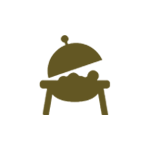 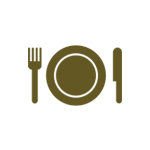 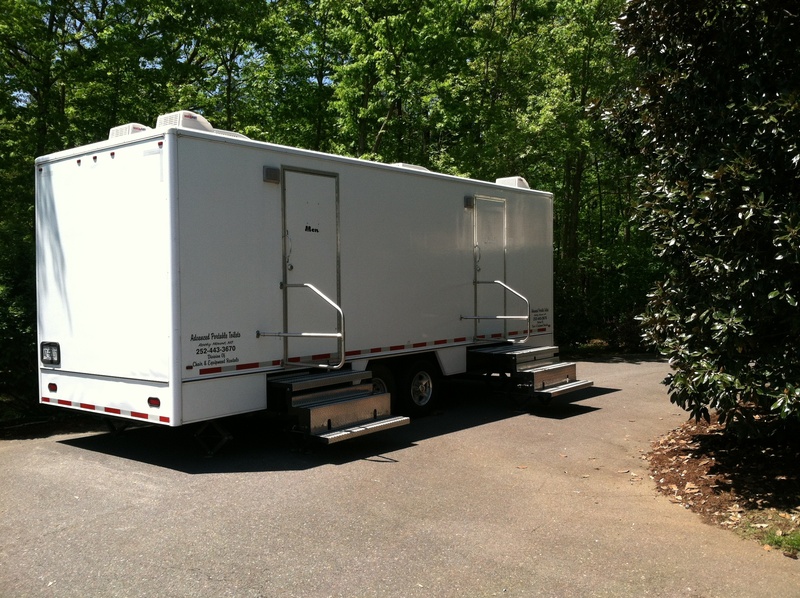 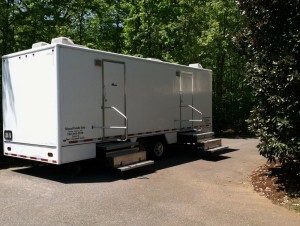 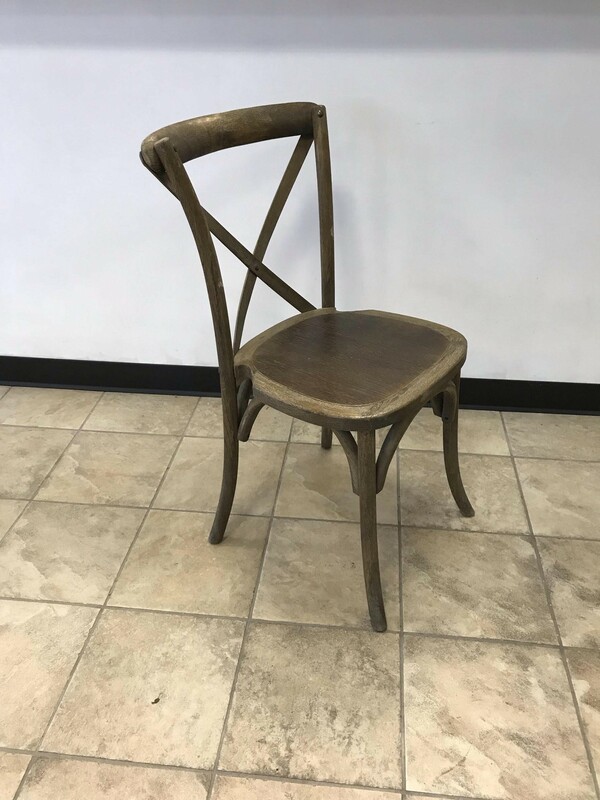 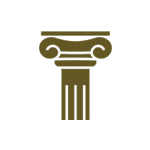 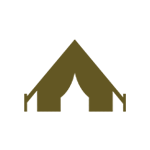 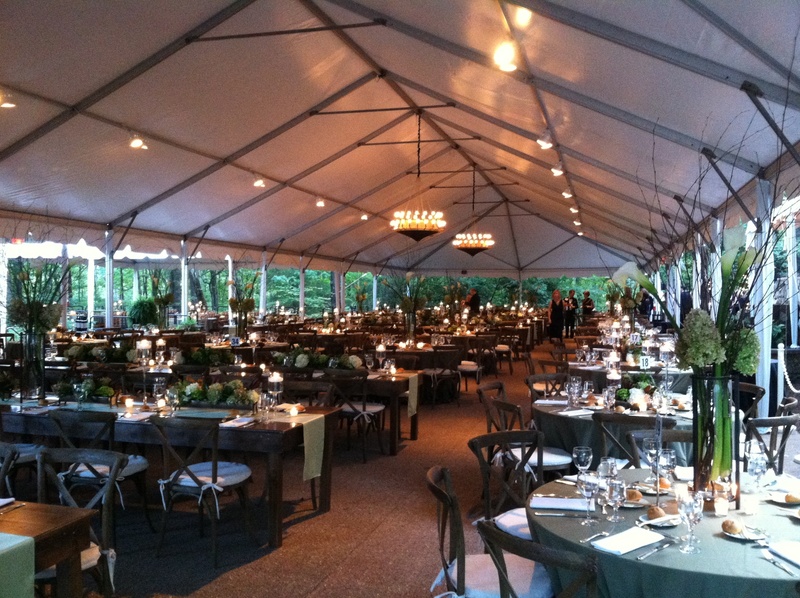 Here at Chair & Equipment Rentals, we pride ourselves on providing excellent service. 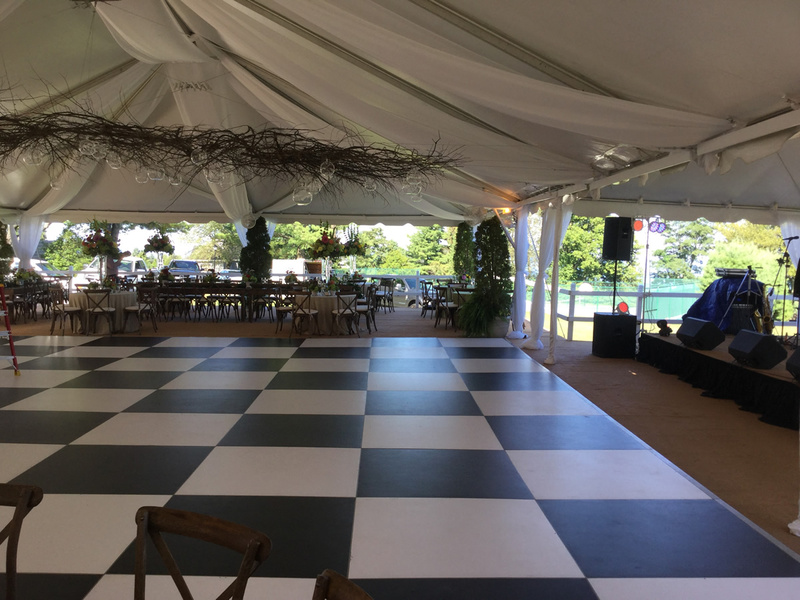 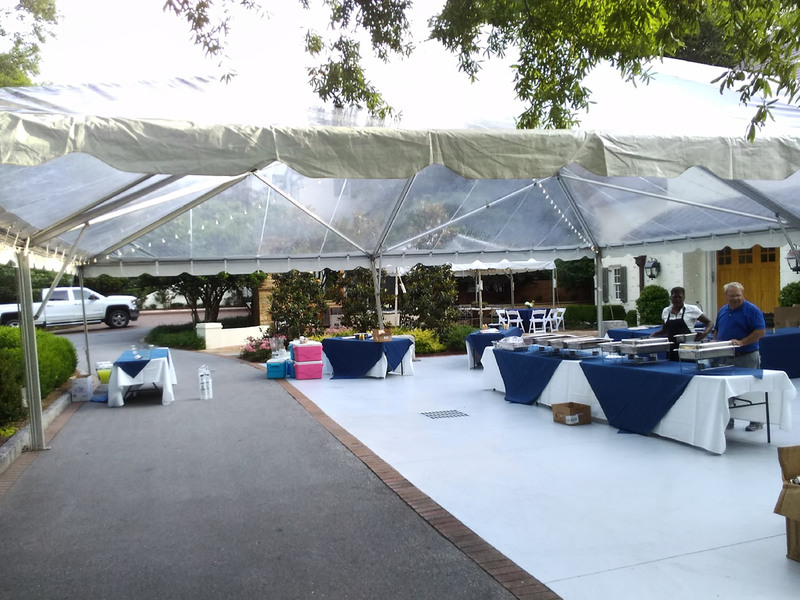 We know that planning outdoor parties or events isn't an easy task, so we do our best to help make this process seamless and enjoyable. Whether it's for a wedding, graduation, business function, or anything else, let us handle the grunt work so you can enjoy the party. 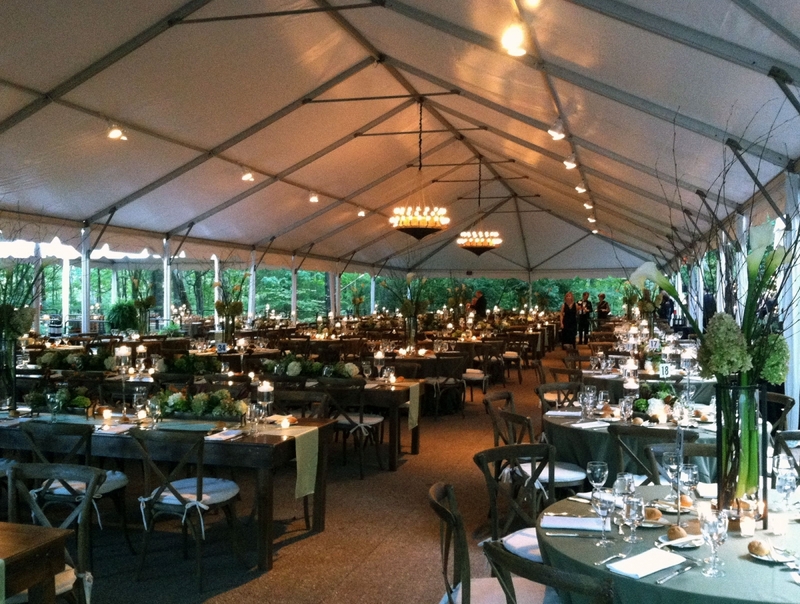 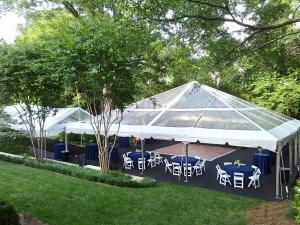 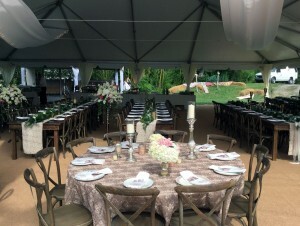 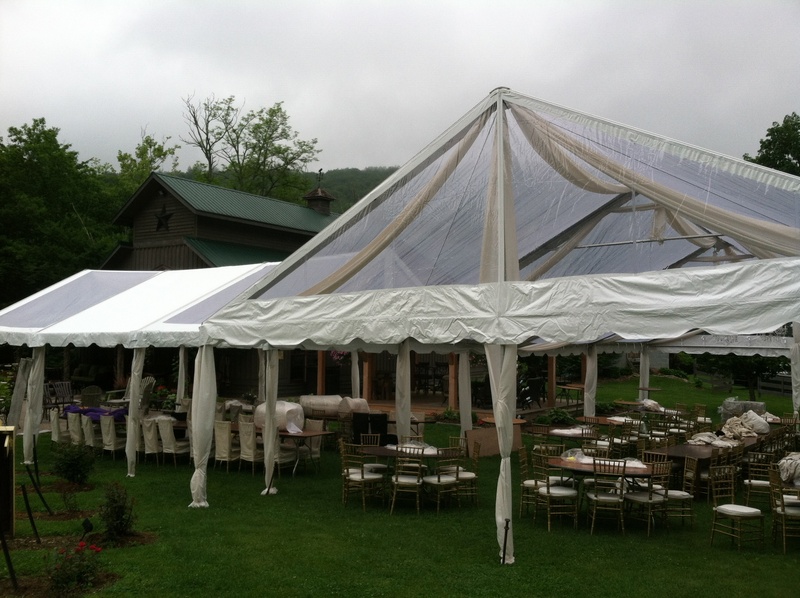 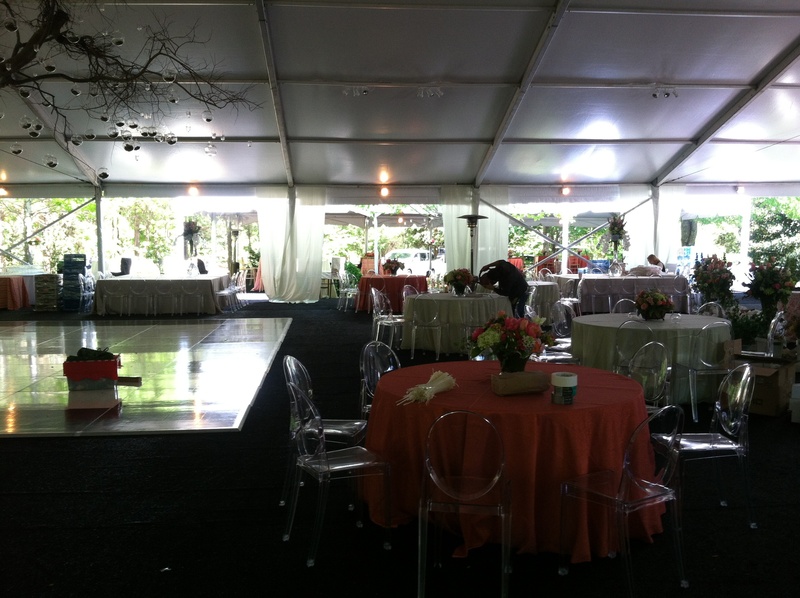 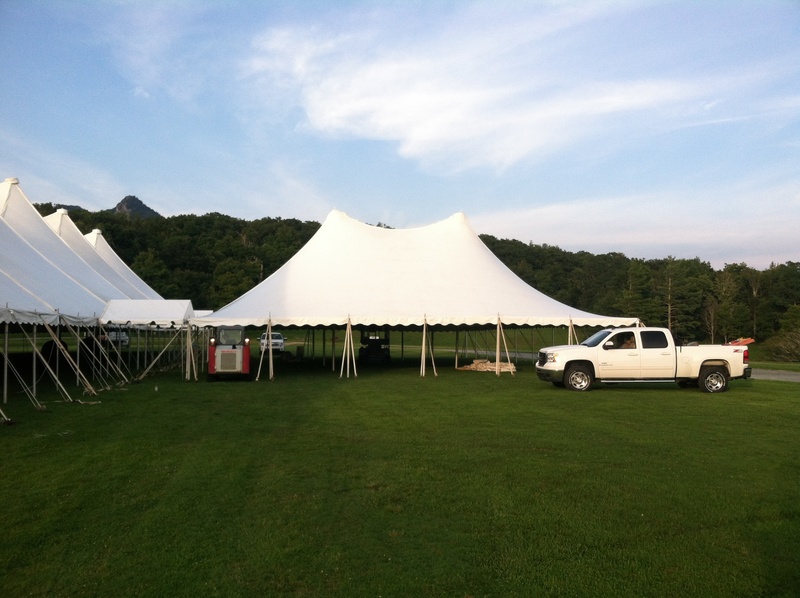 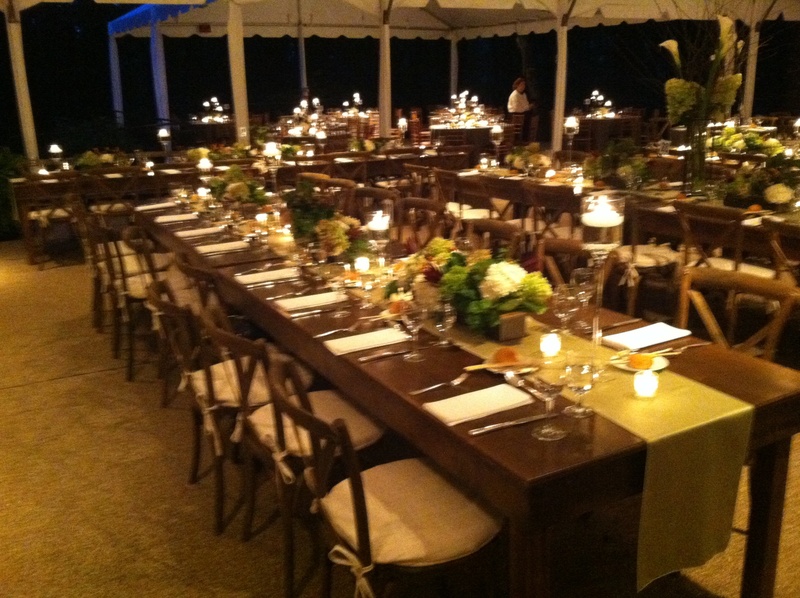 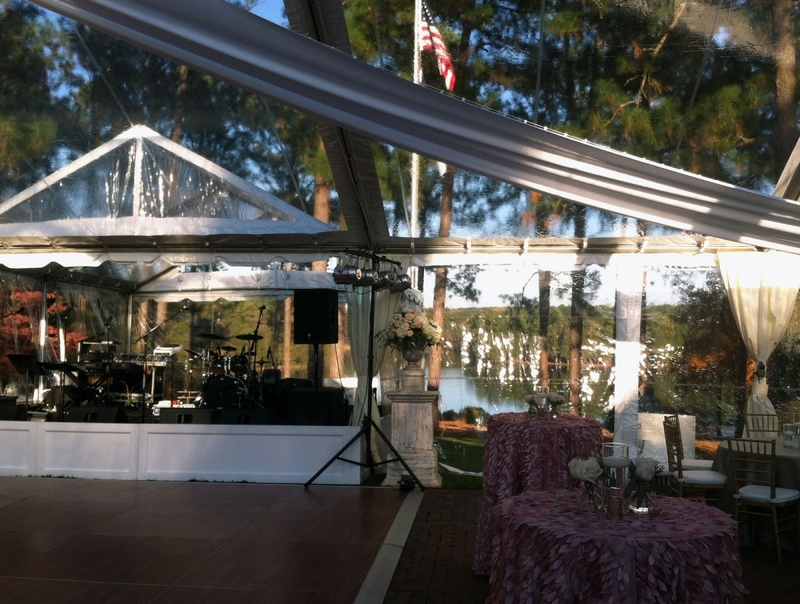 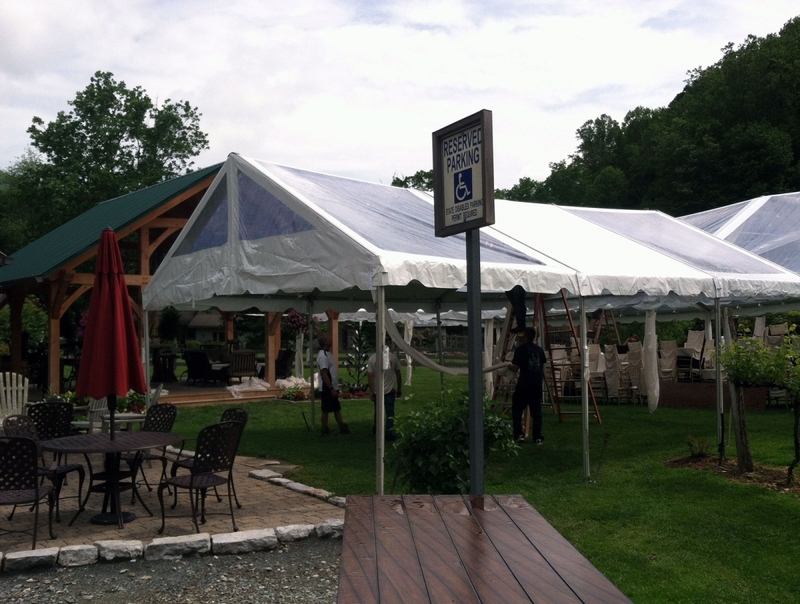 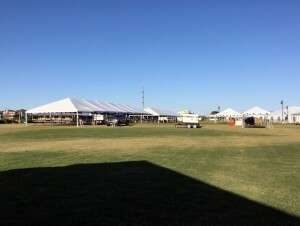 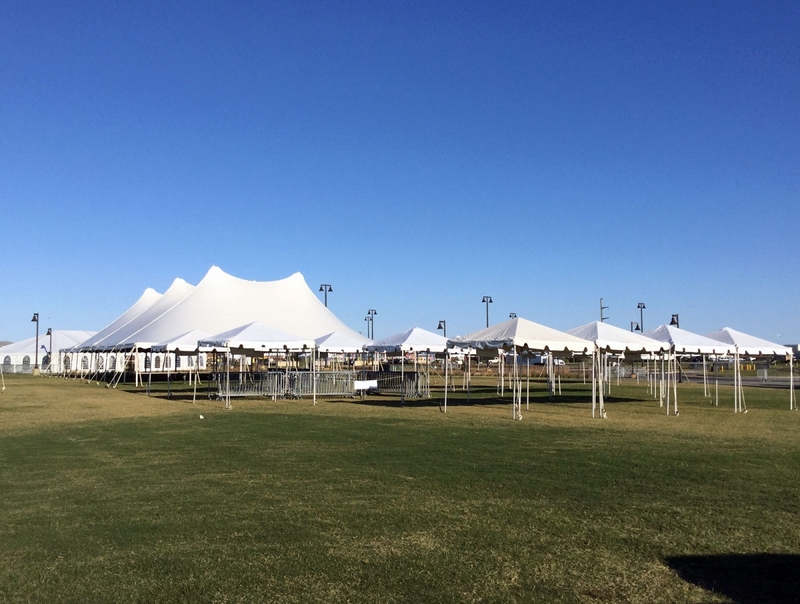 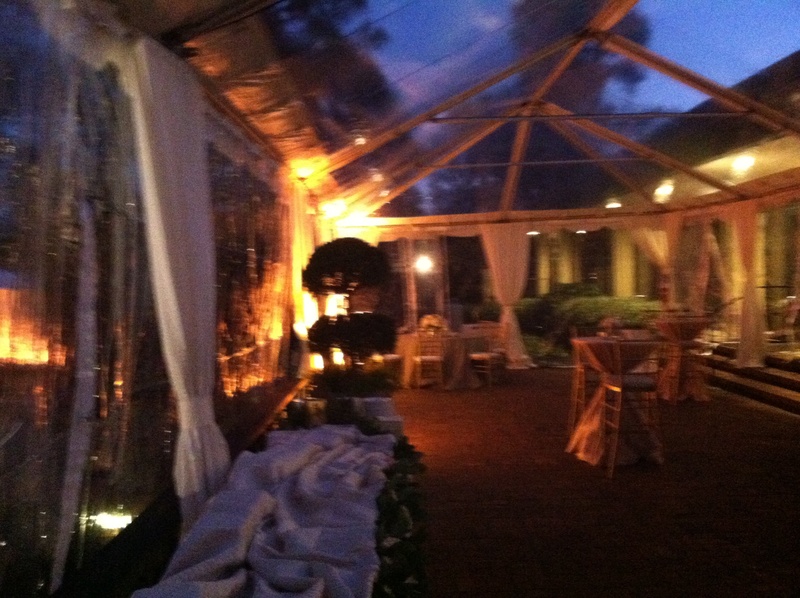 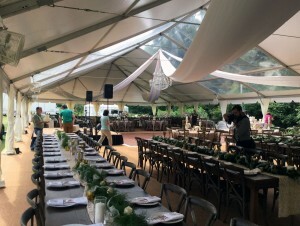 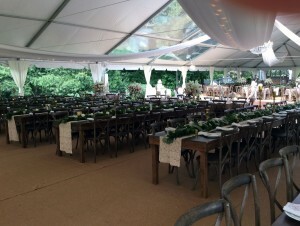 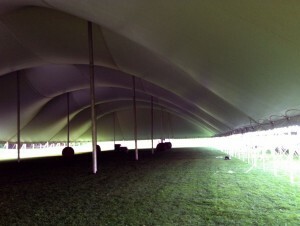 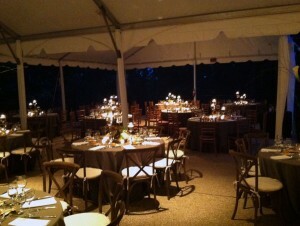 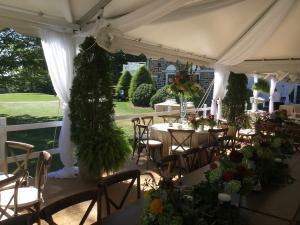 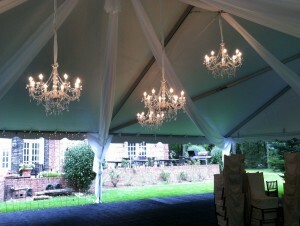 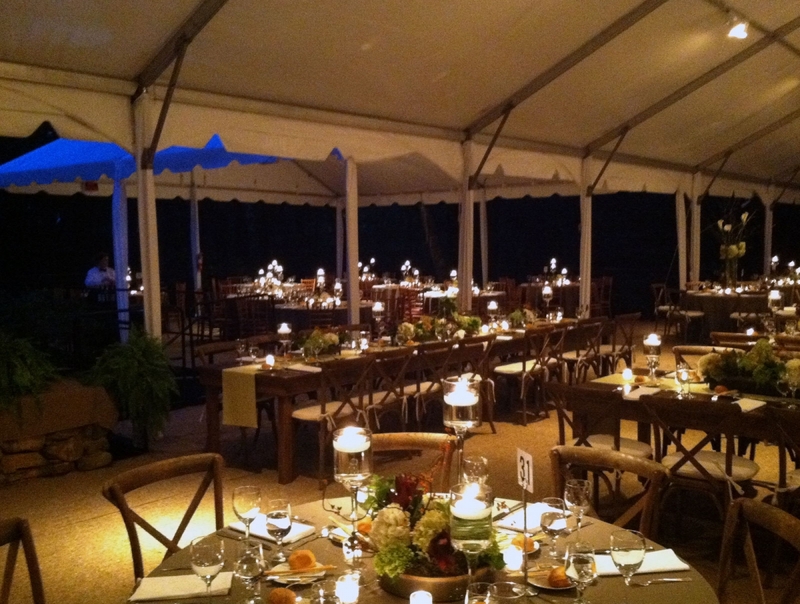 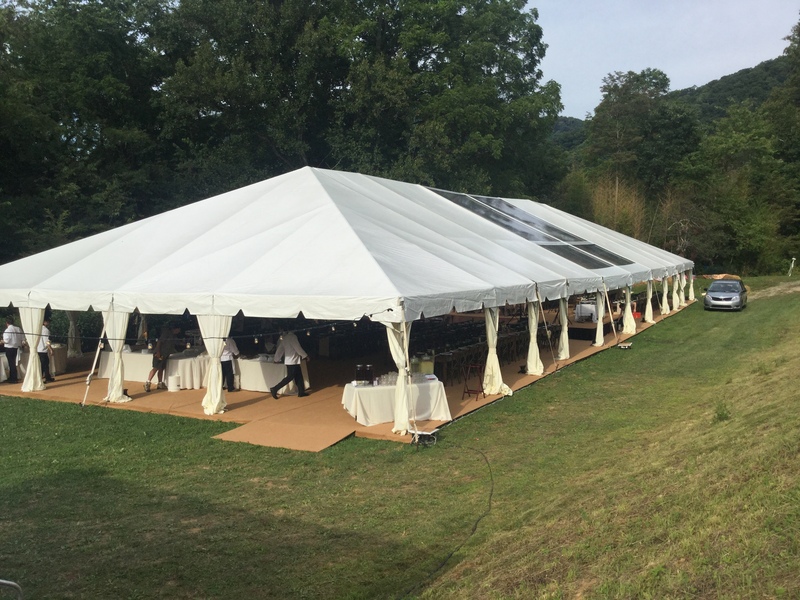 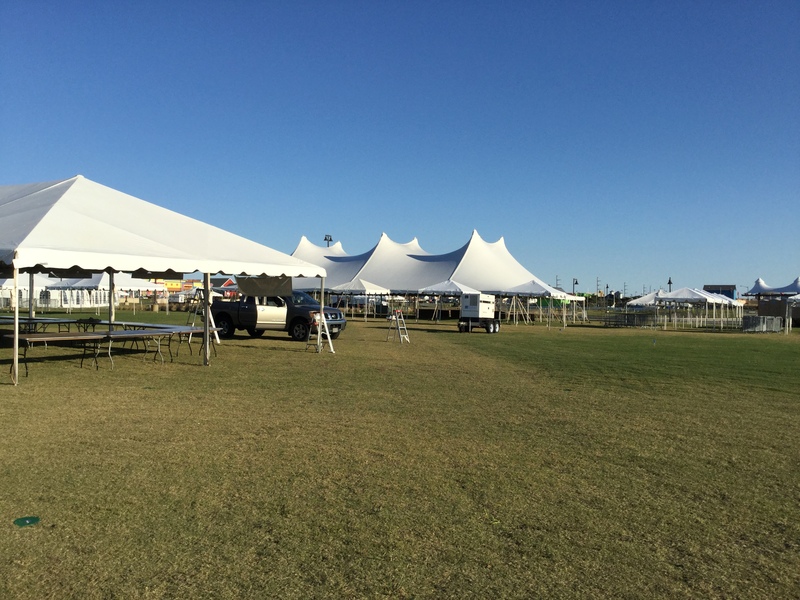 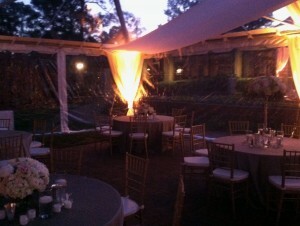 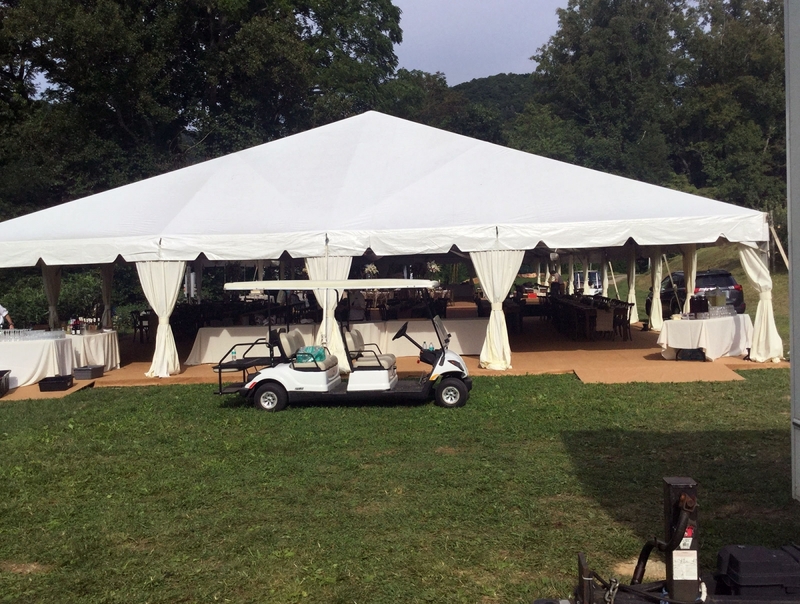 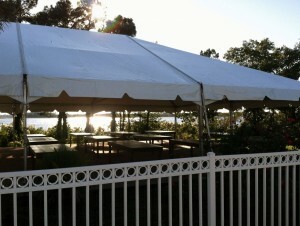 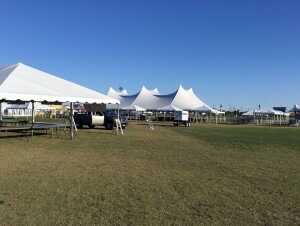 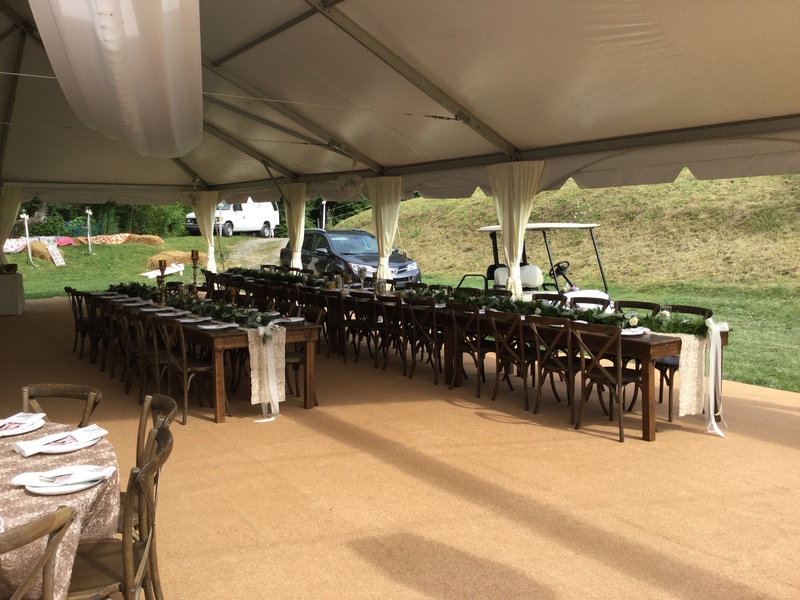 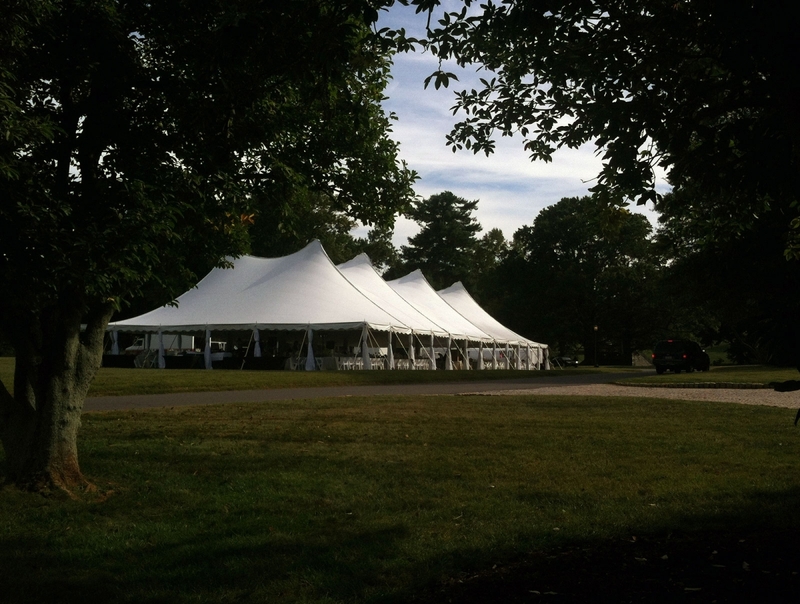 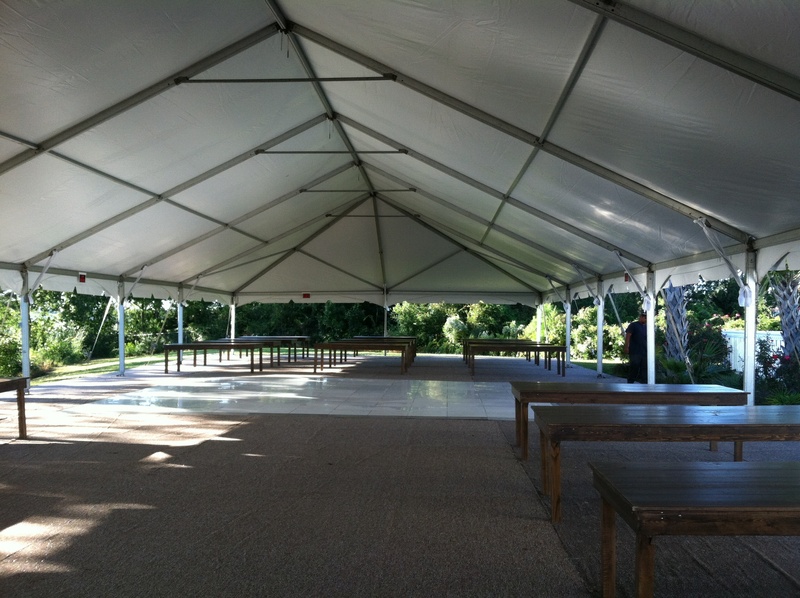 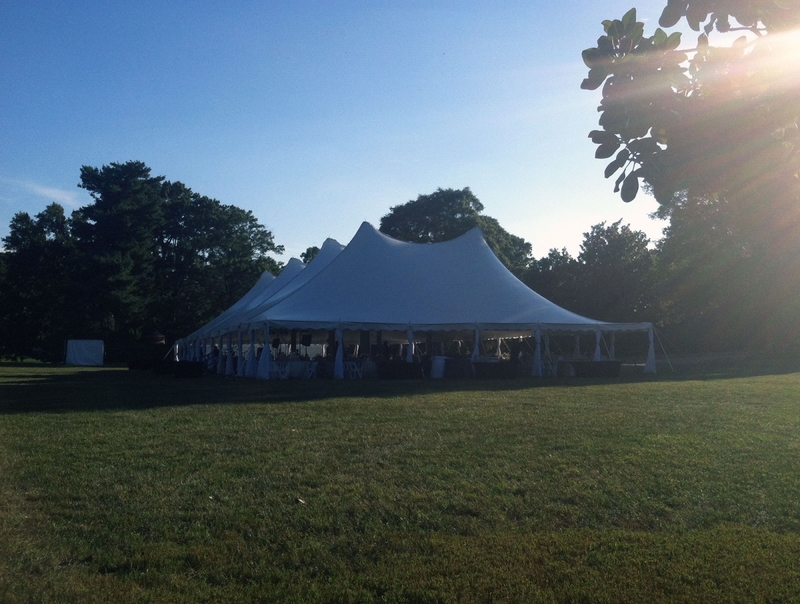 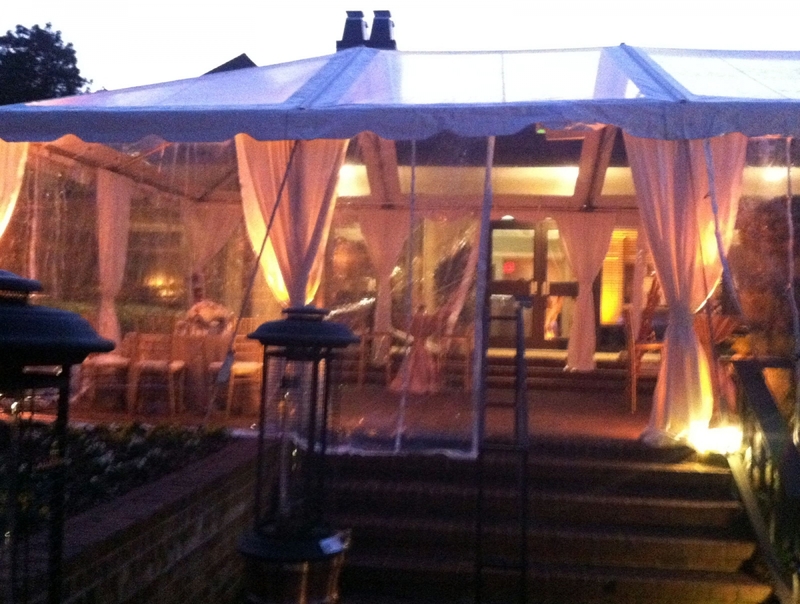 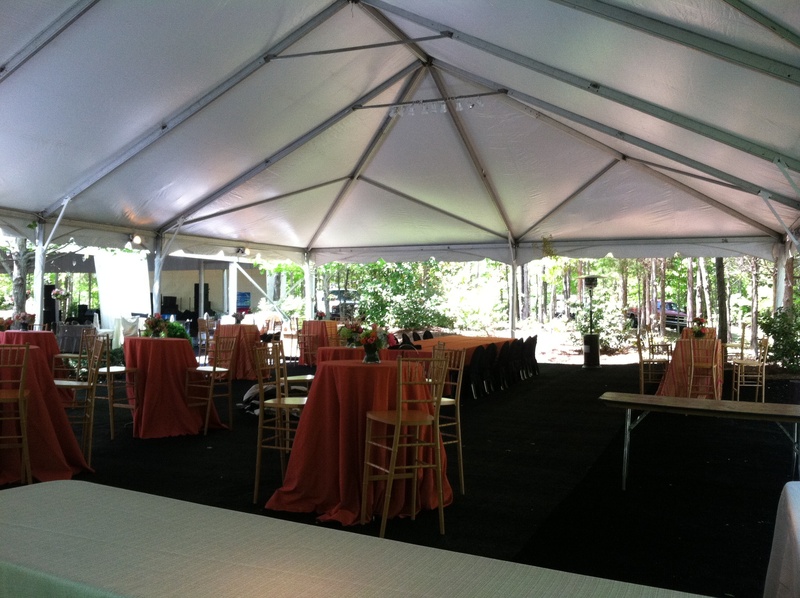 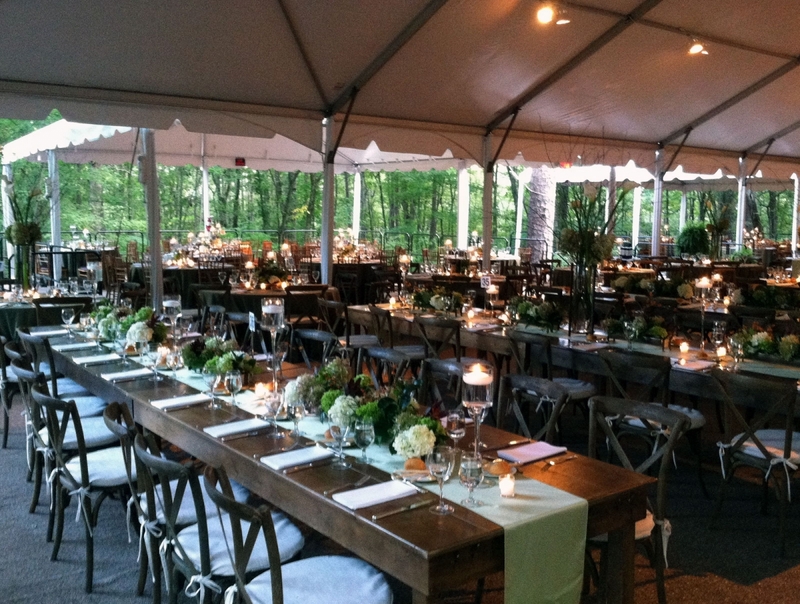 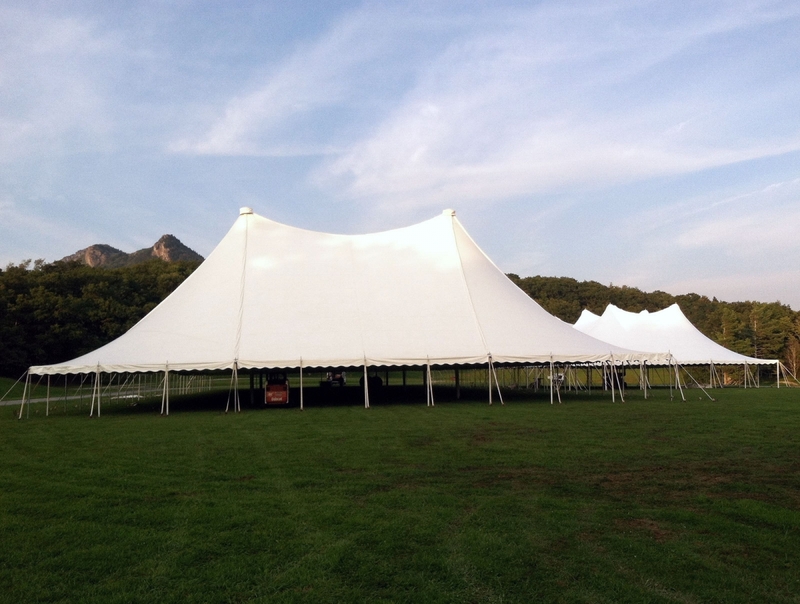 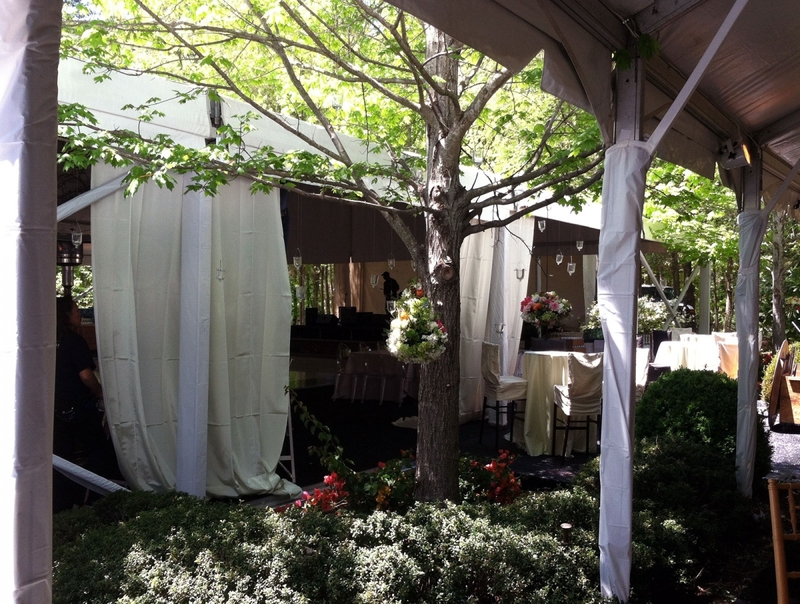 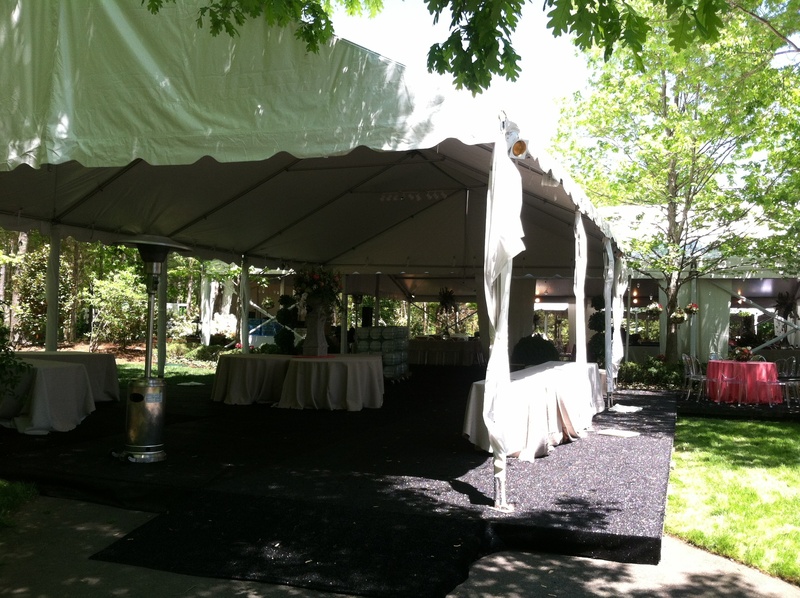 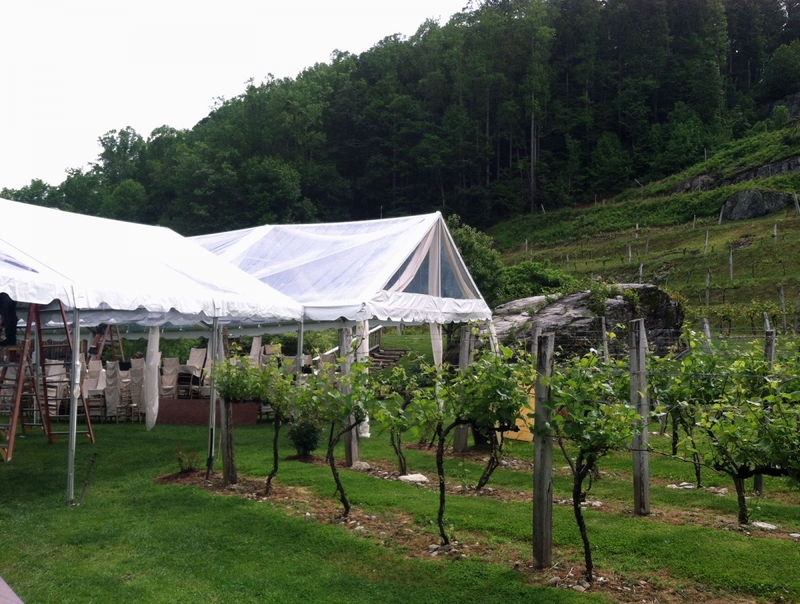 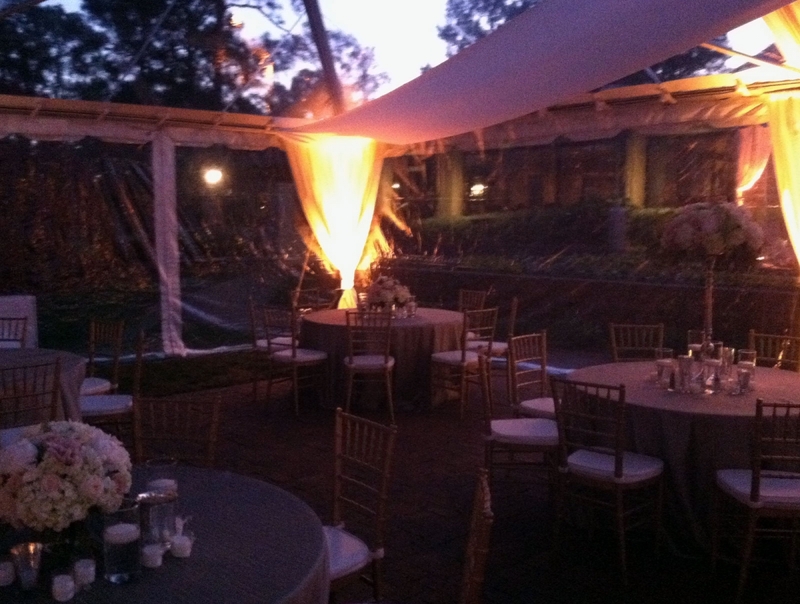 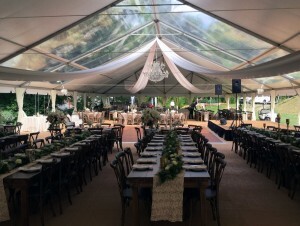 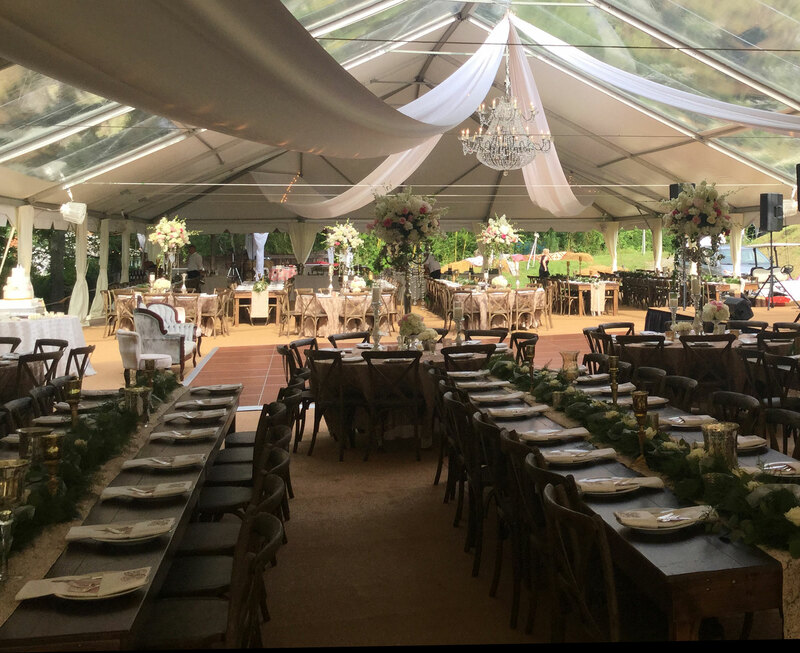 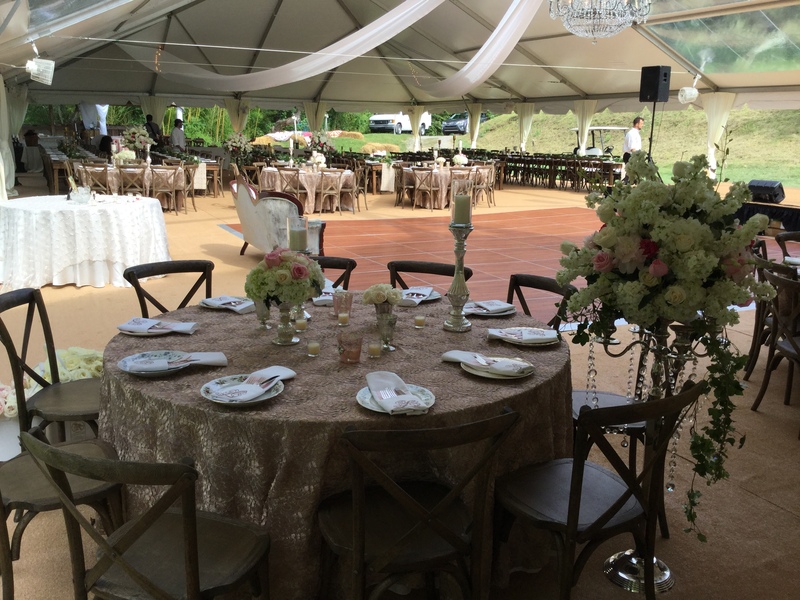 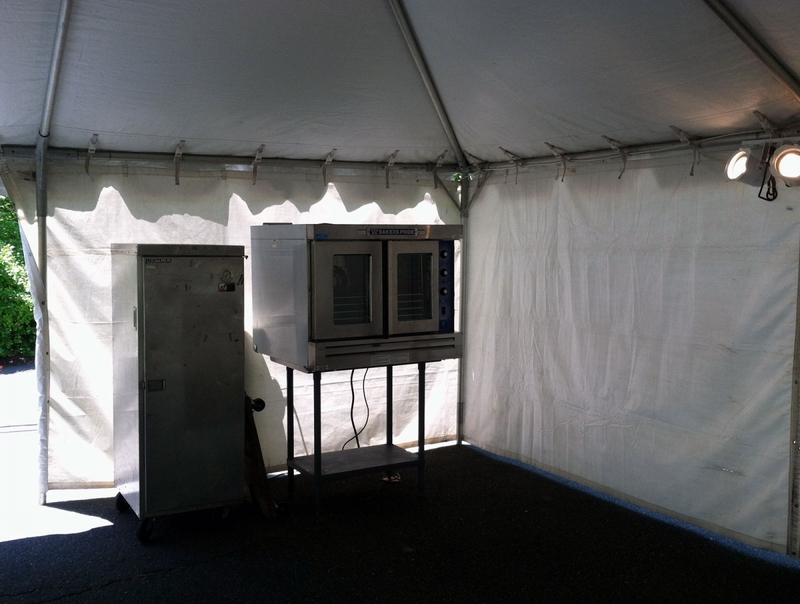 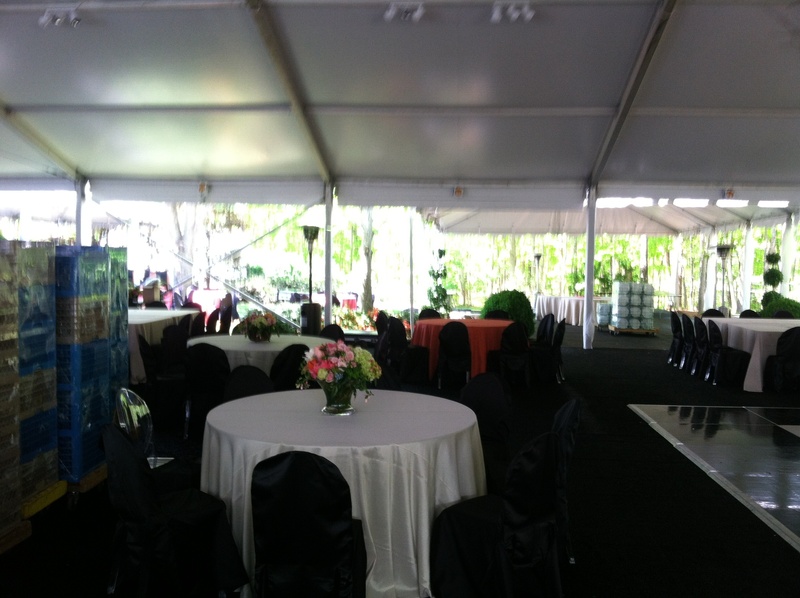 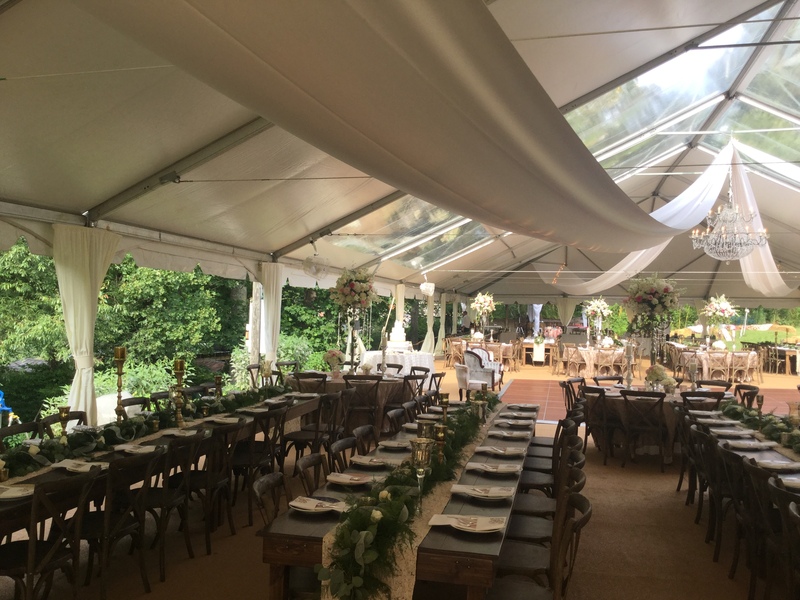 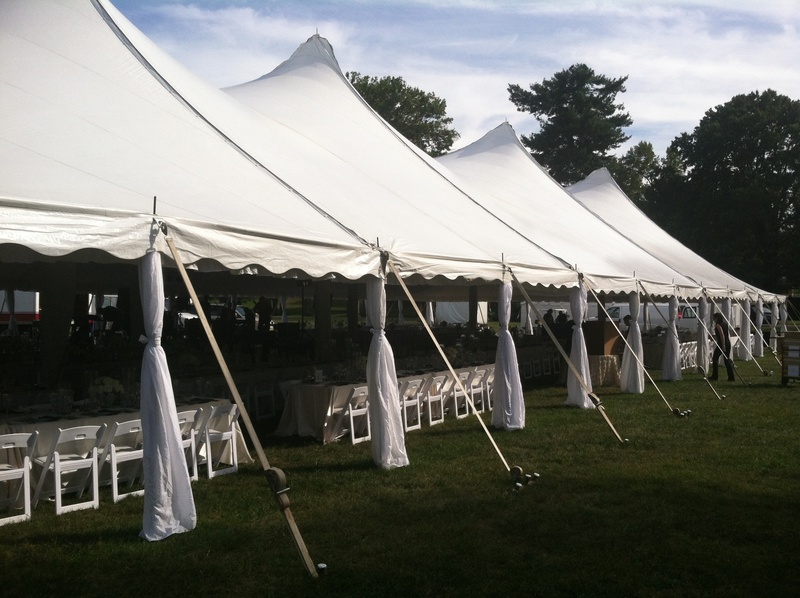 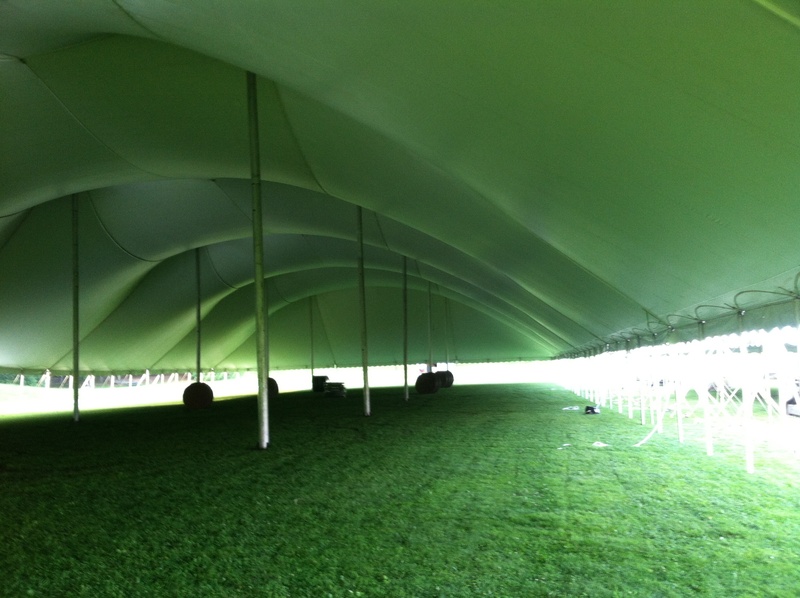 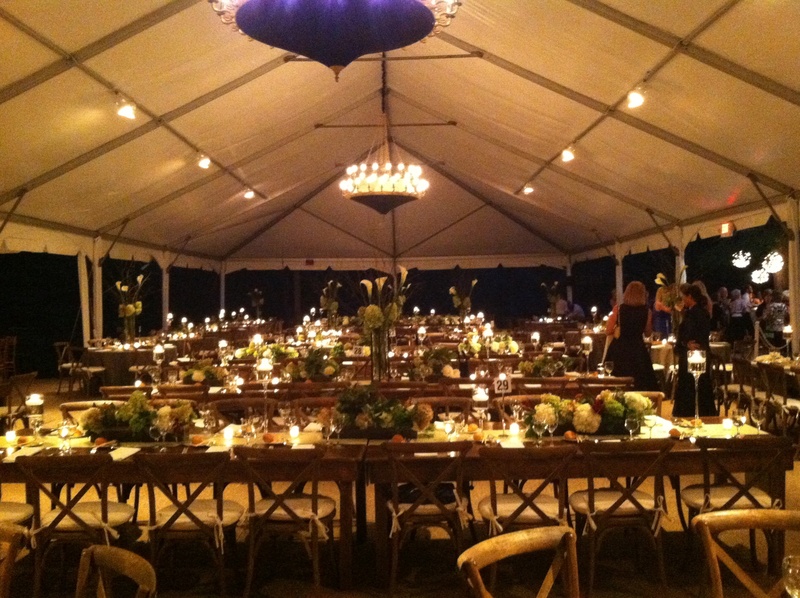 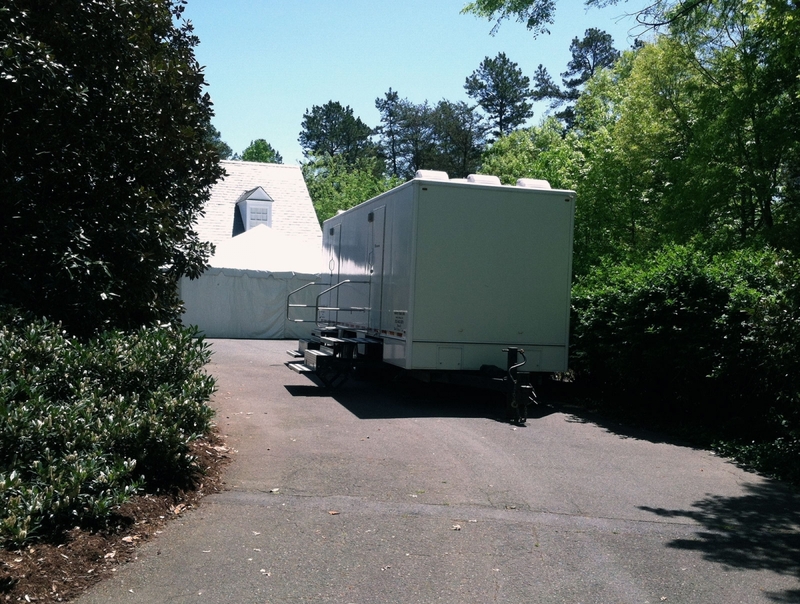 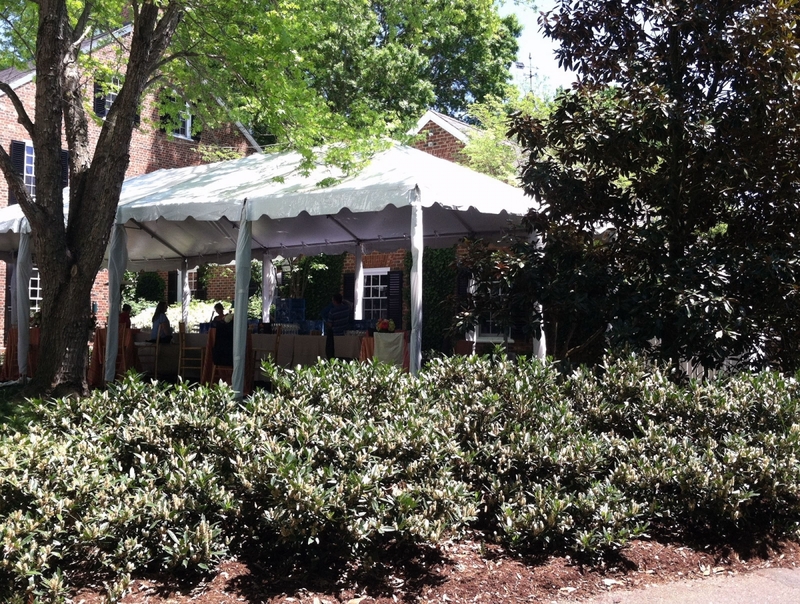 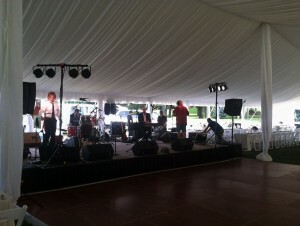 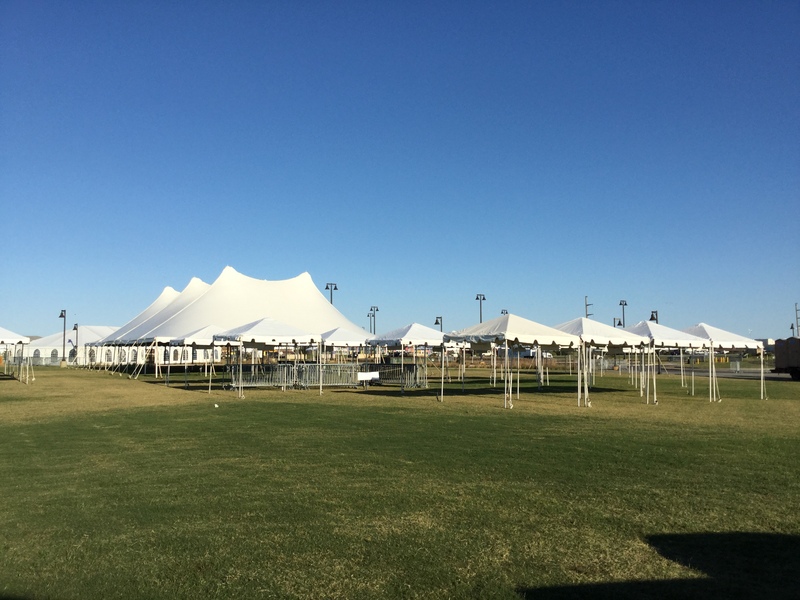 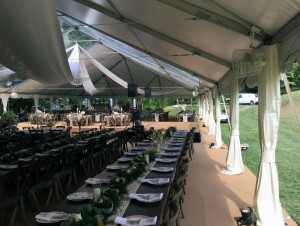 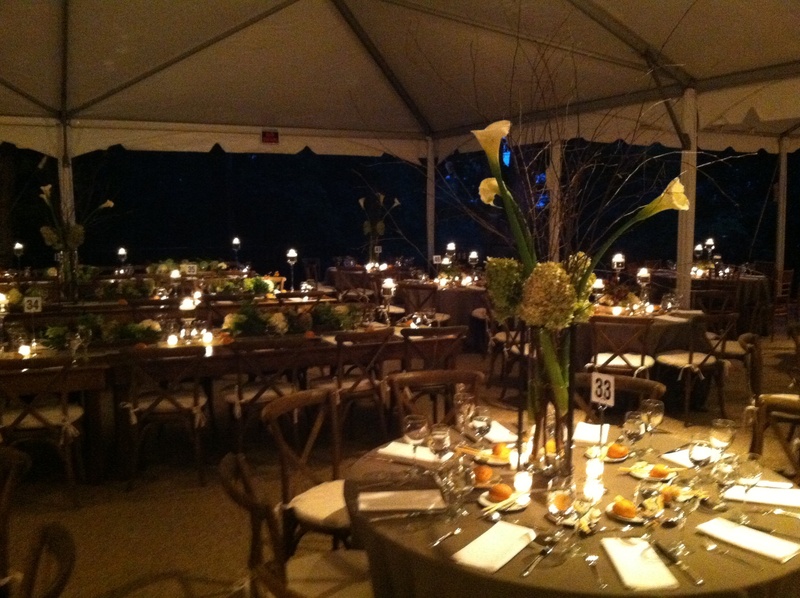 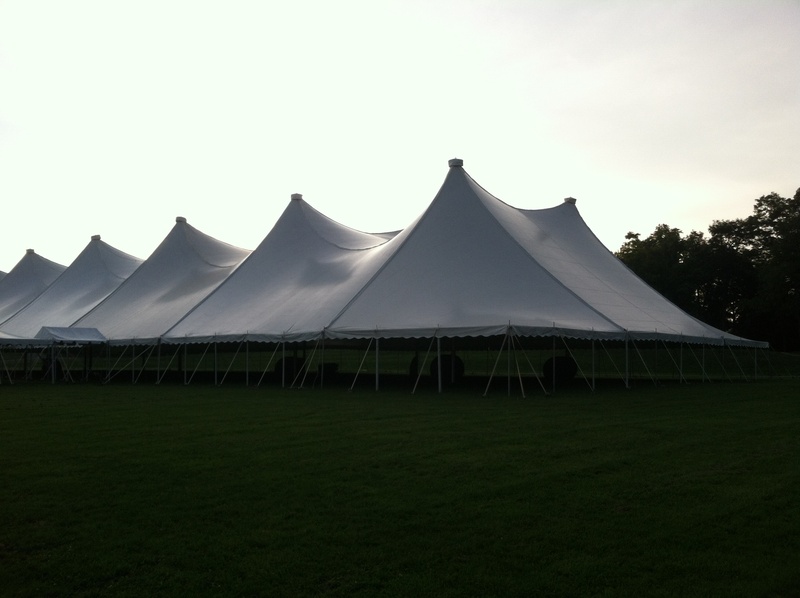 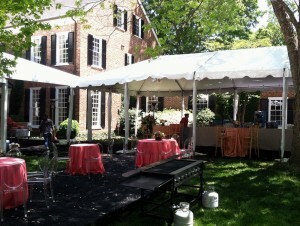 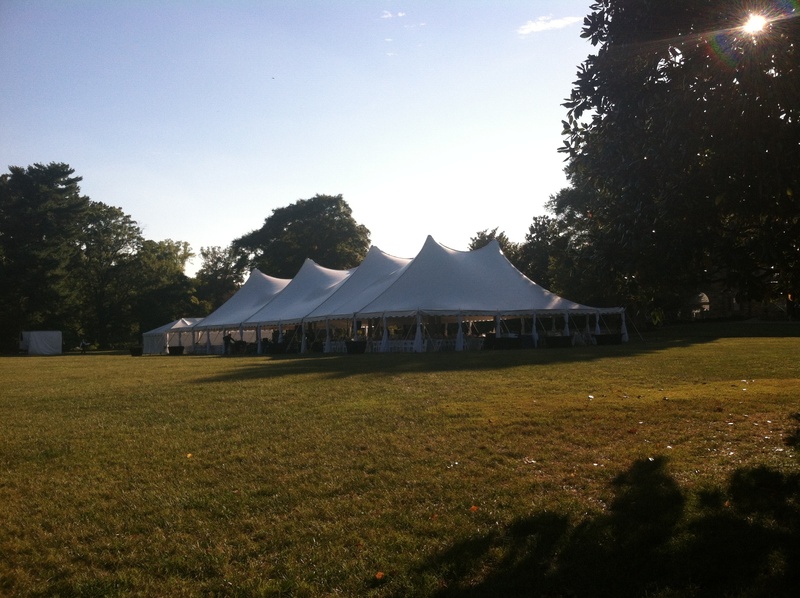 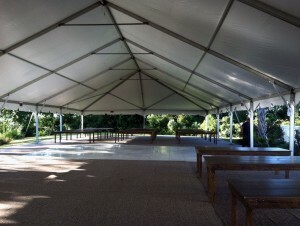 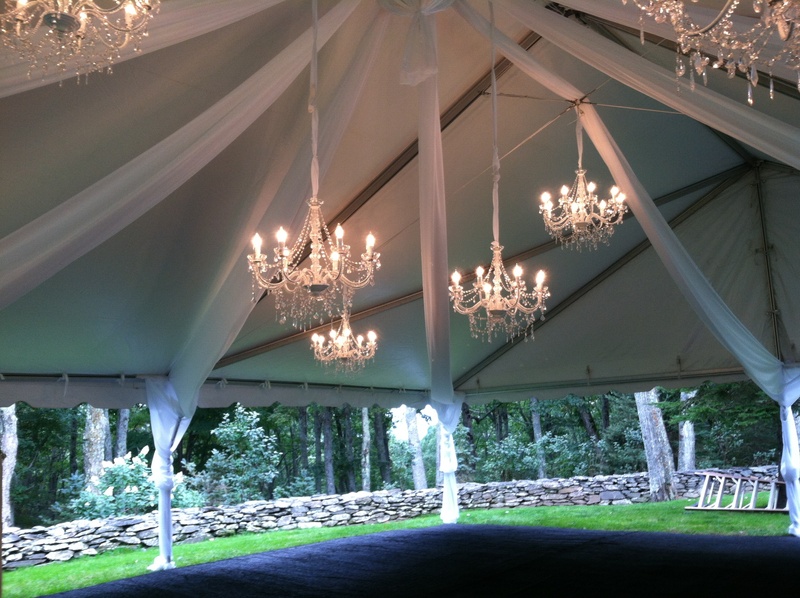 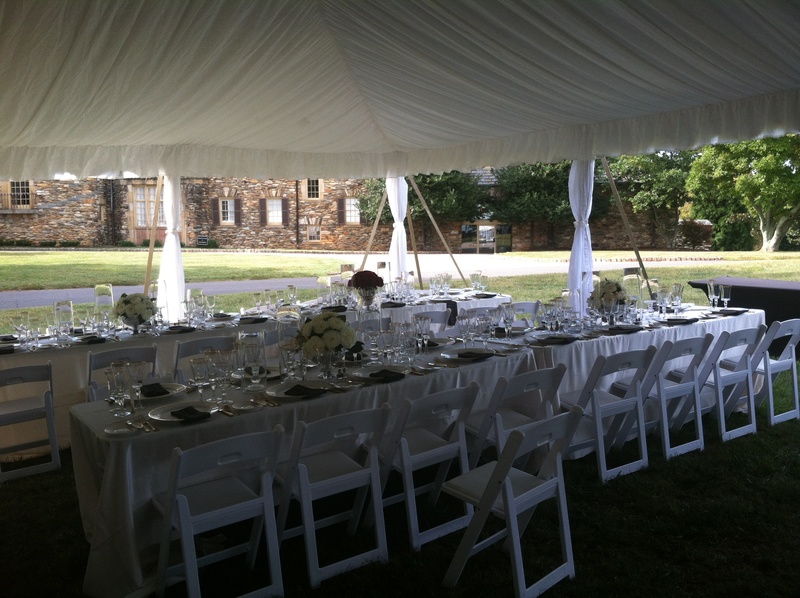 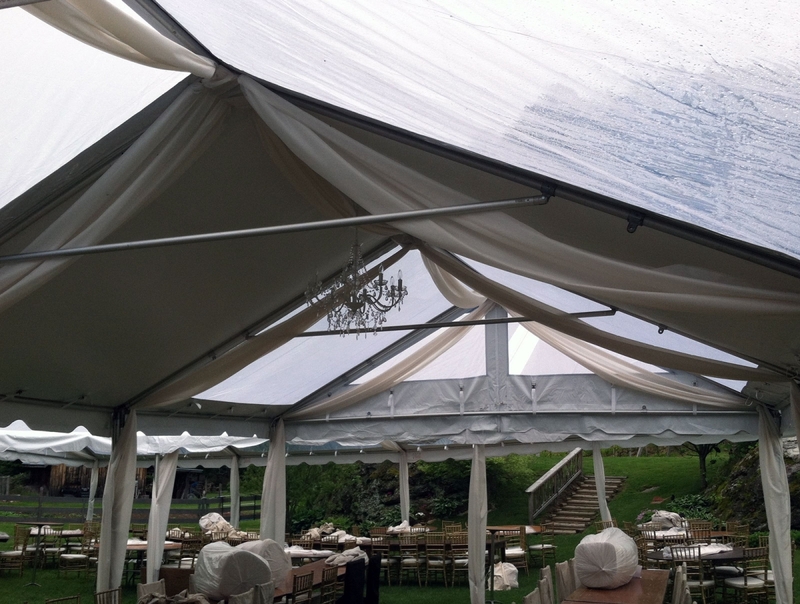 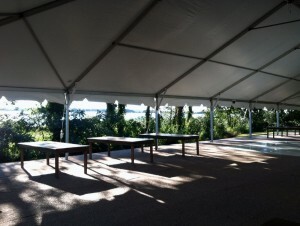 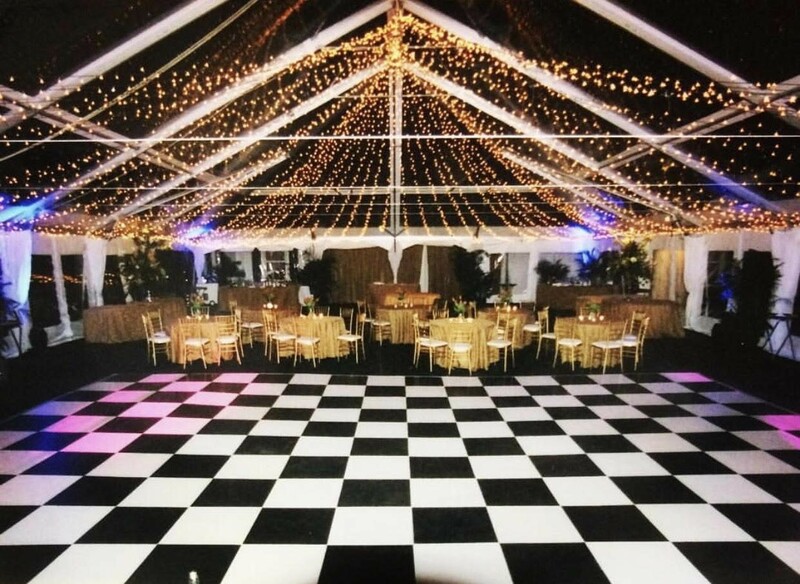 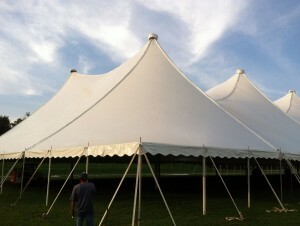 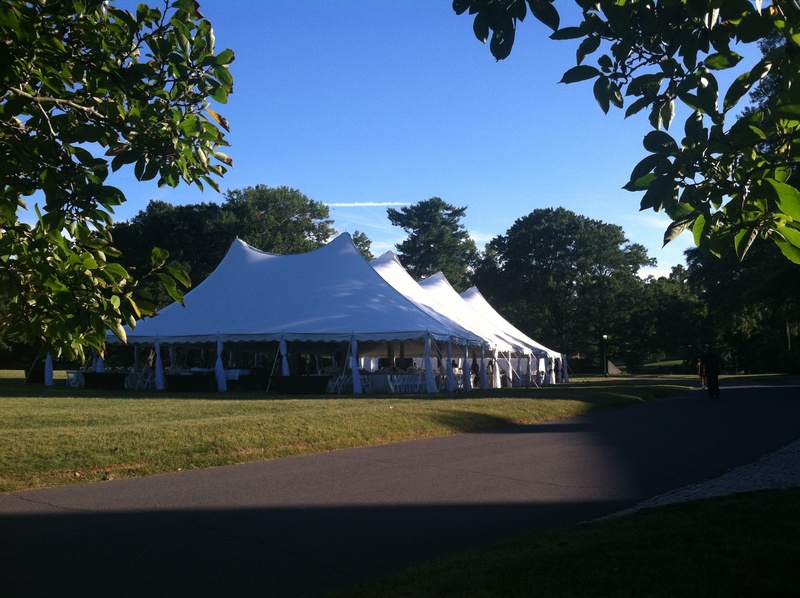 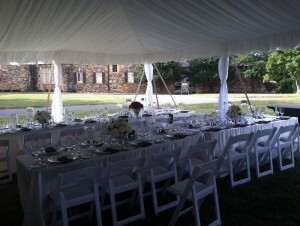 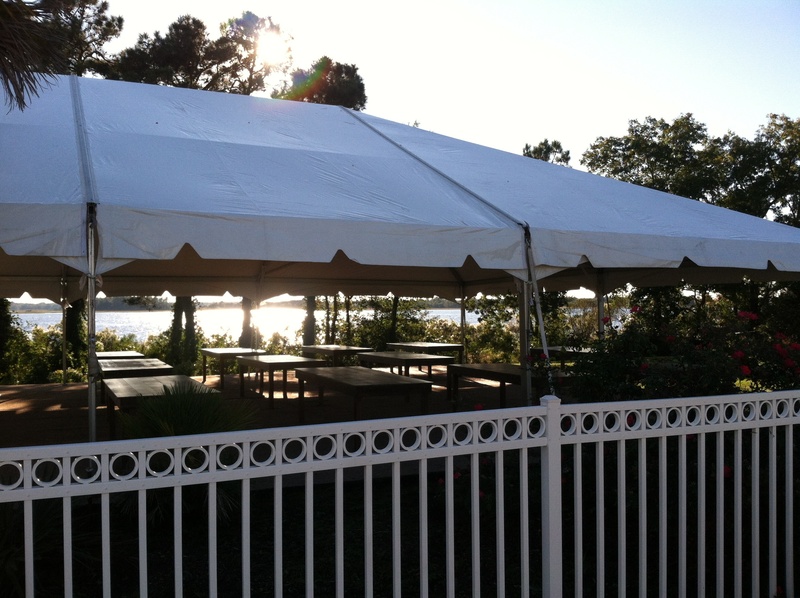 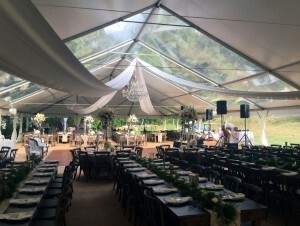 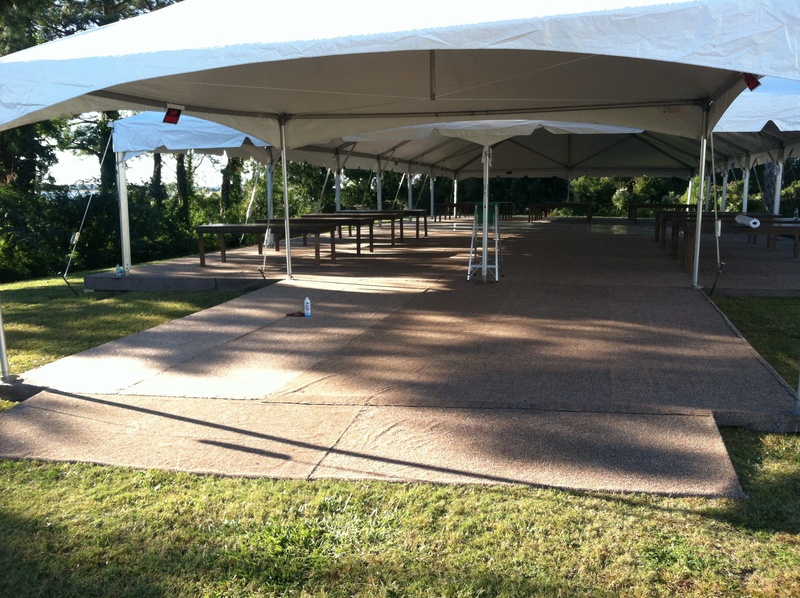 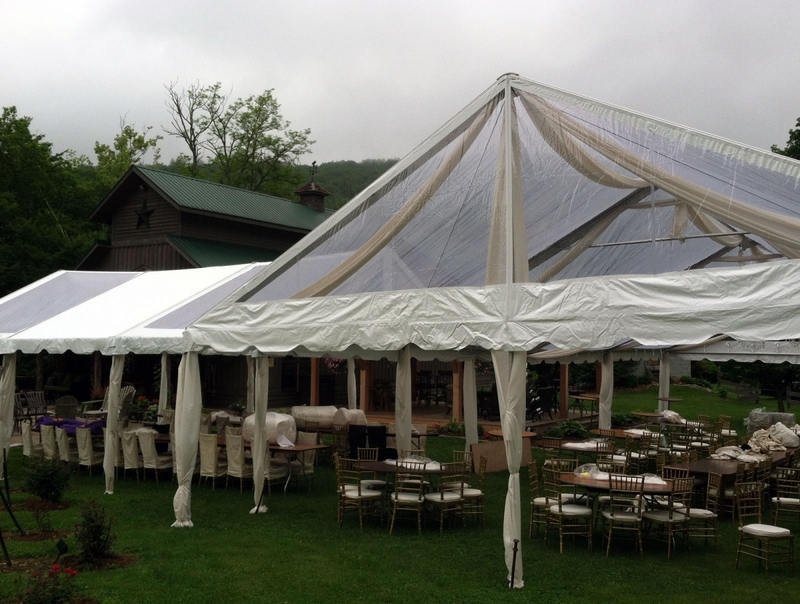 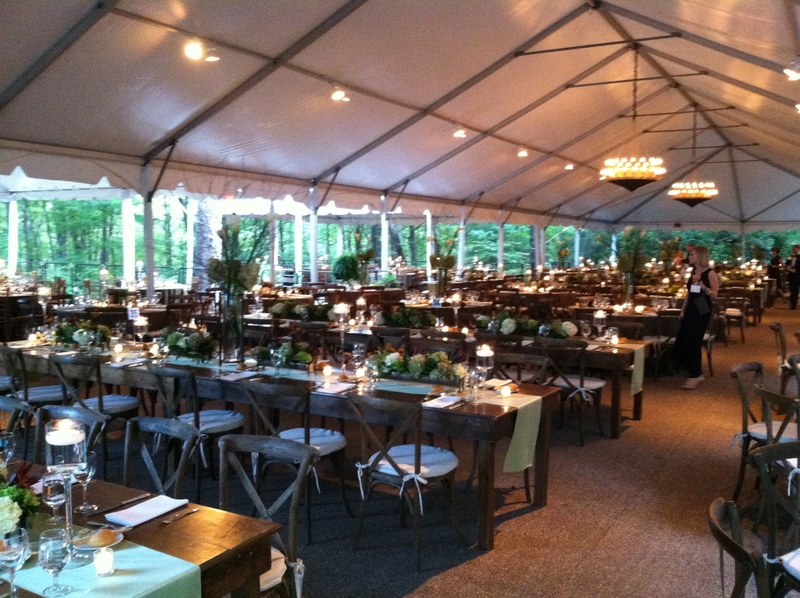 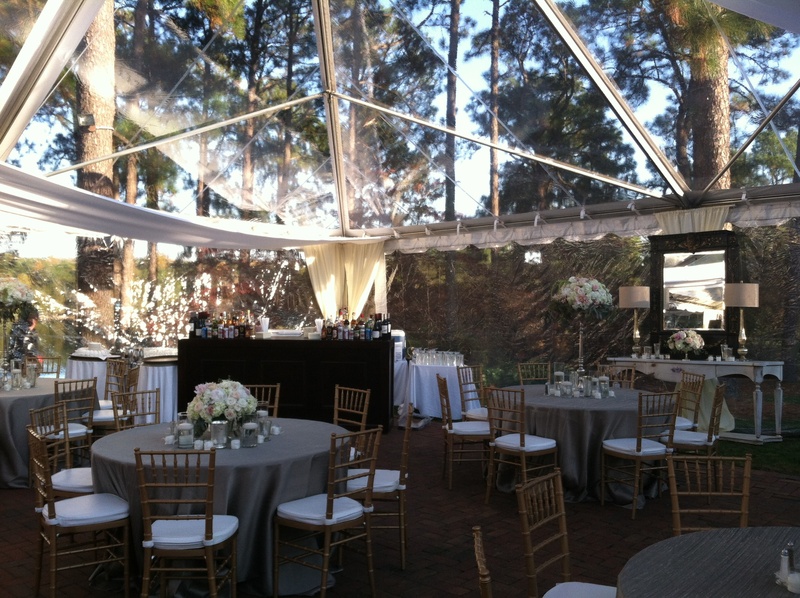 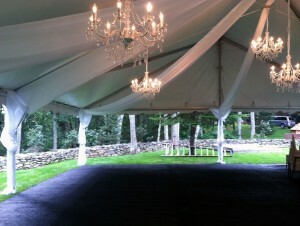 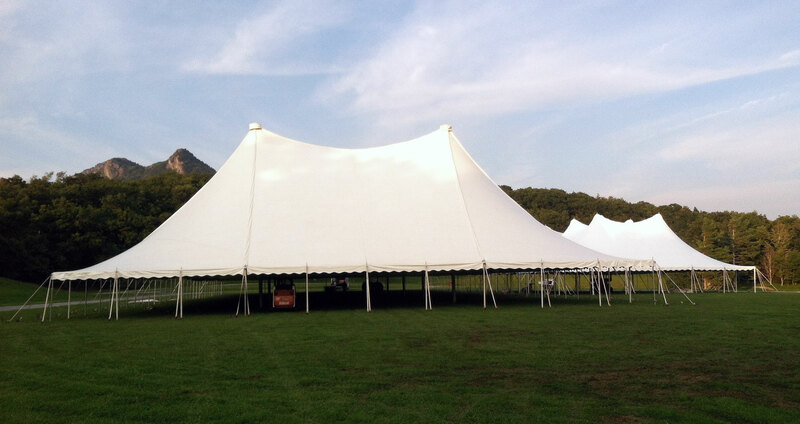 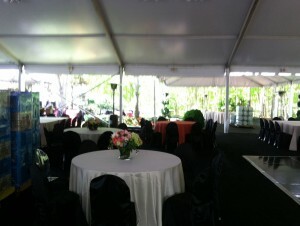 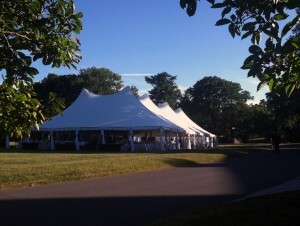 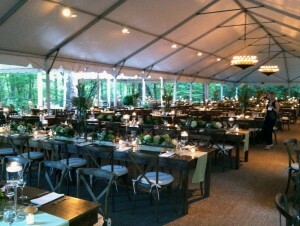 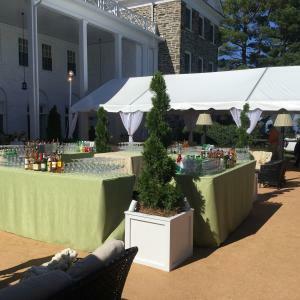 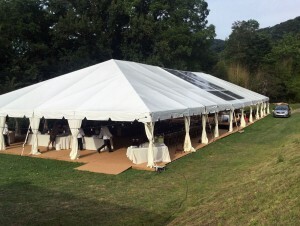 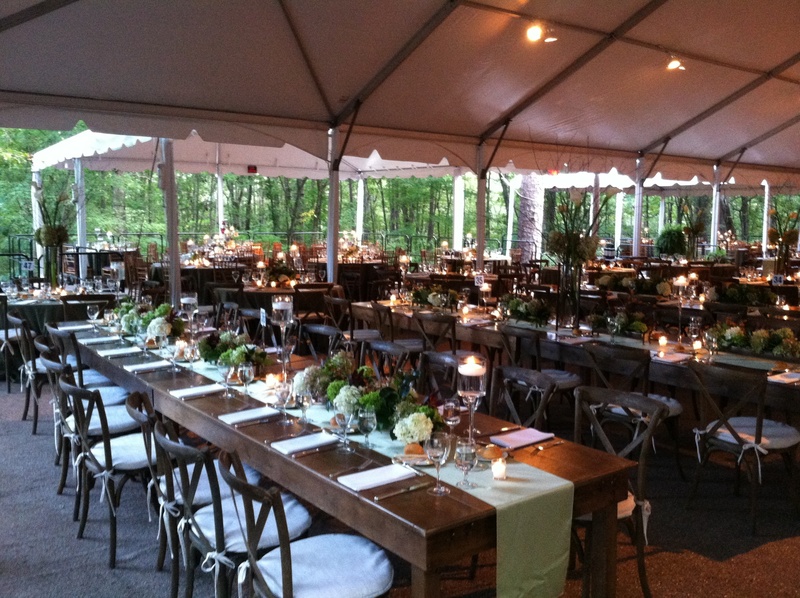 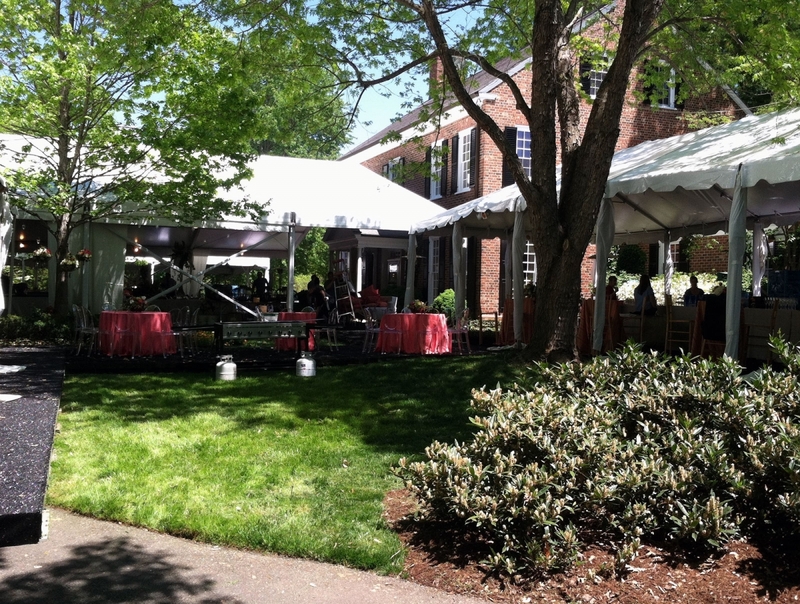 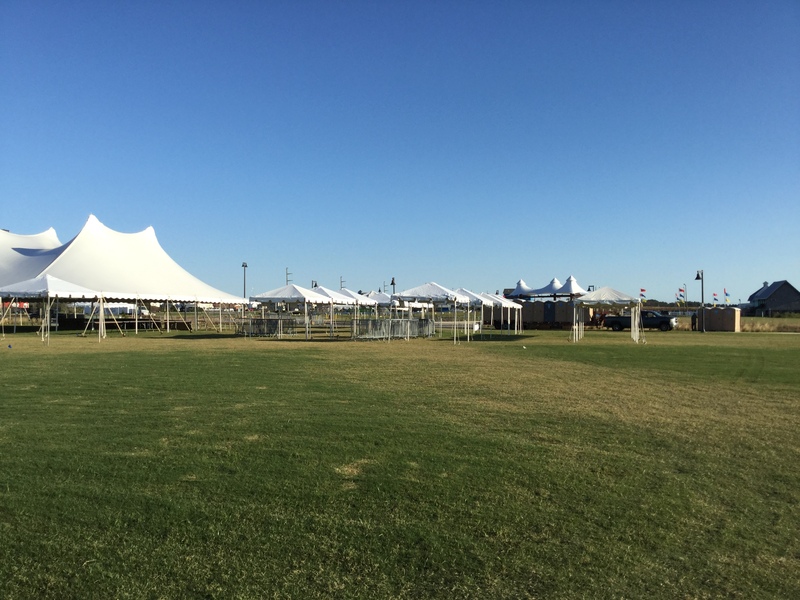 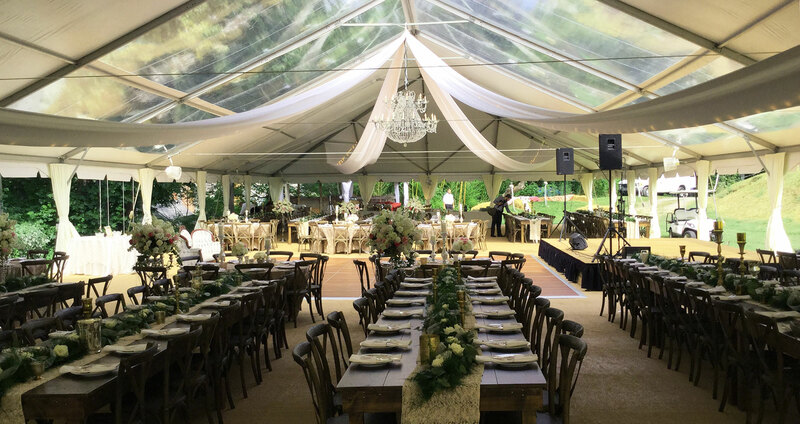 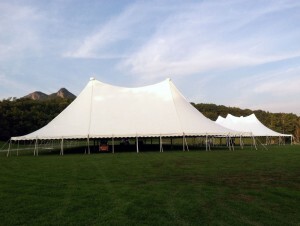 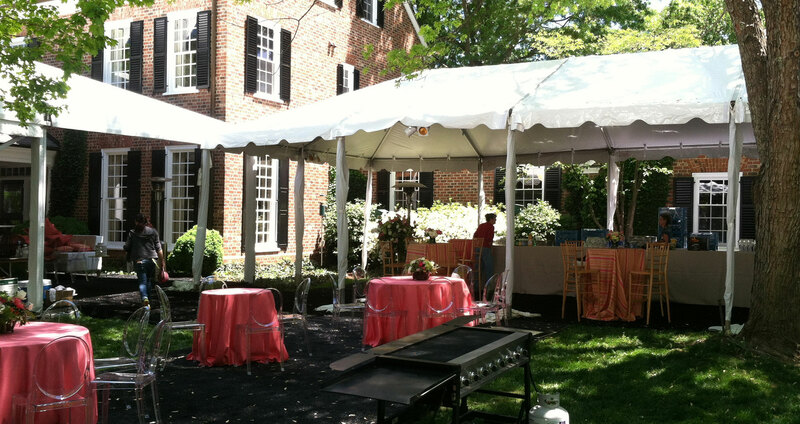 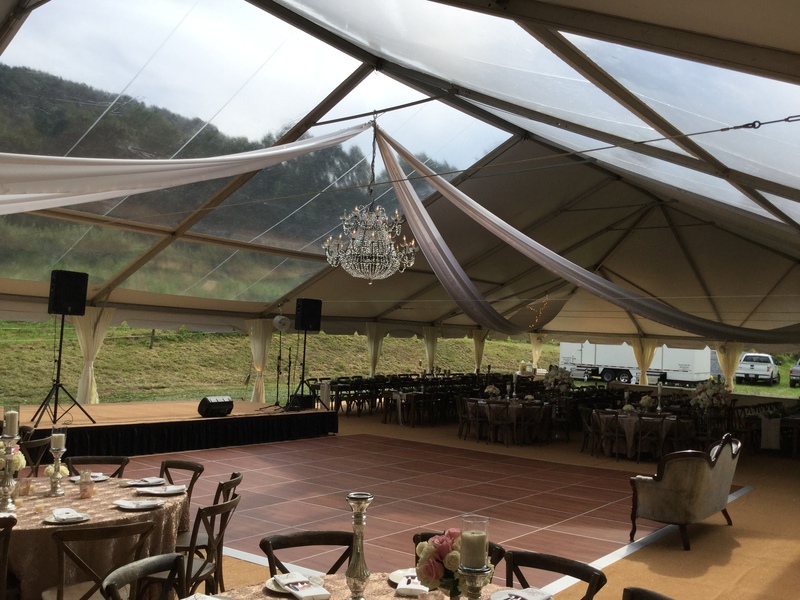 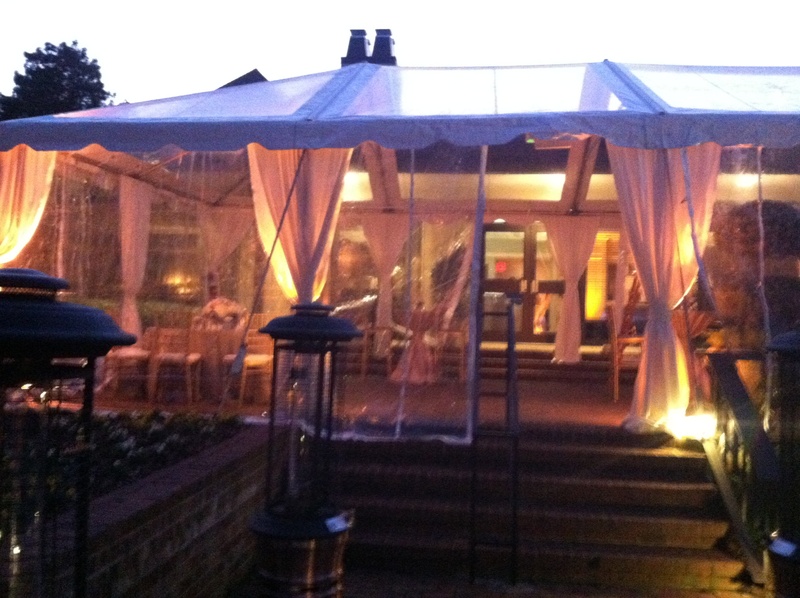 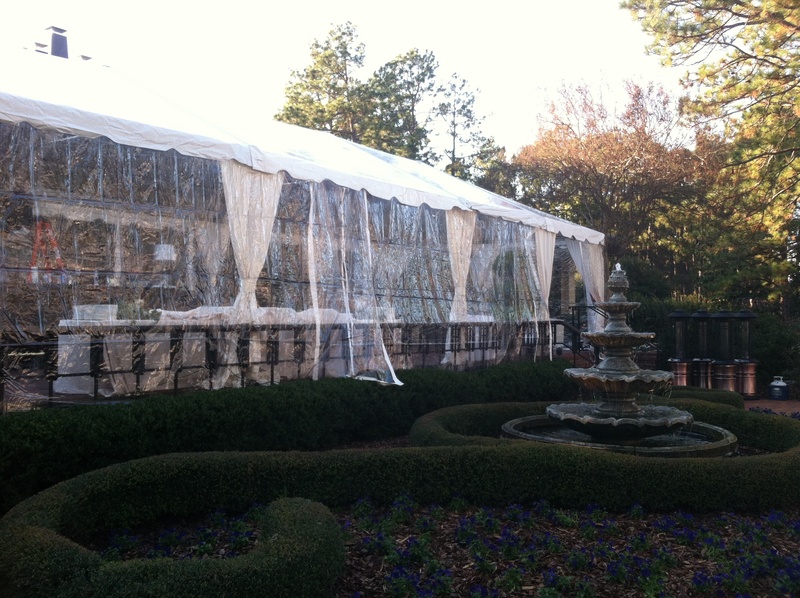 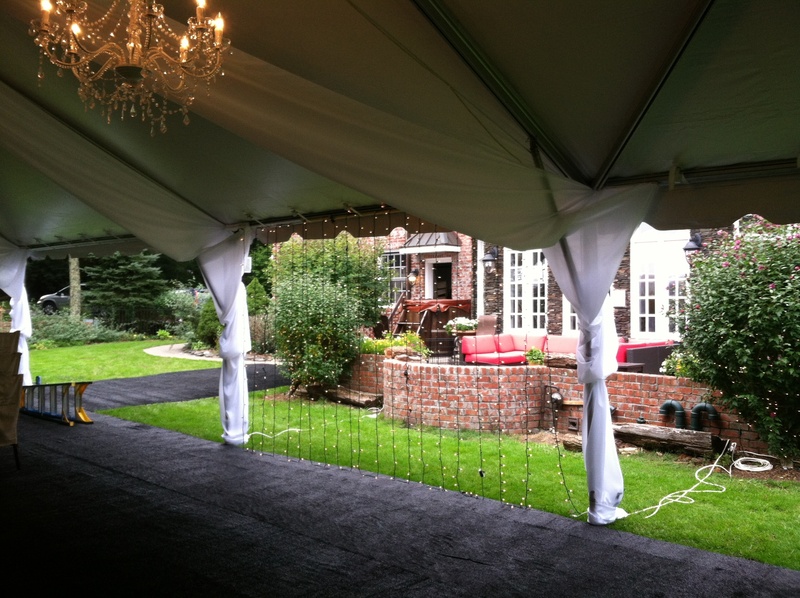 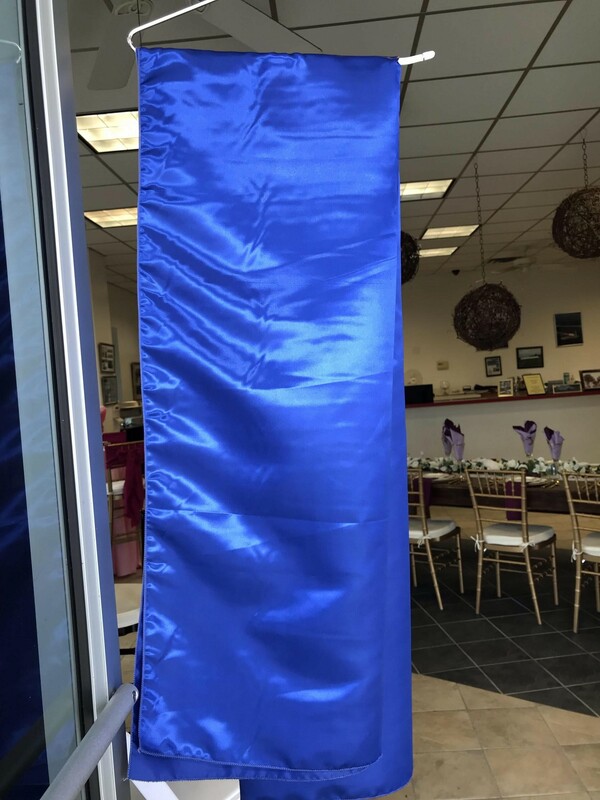 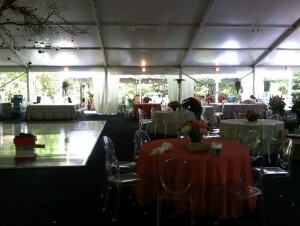 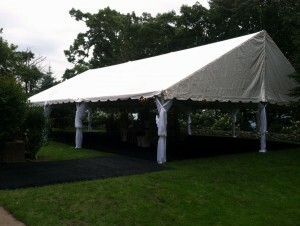 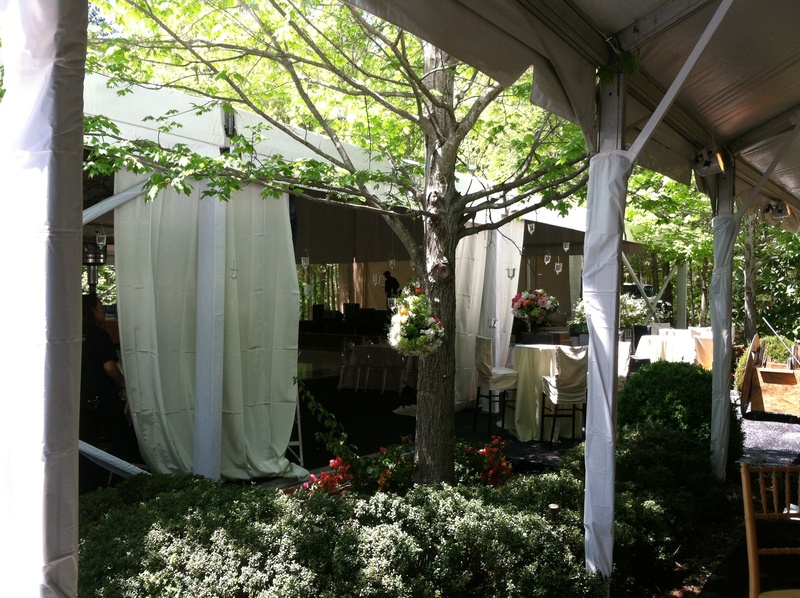 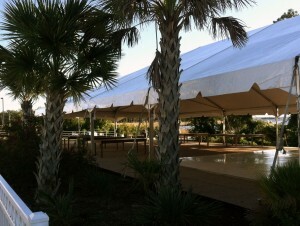 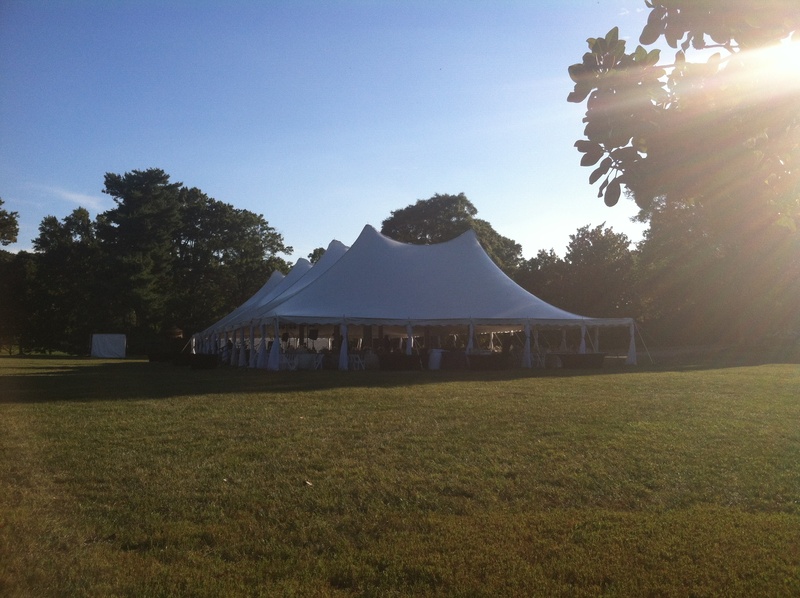 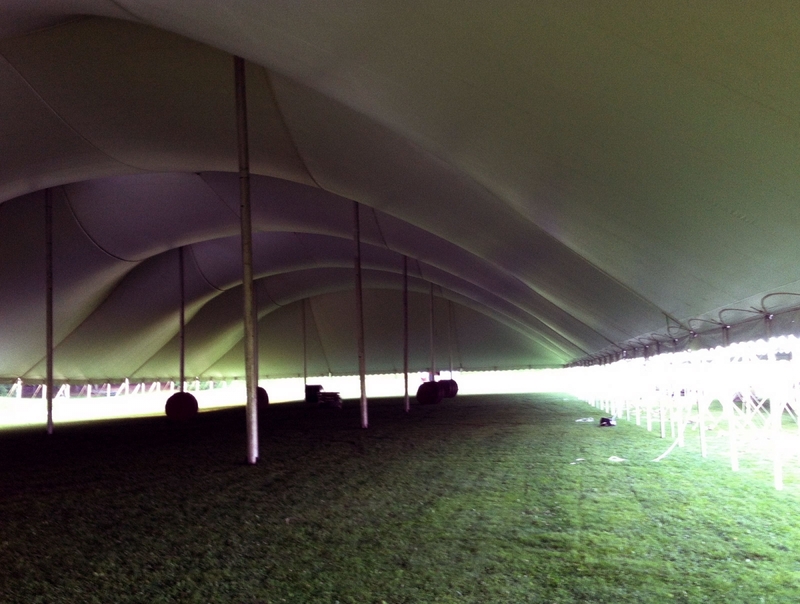 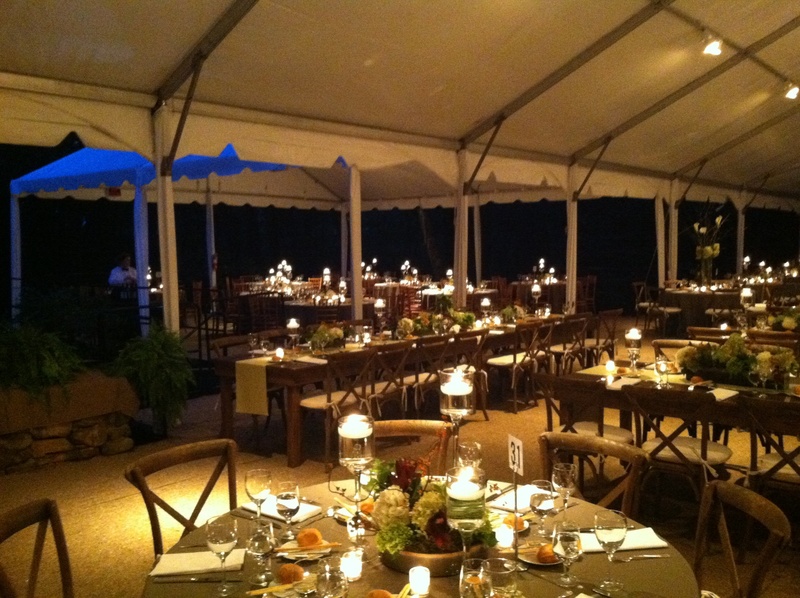 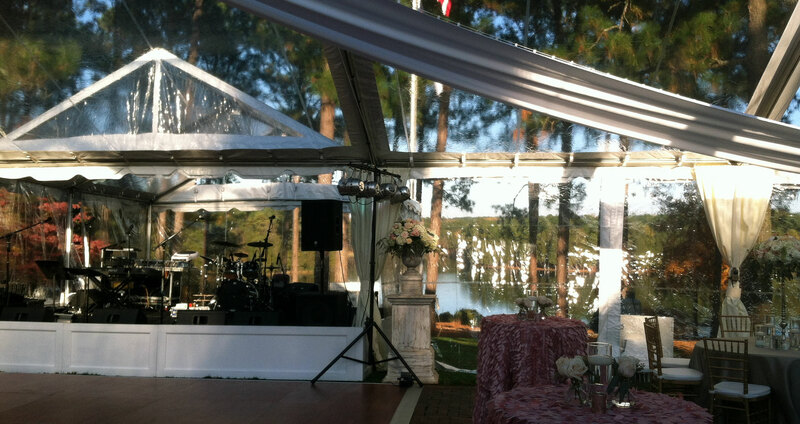 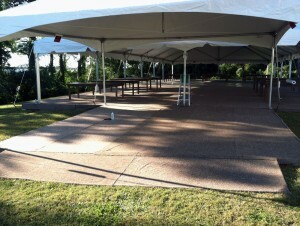 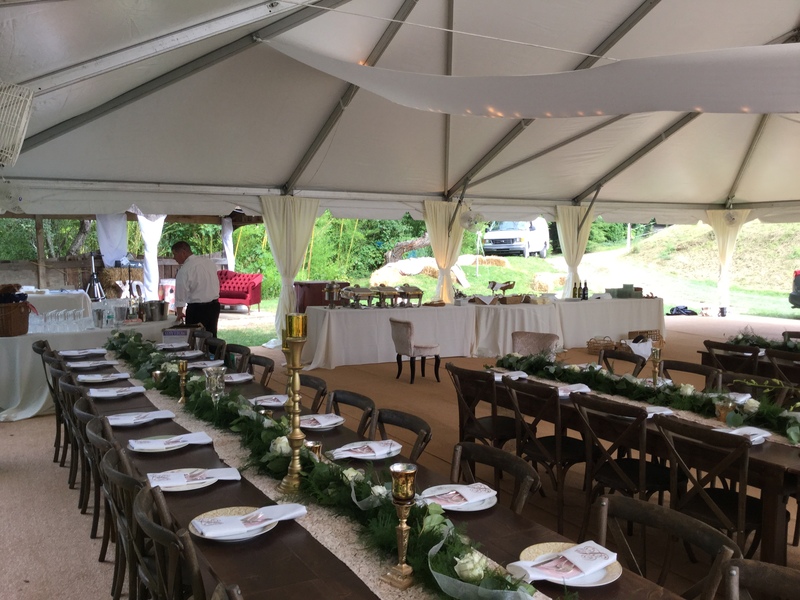 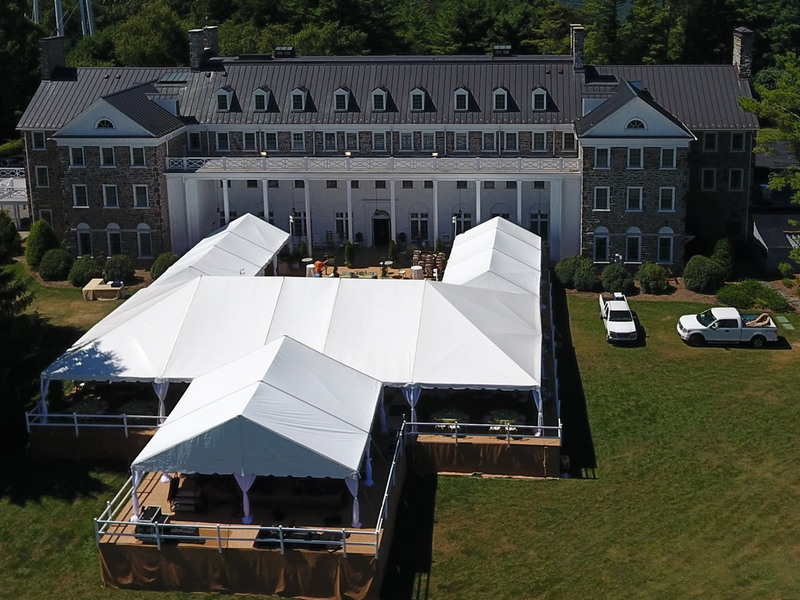 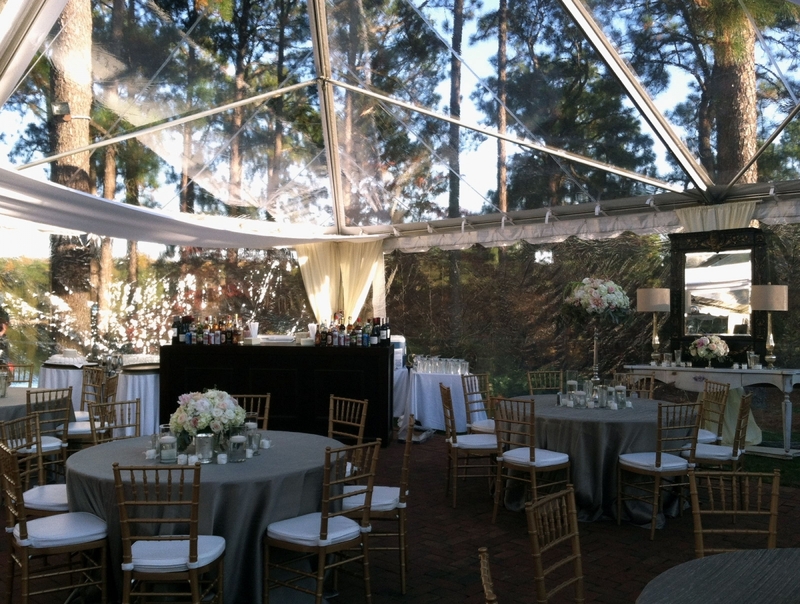 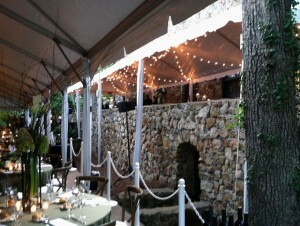 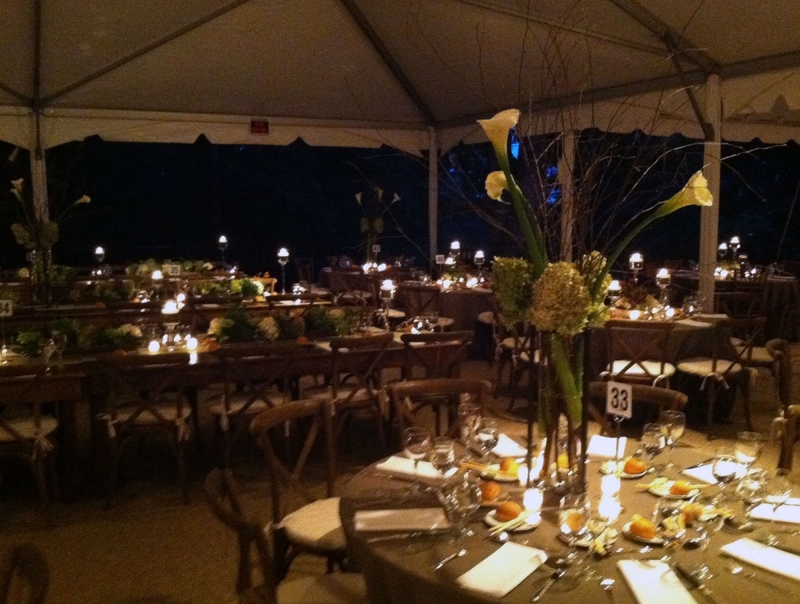 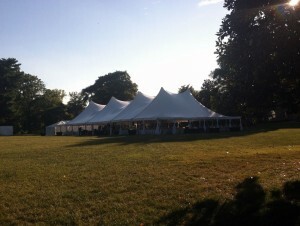 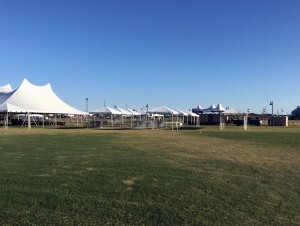 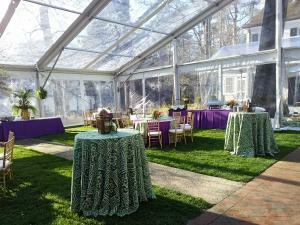 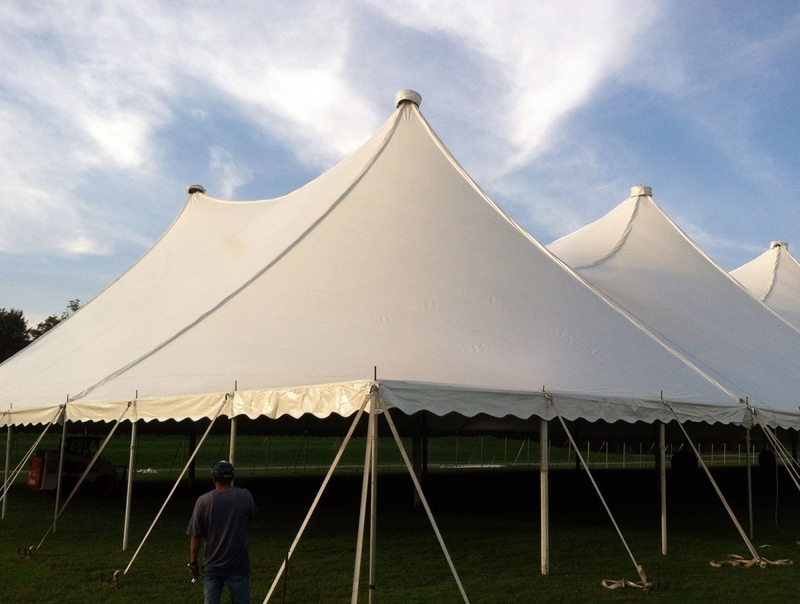 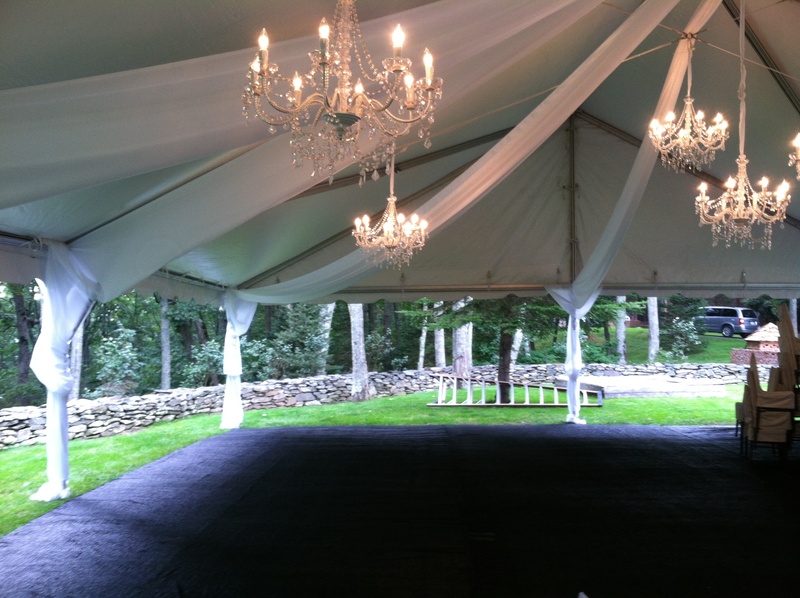 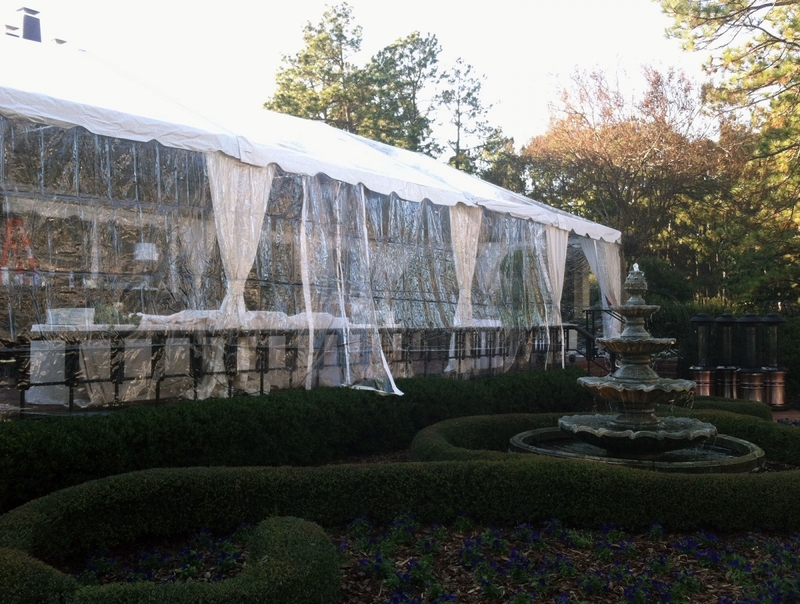 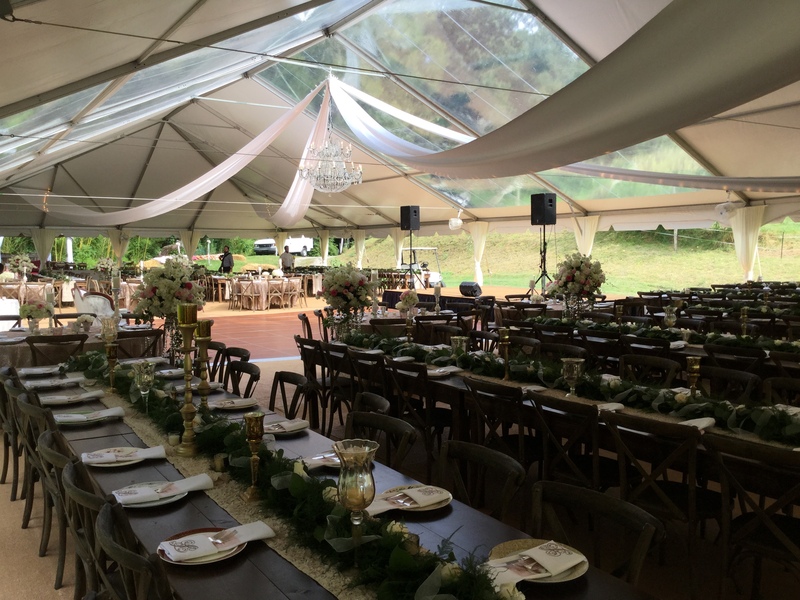 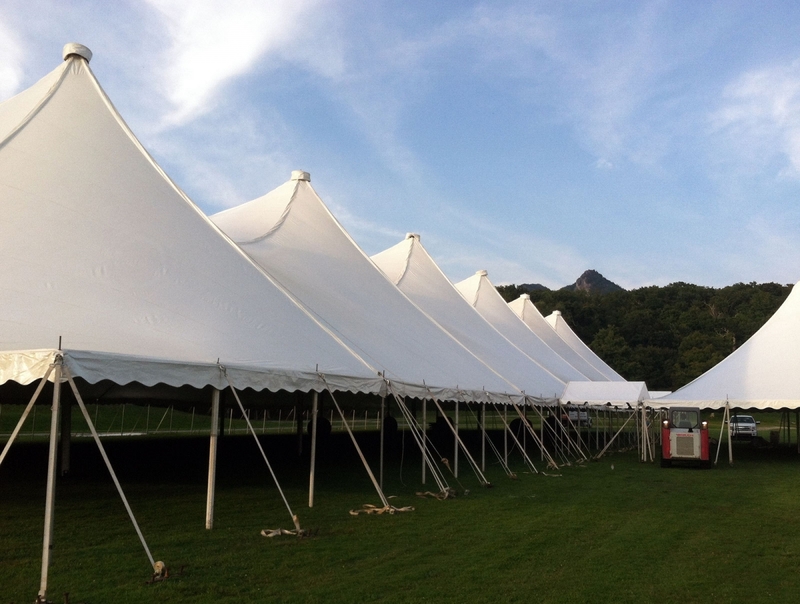 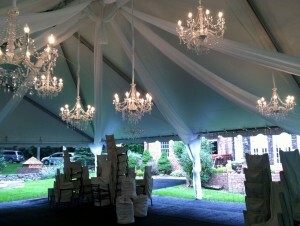 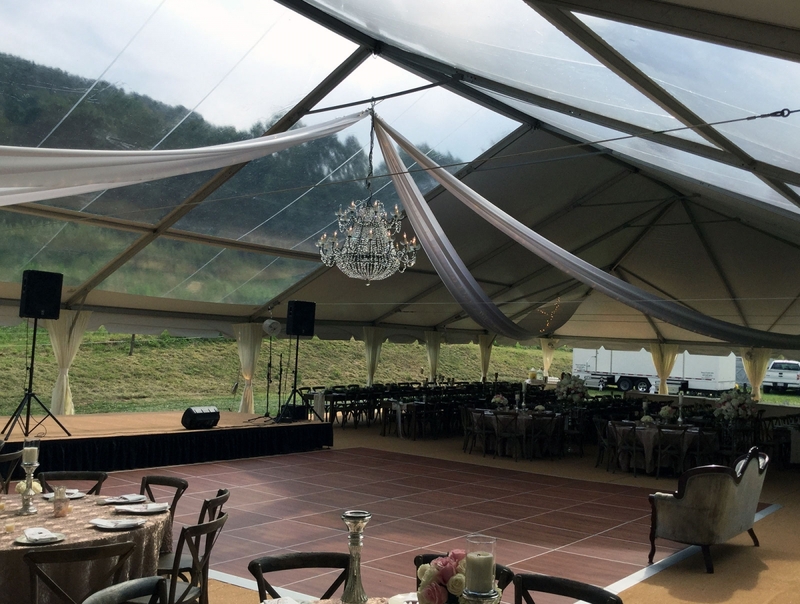 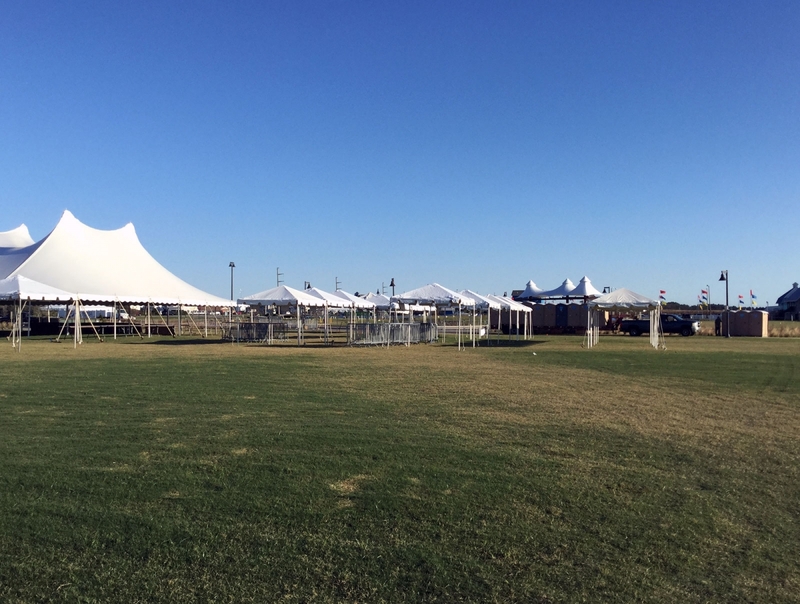 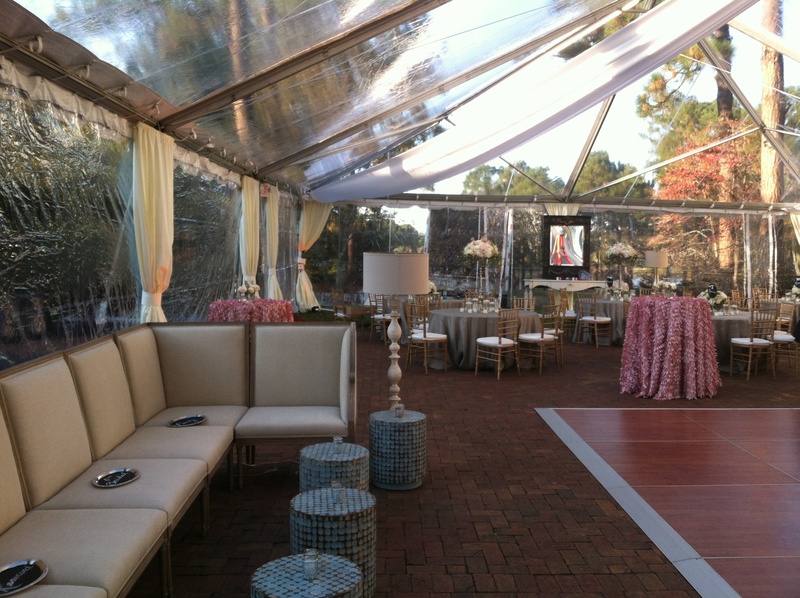 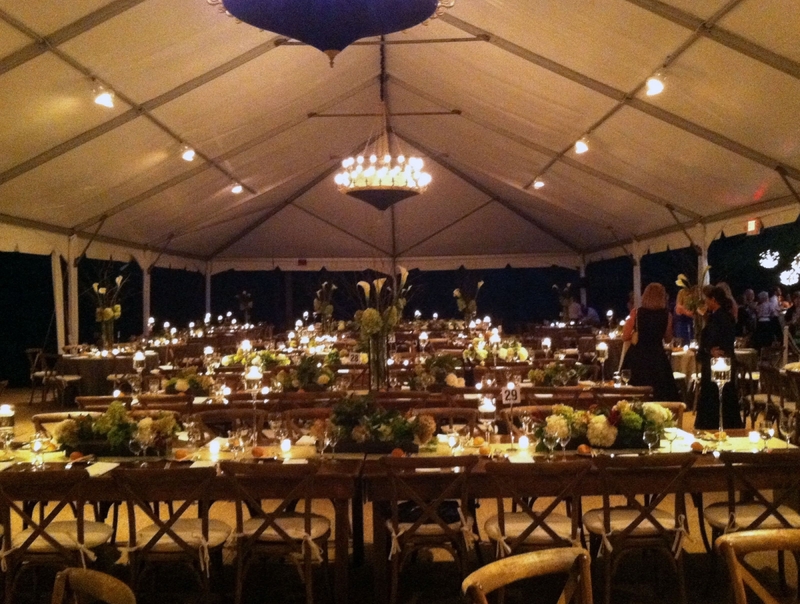 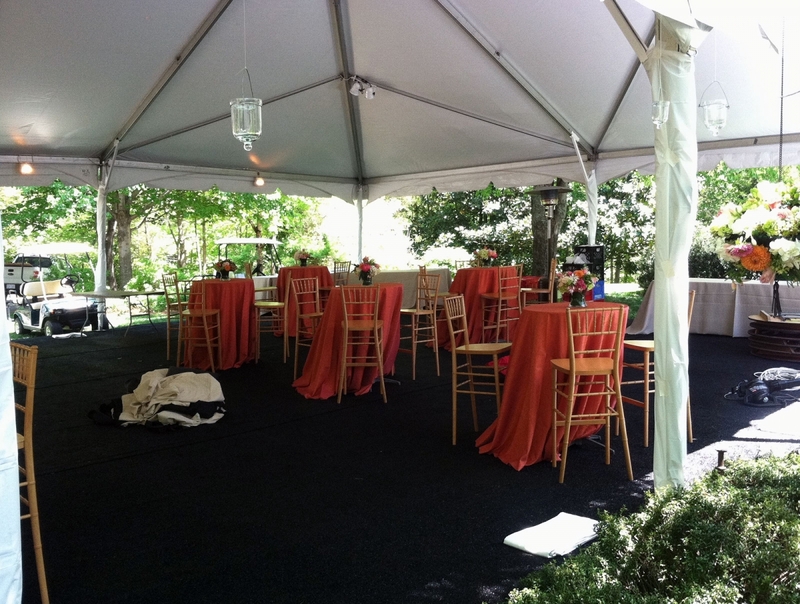 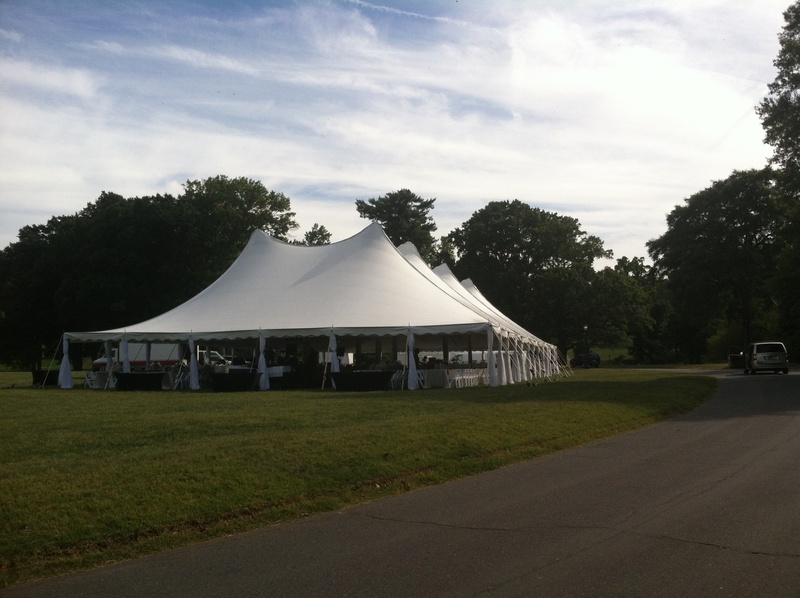 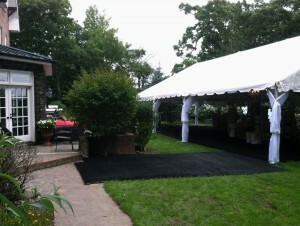 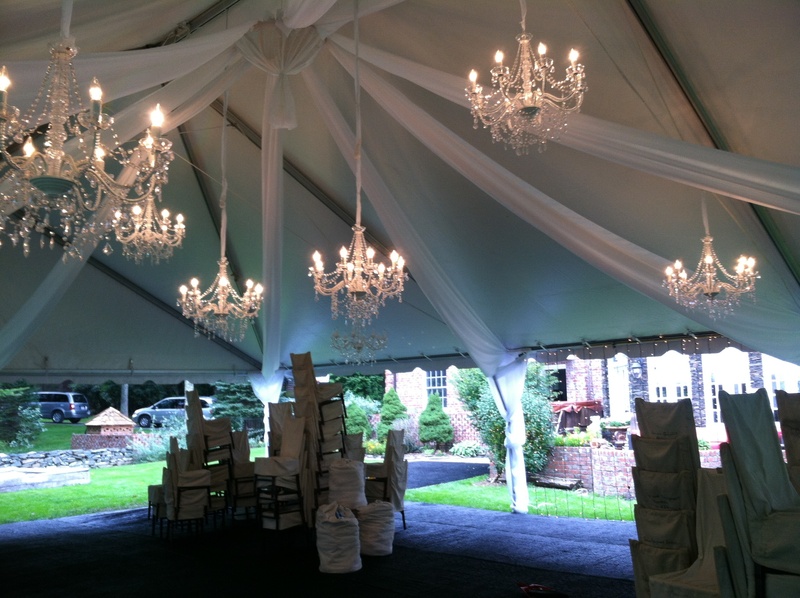 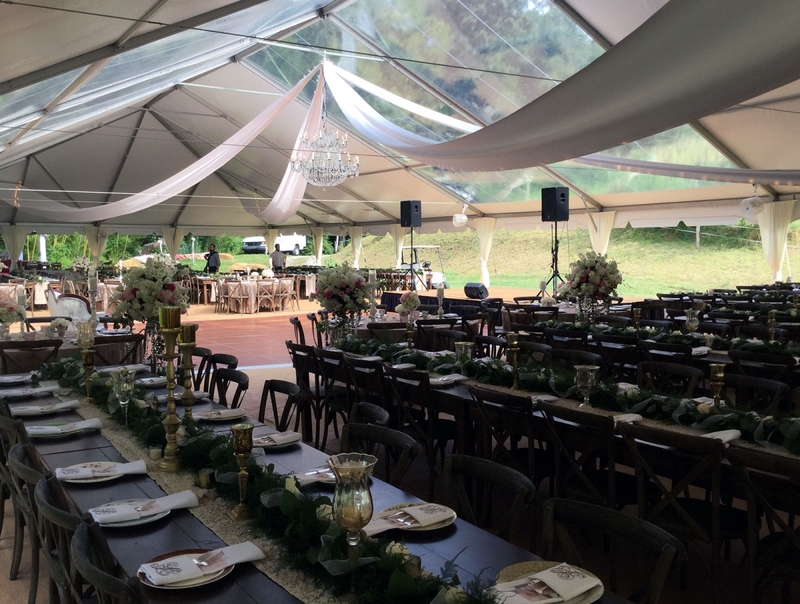 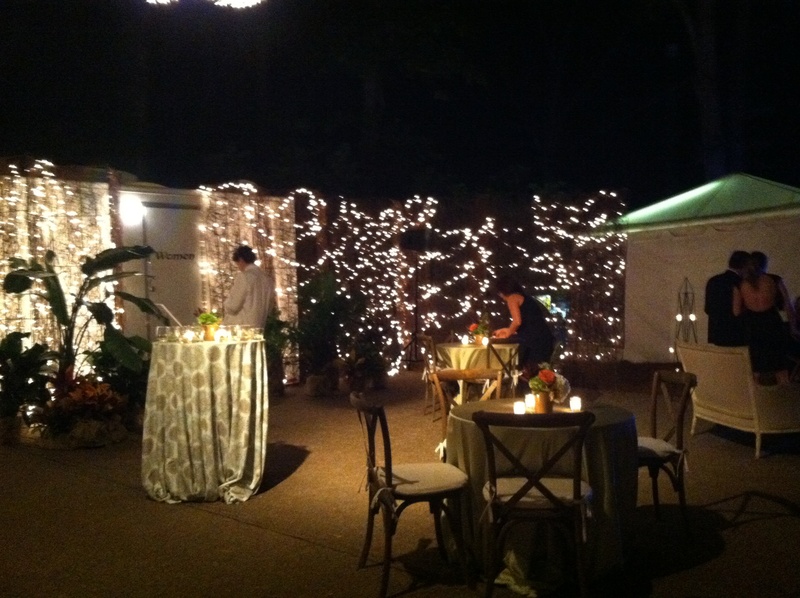 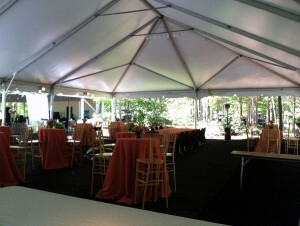 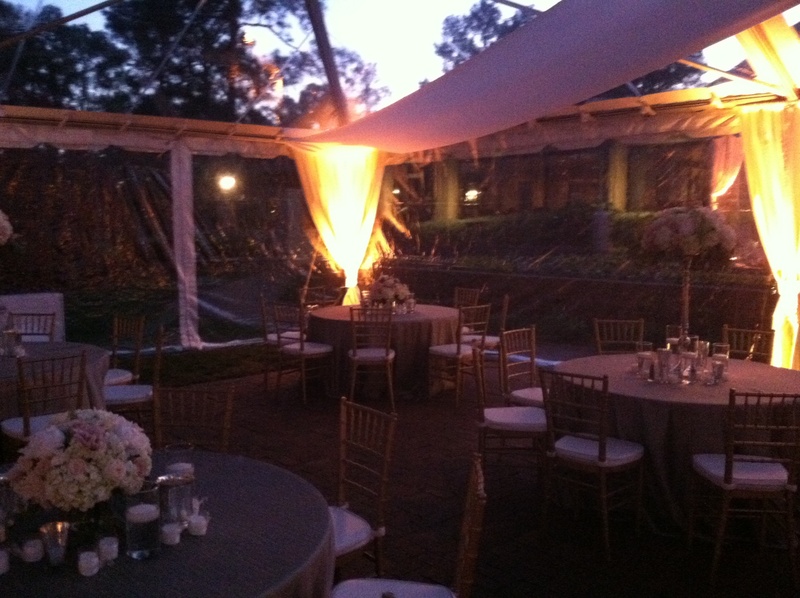 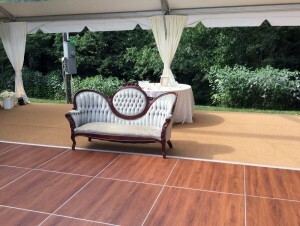 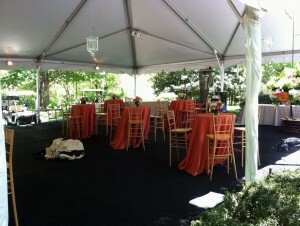 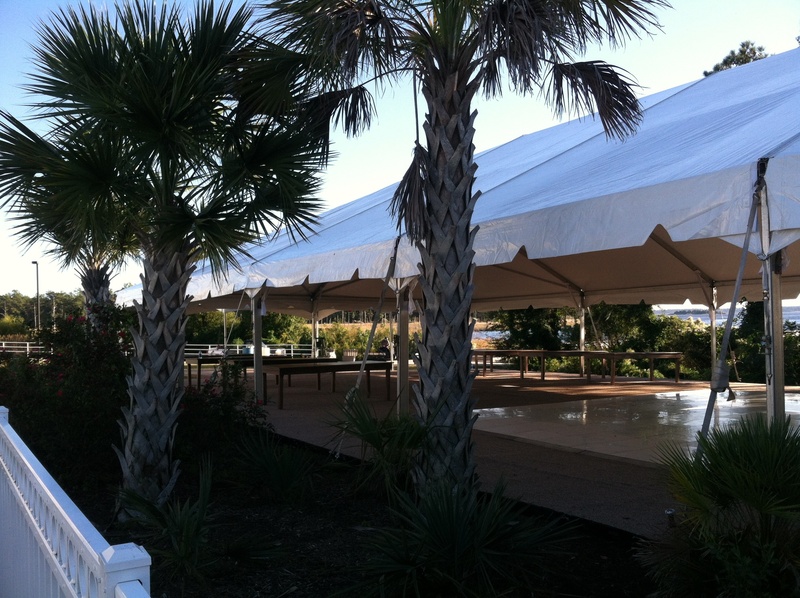 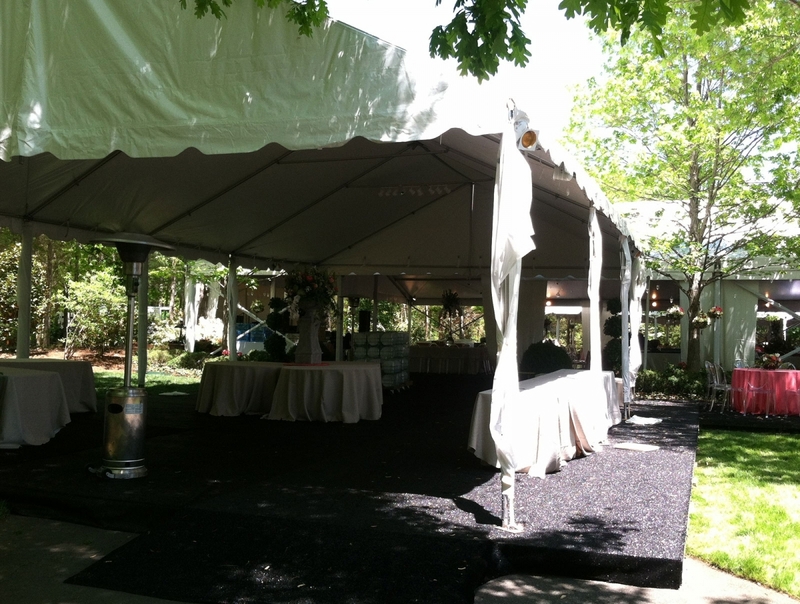 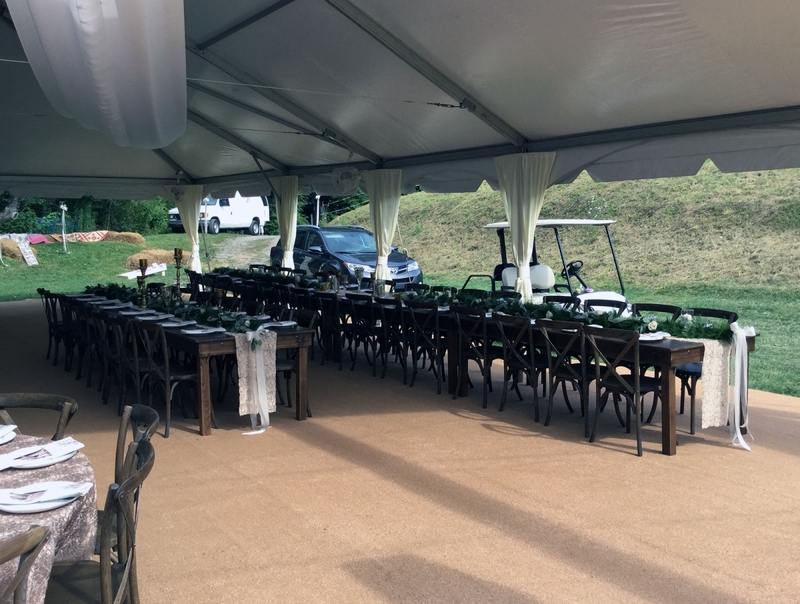 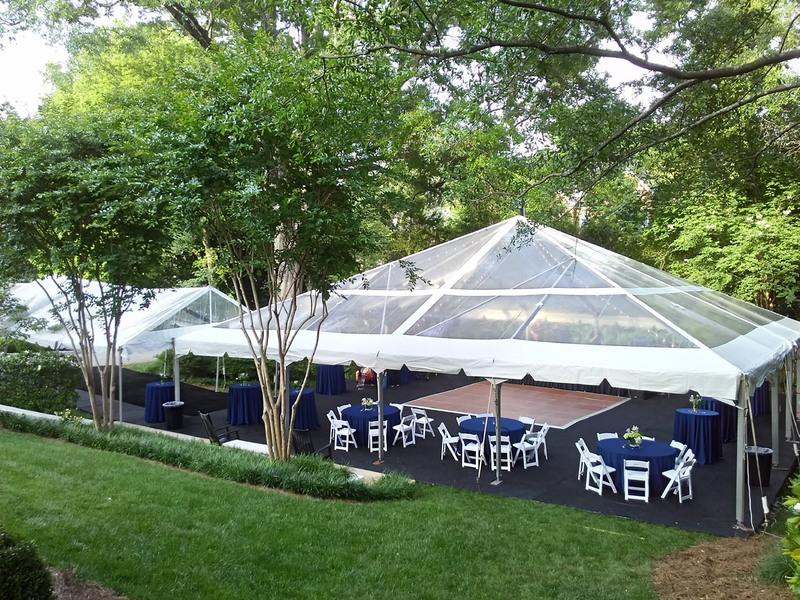 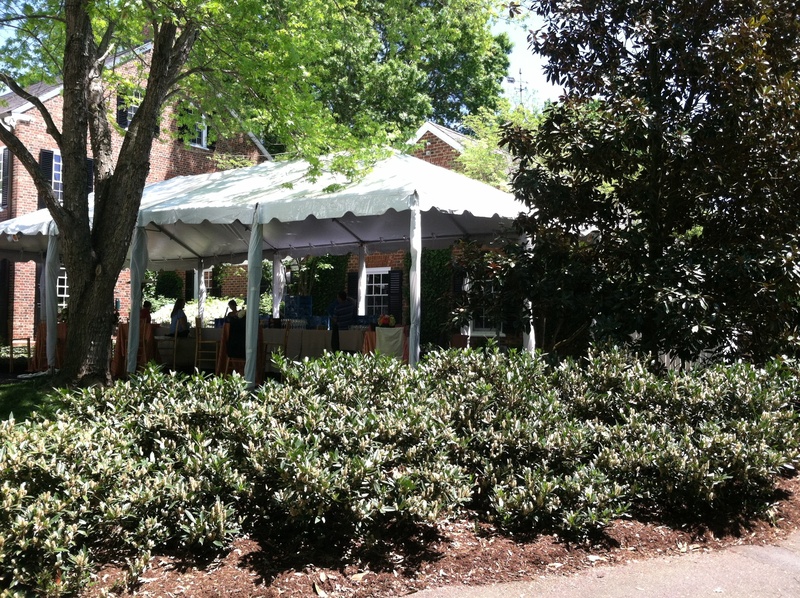 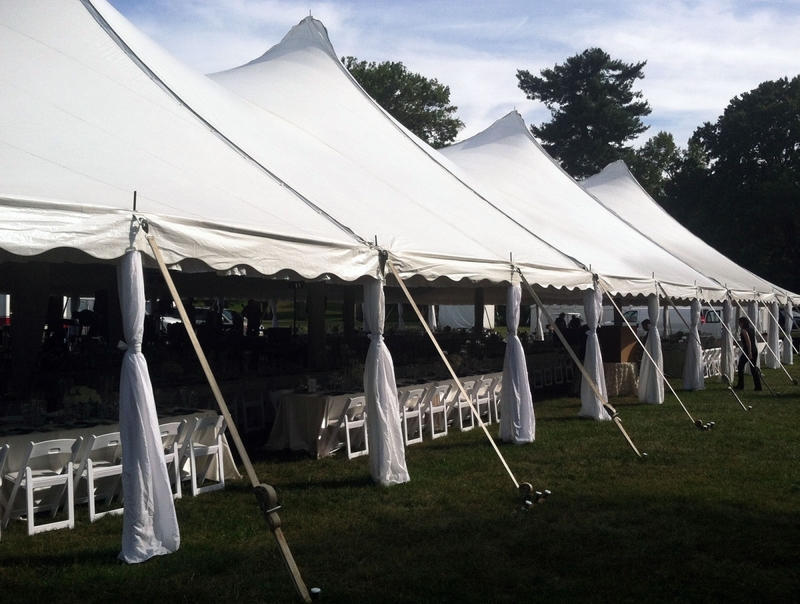 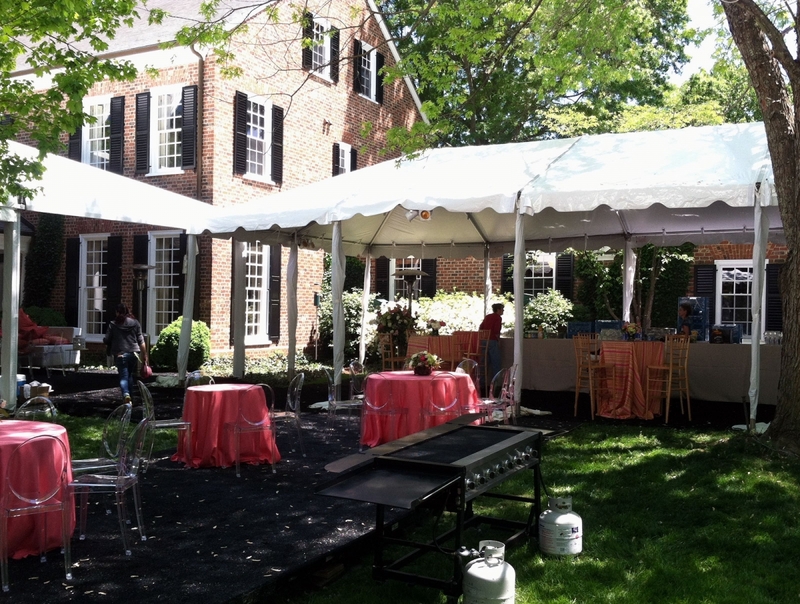 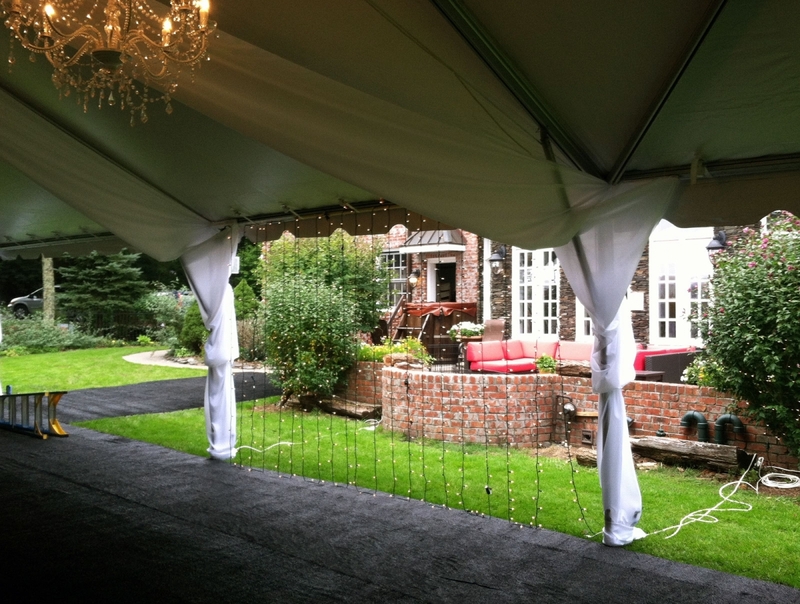 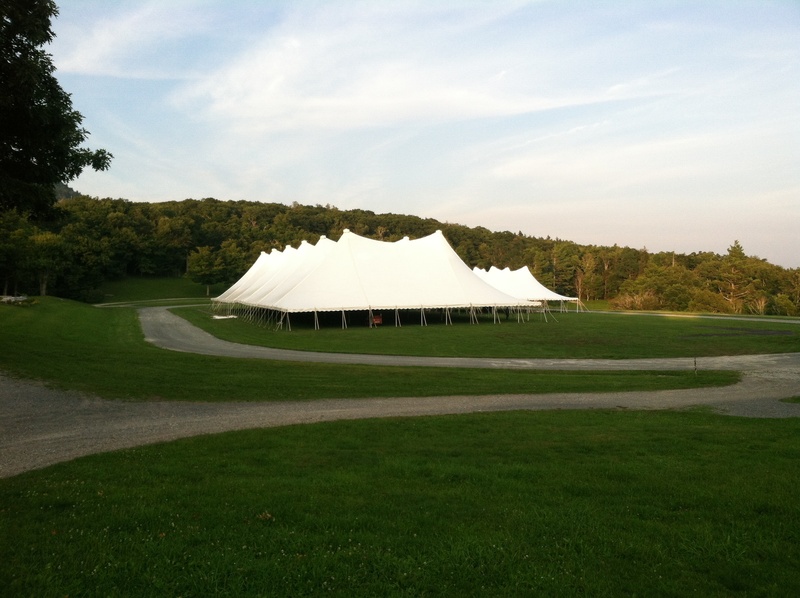 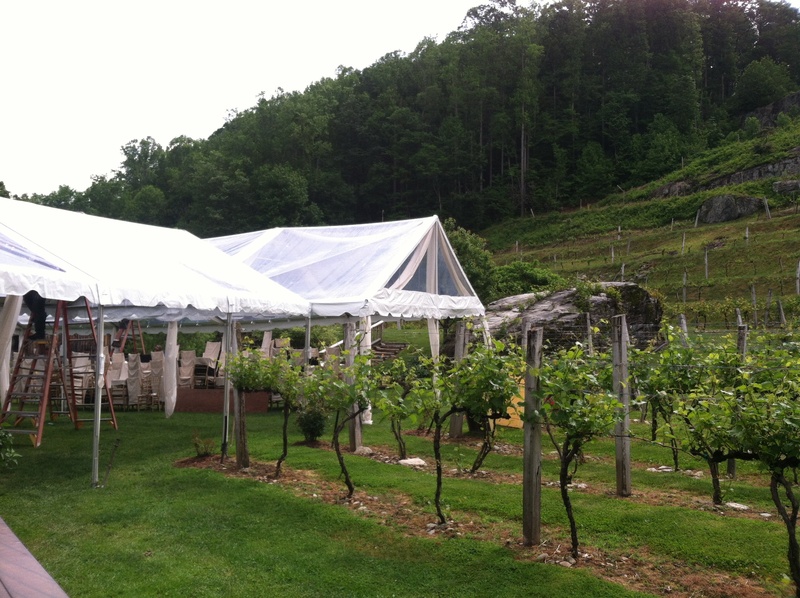 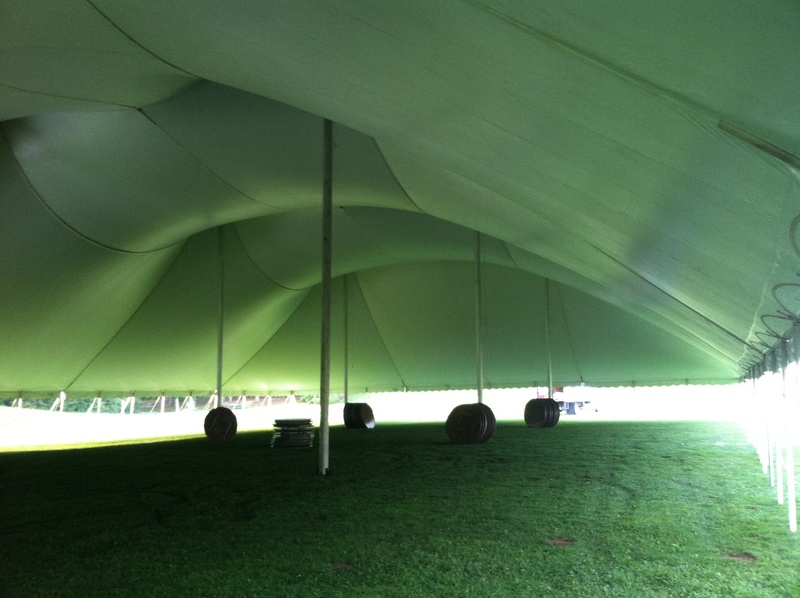 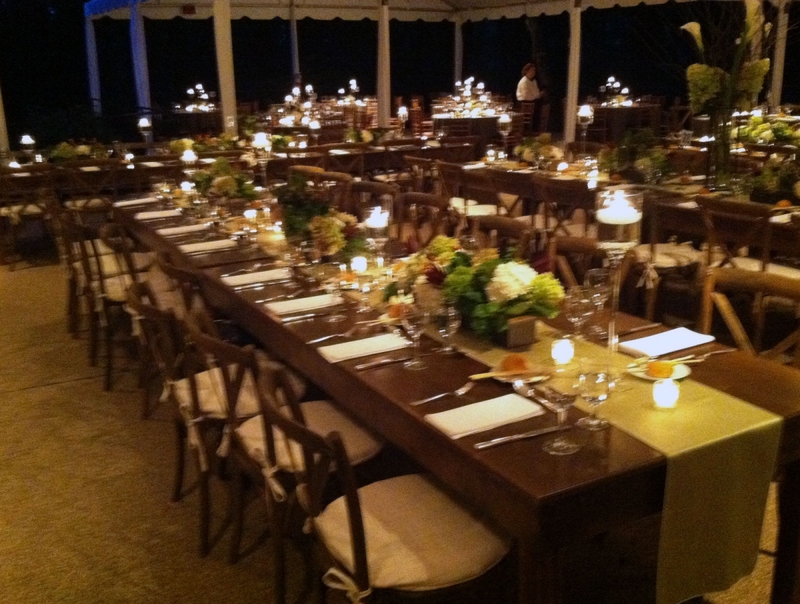 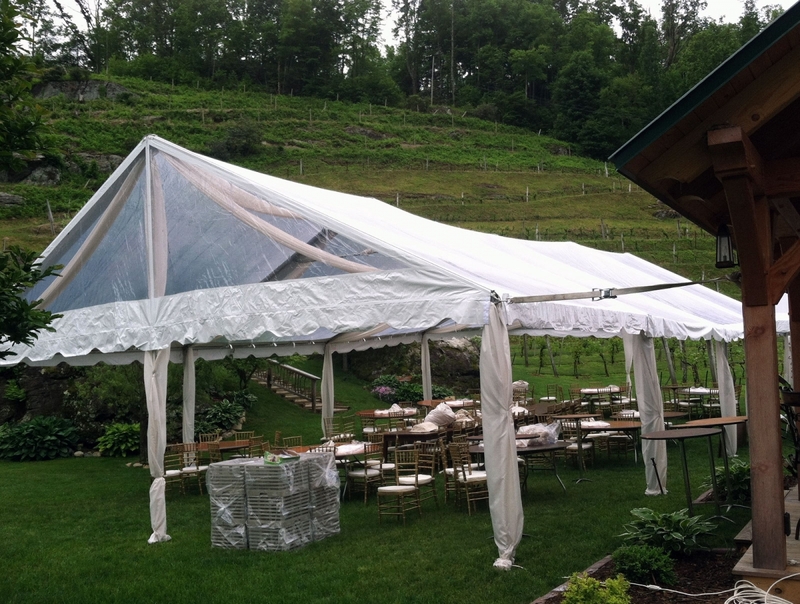 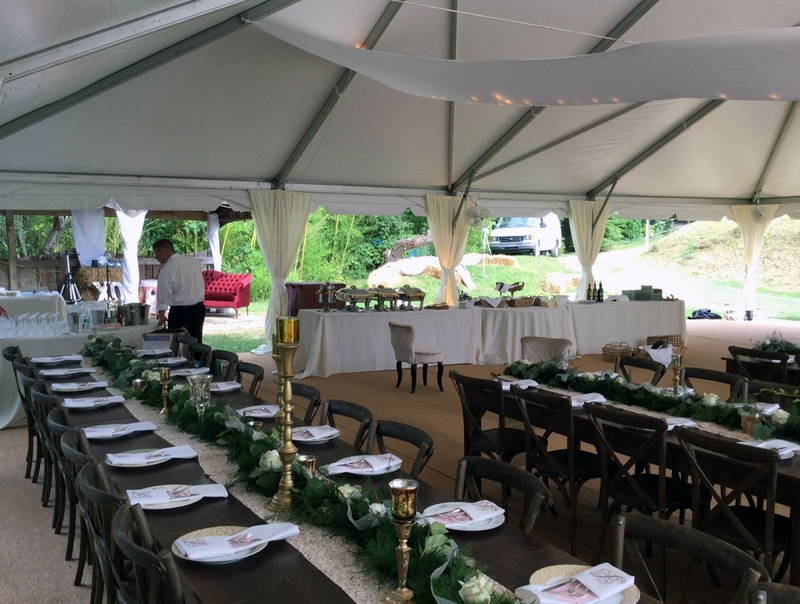 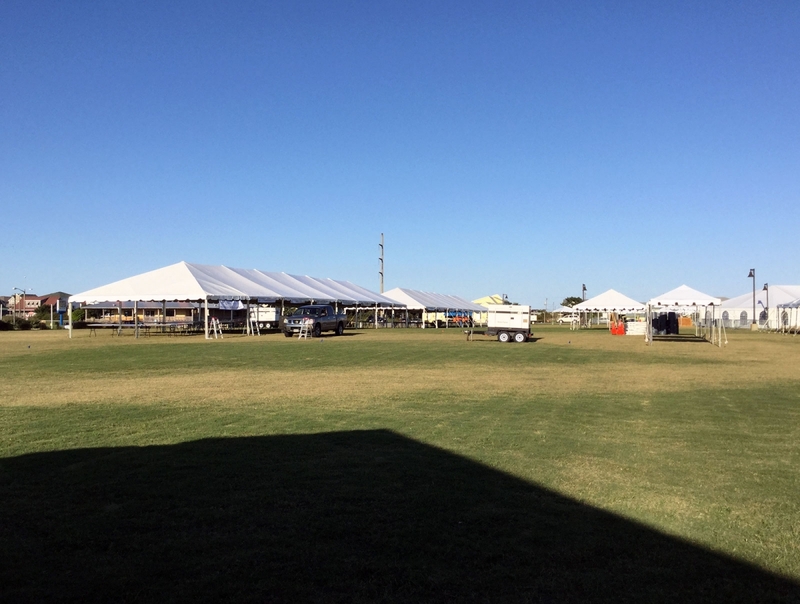 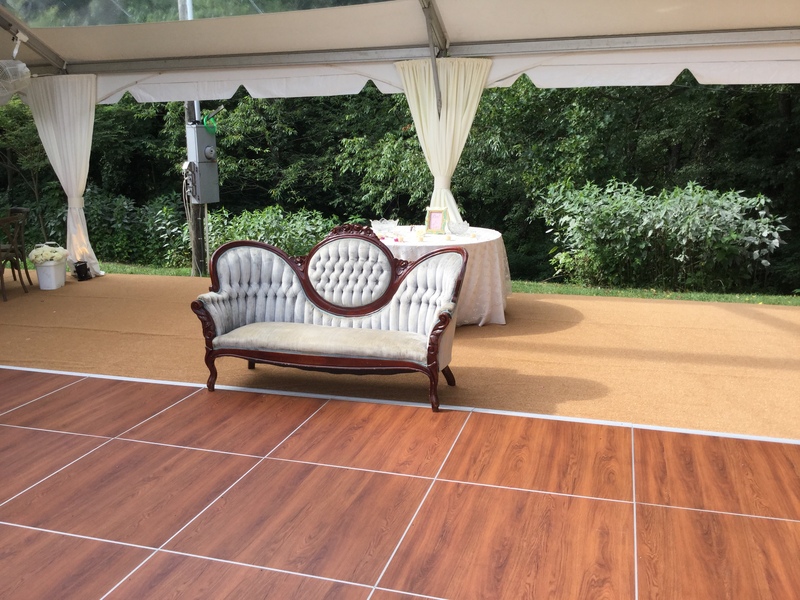 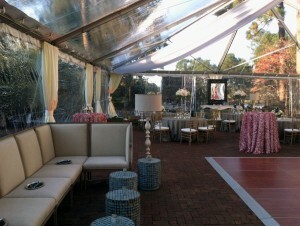 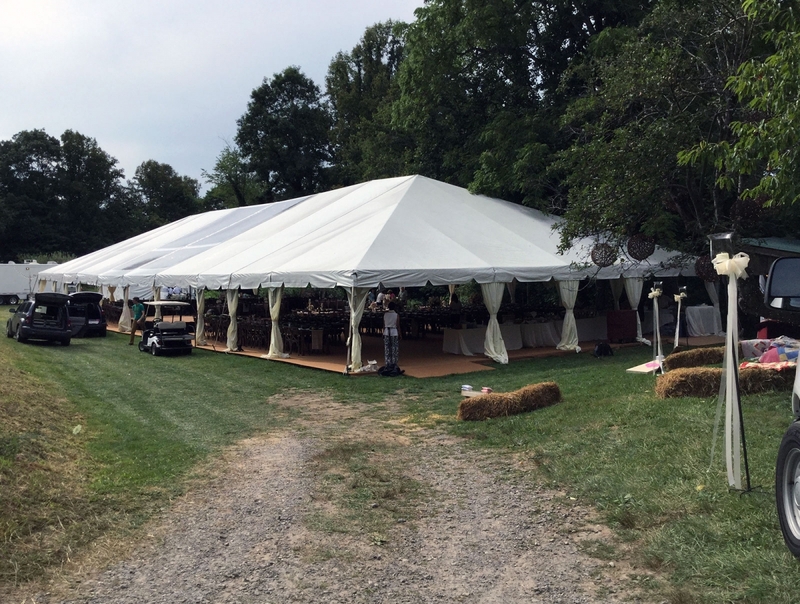 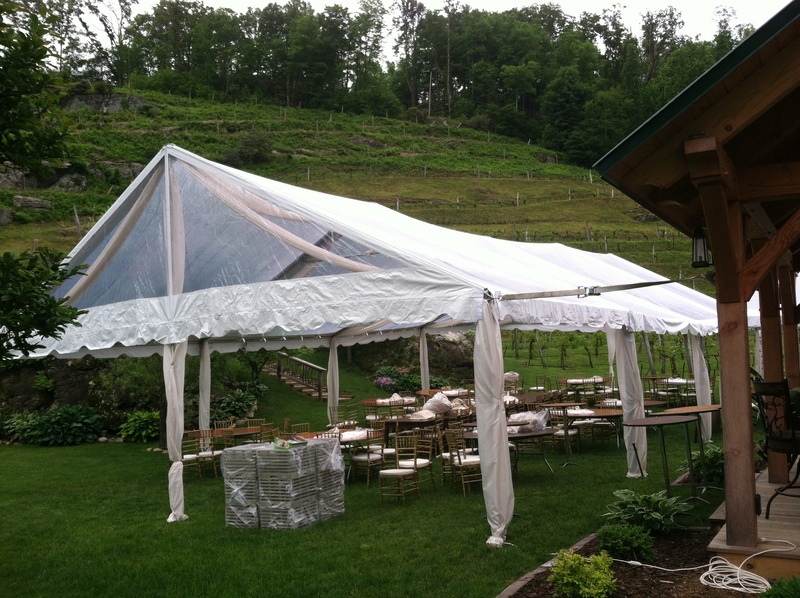 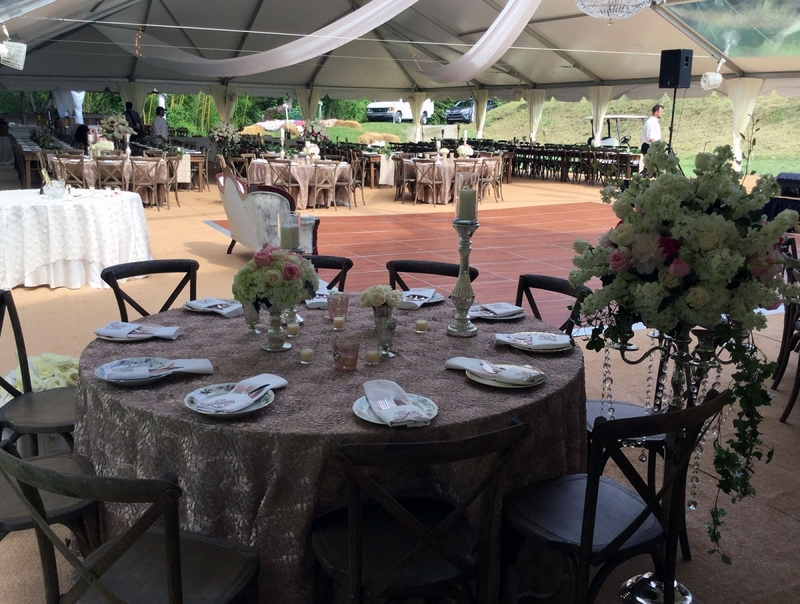 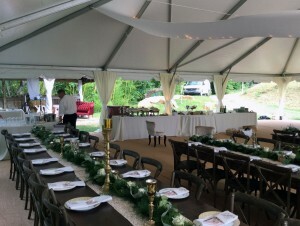 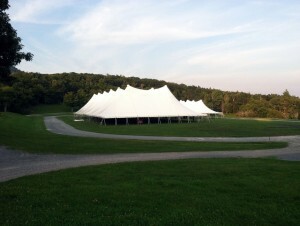 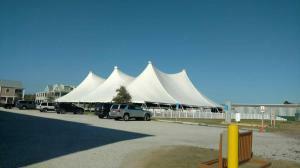 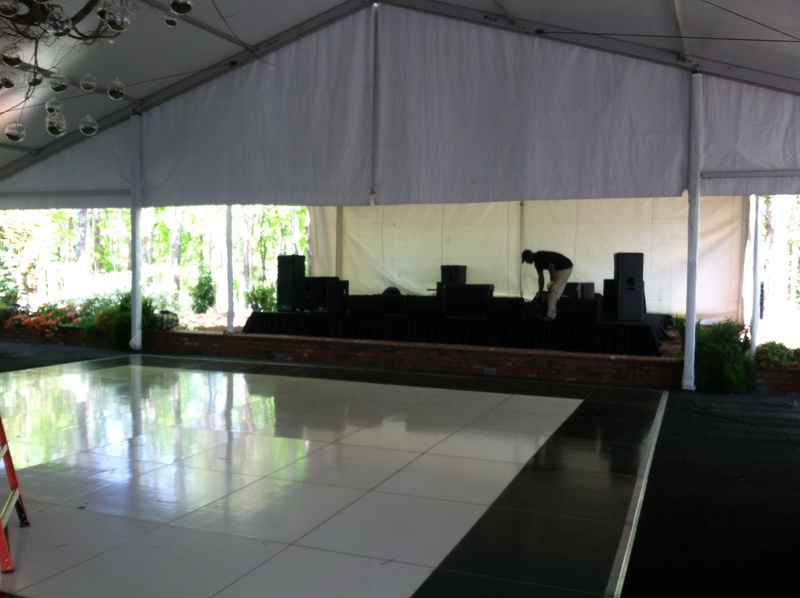 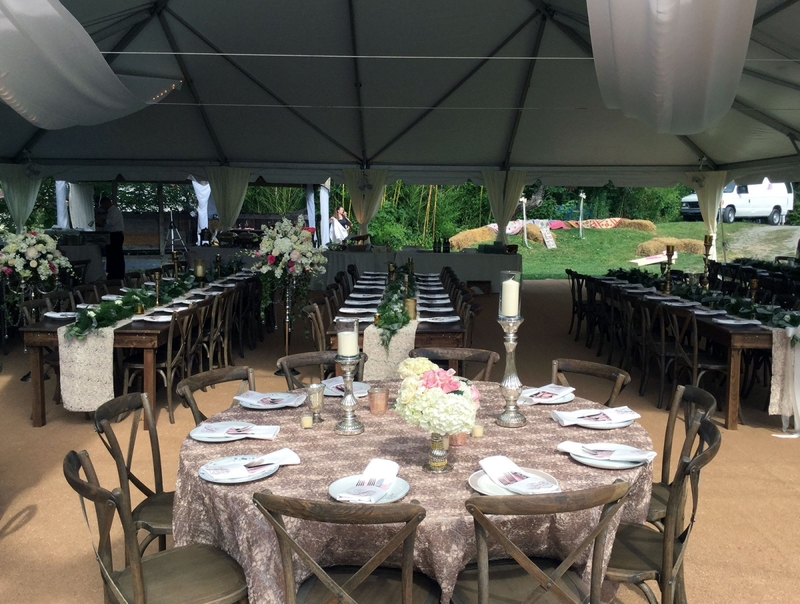 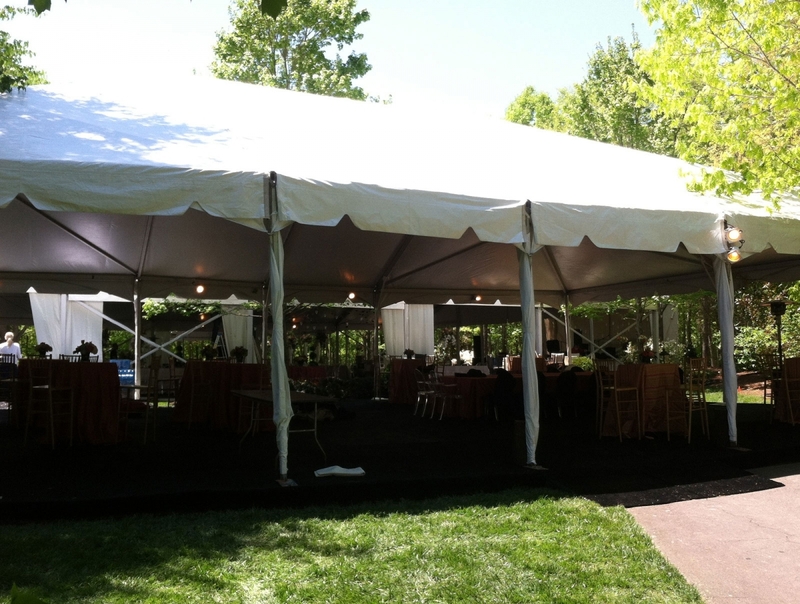 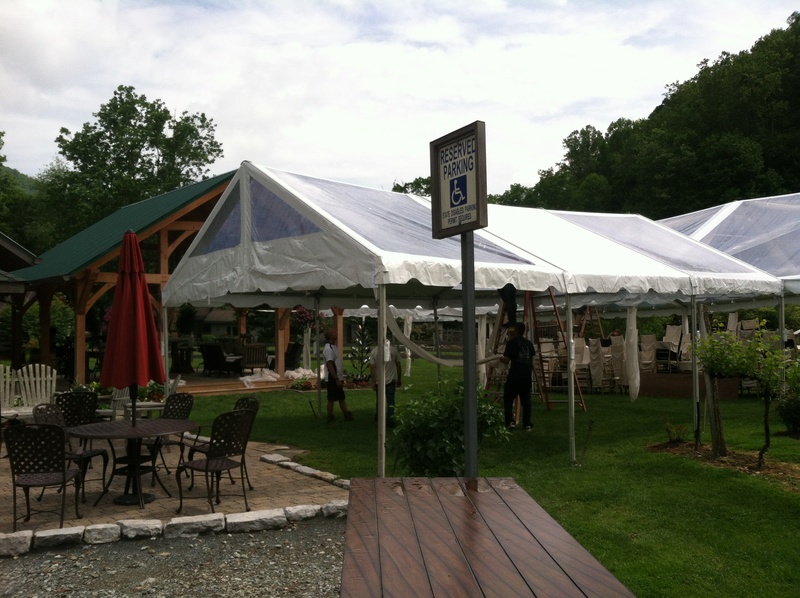 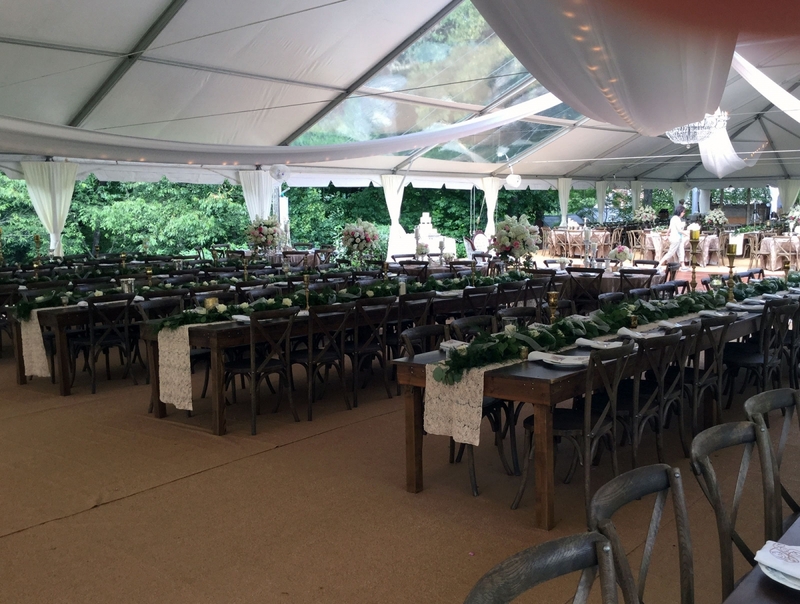 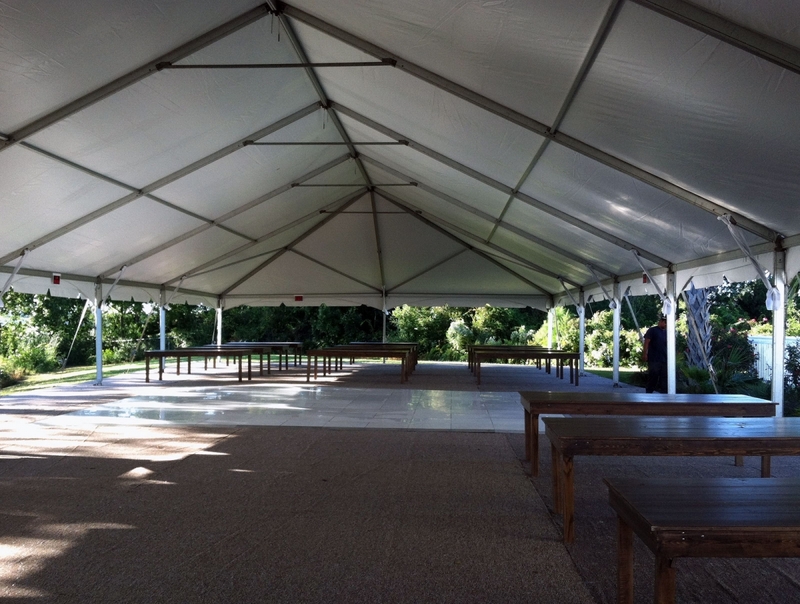 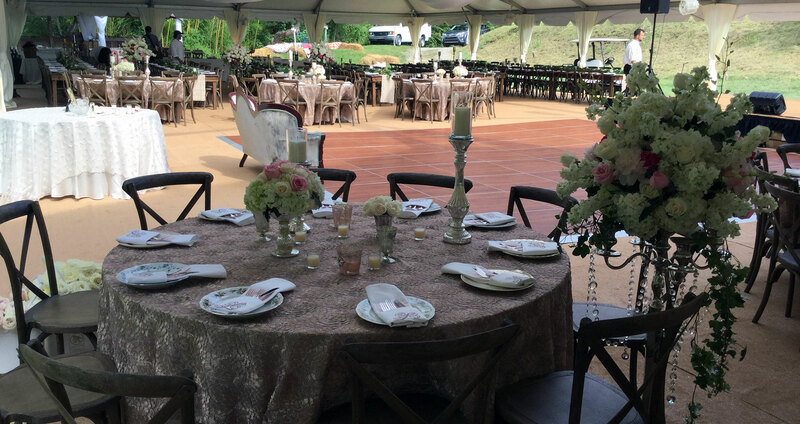 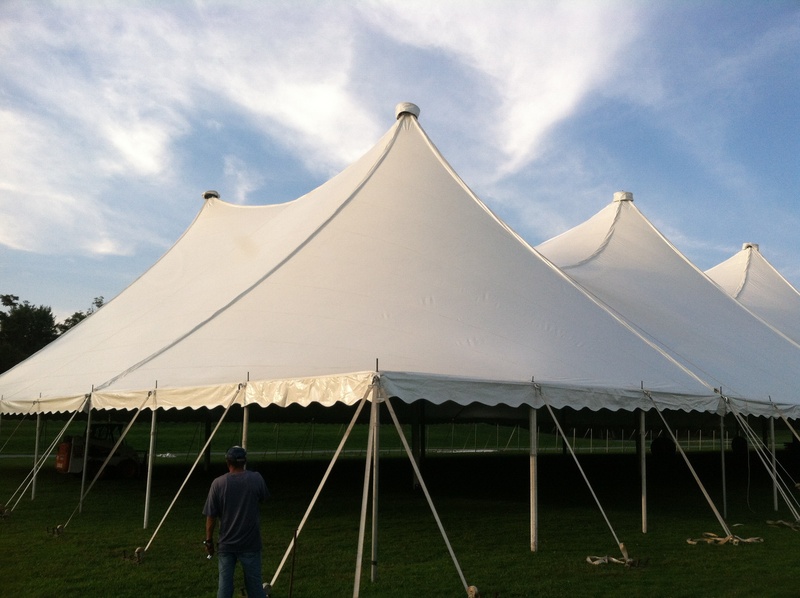 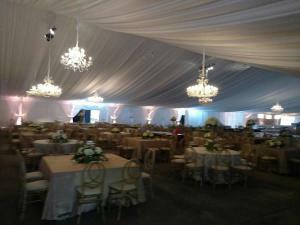 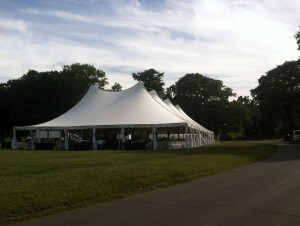 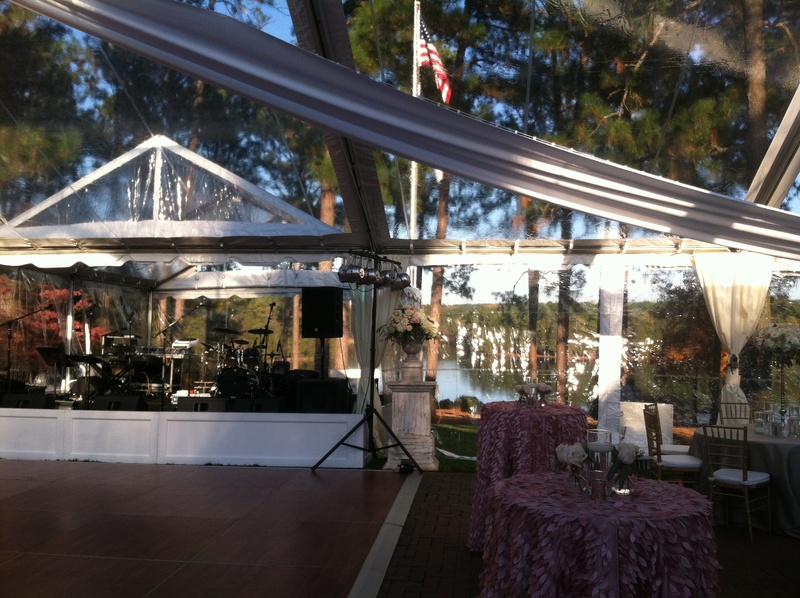 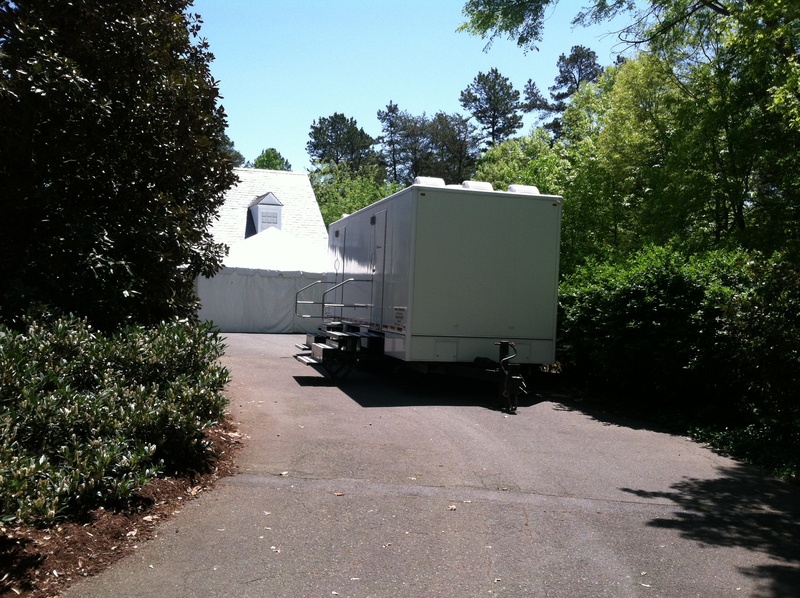 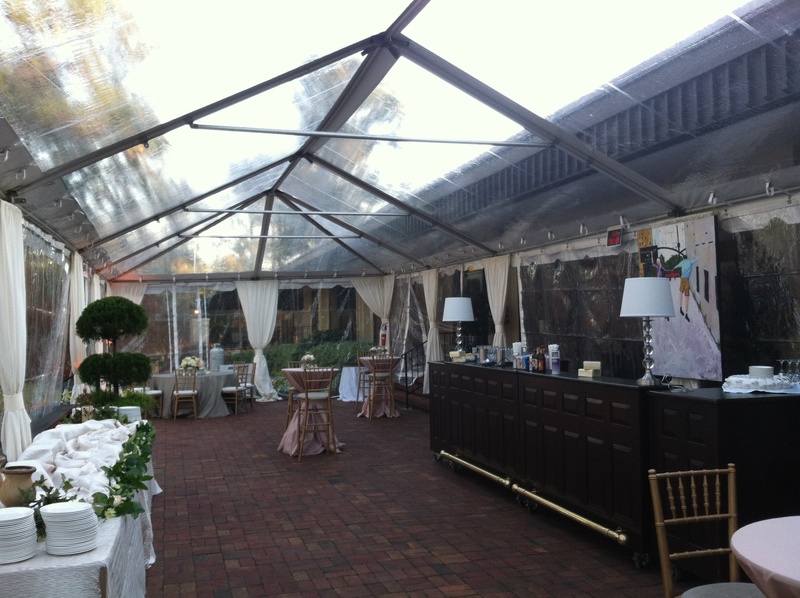 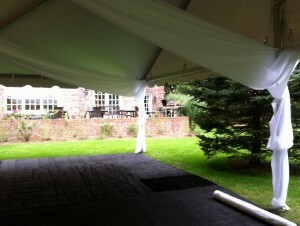 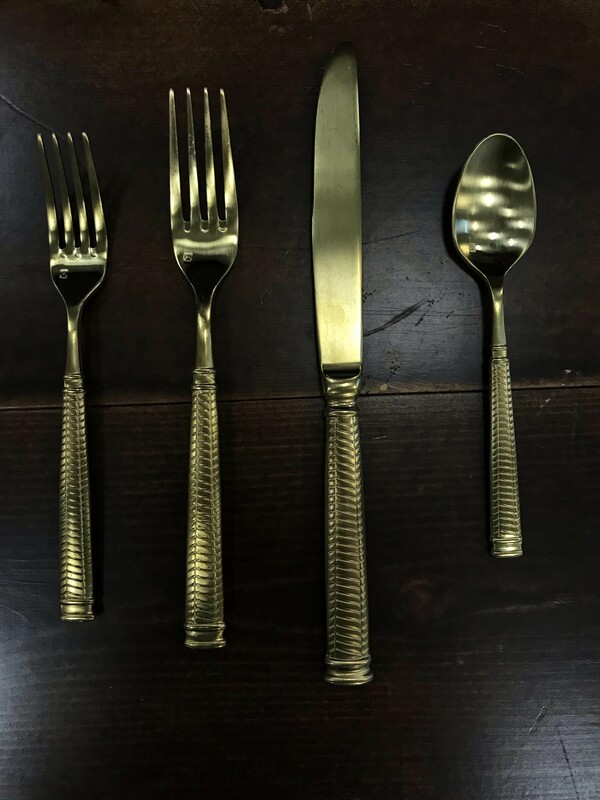 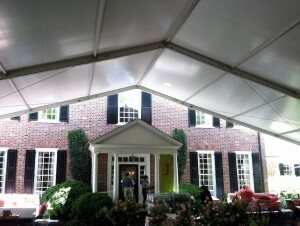 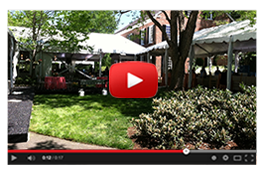 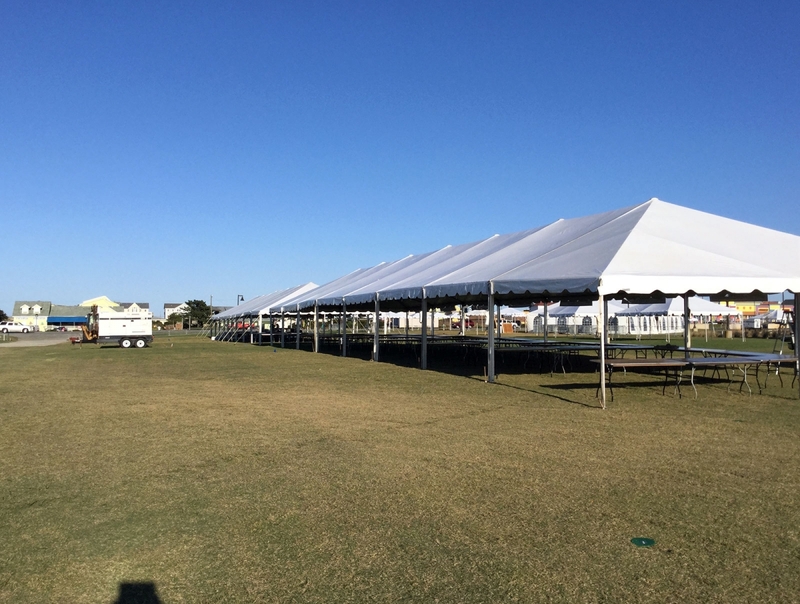 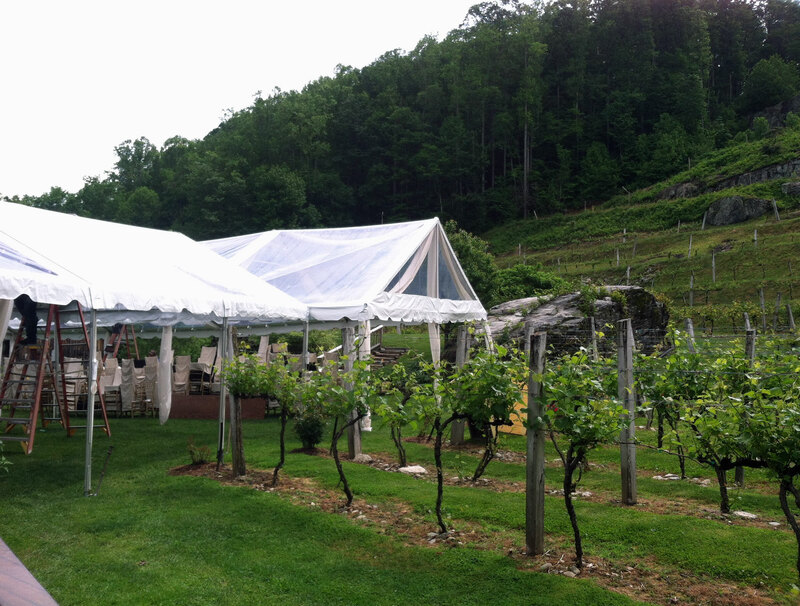 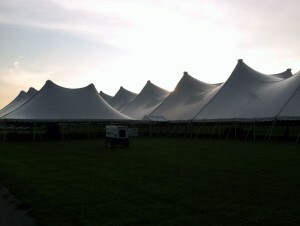 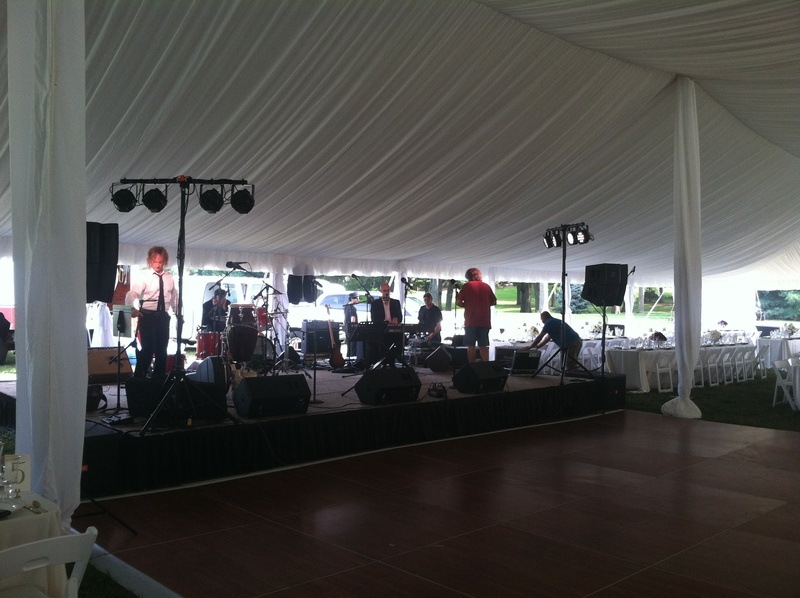 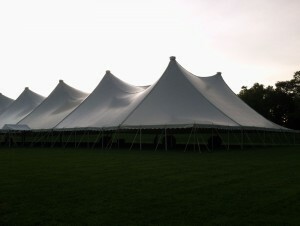 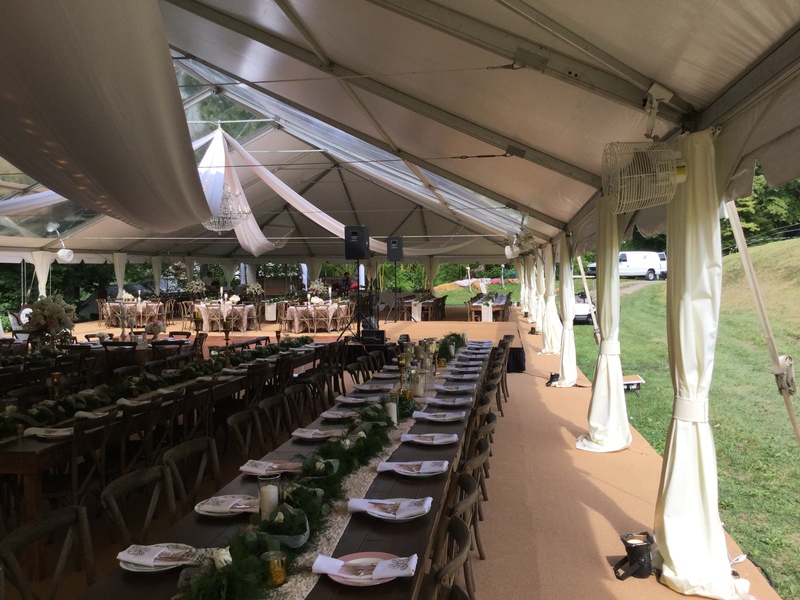 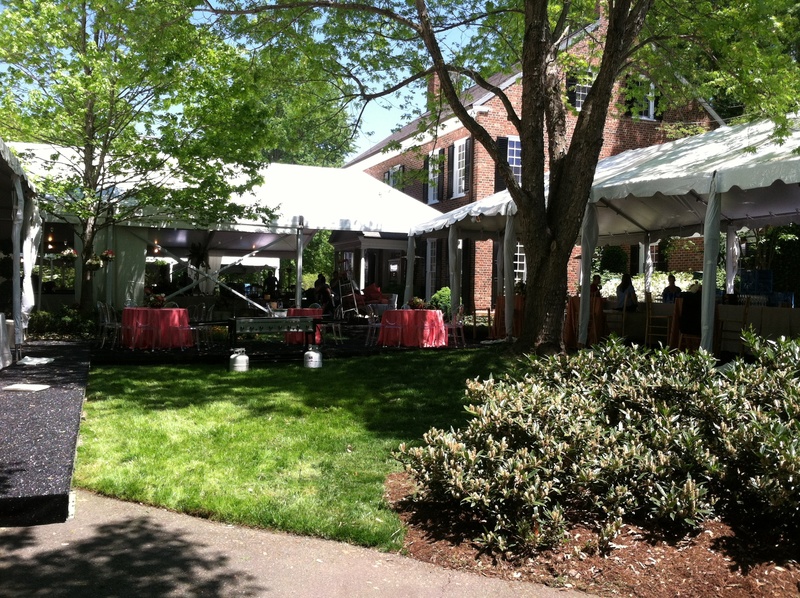 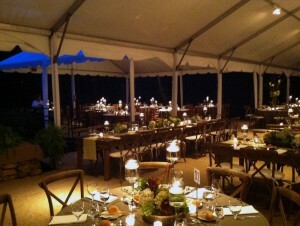 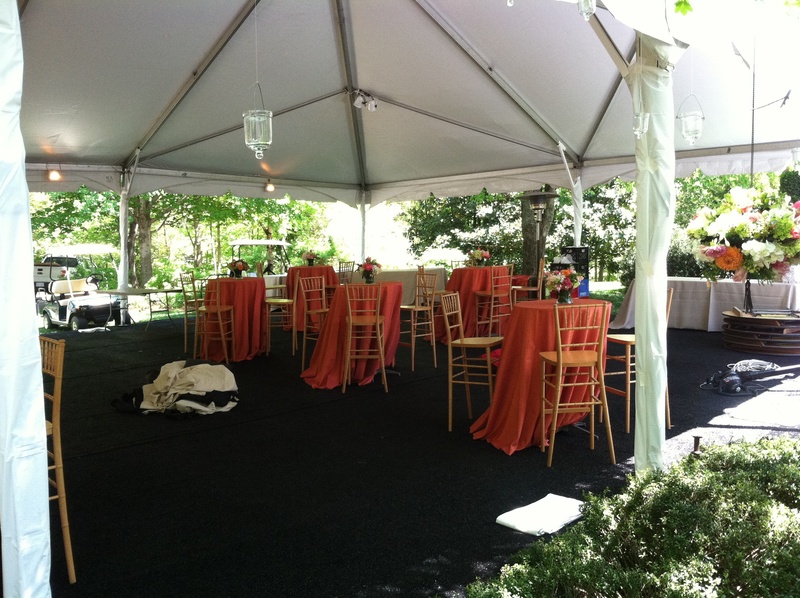 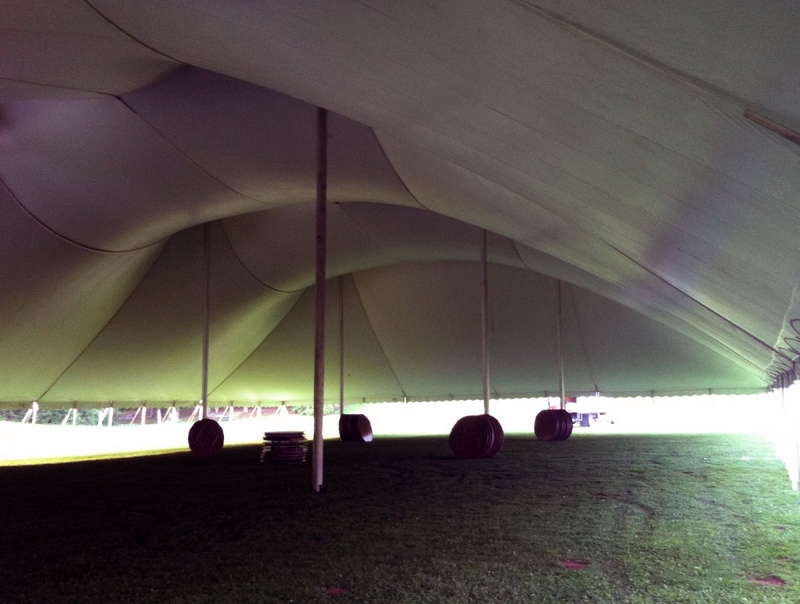 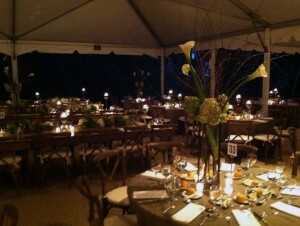 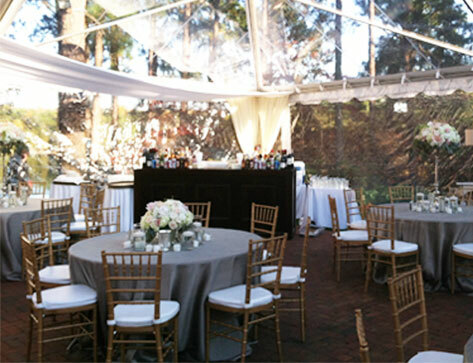 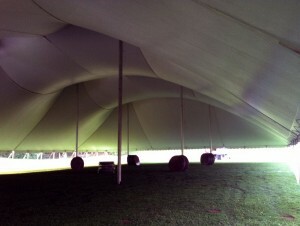 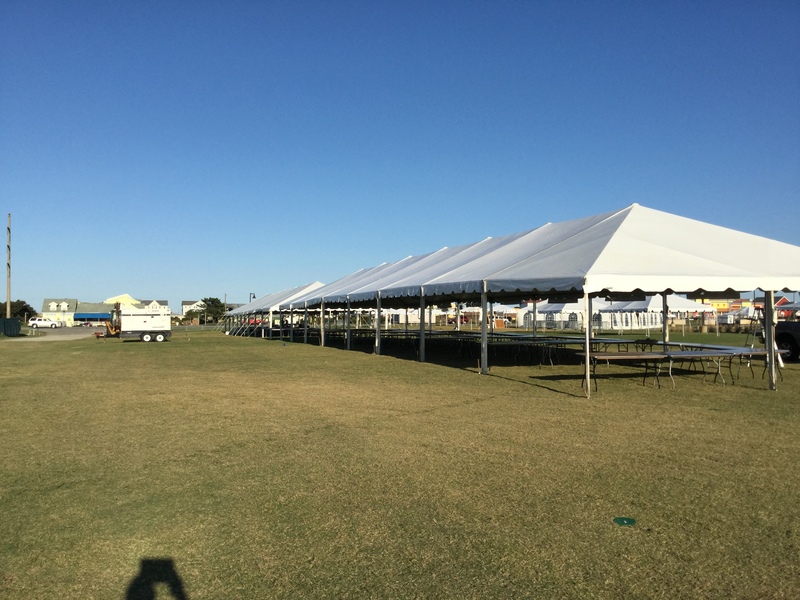 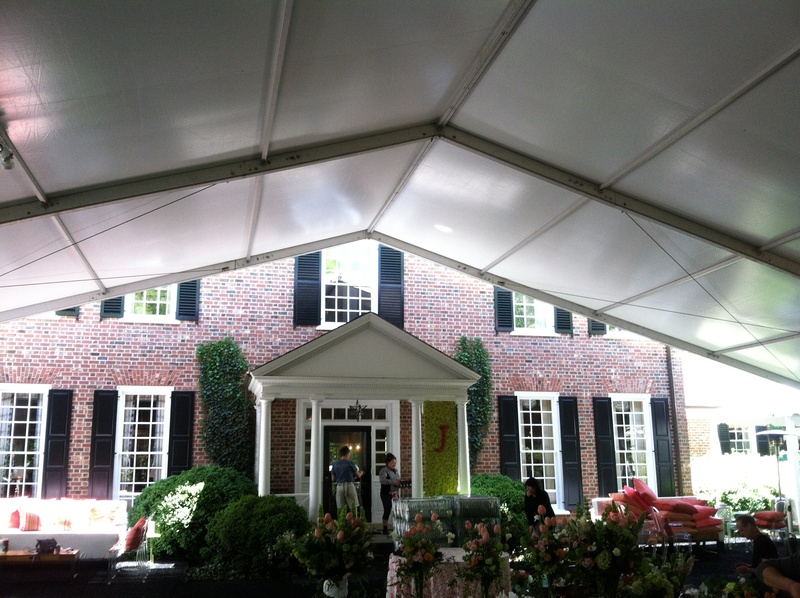 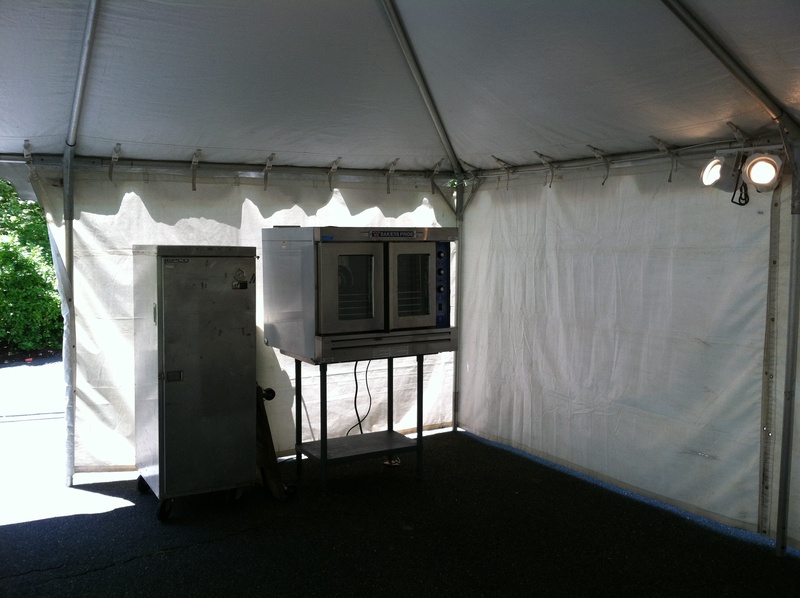 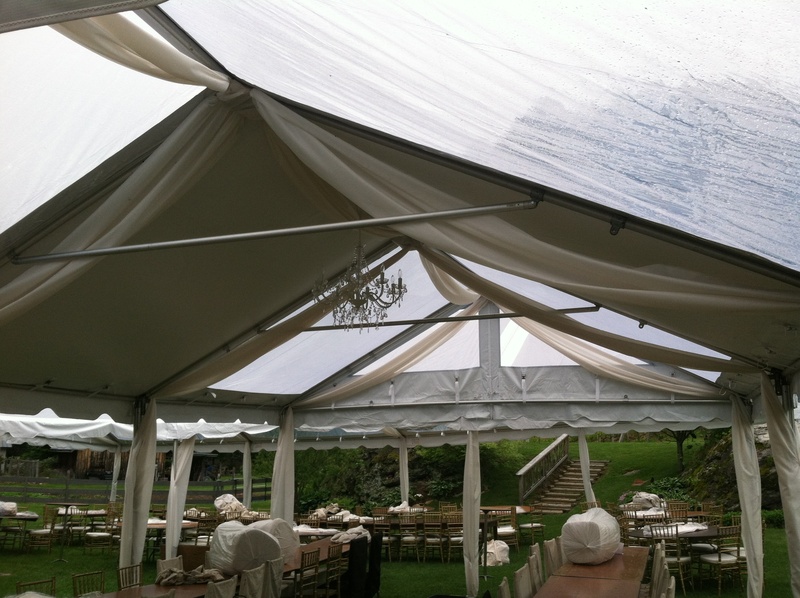 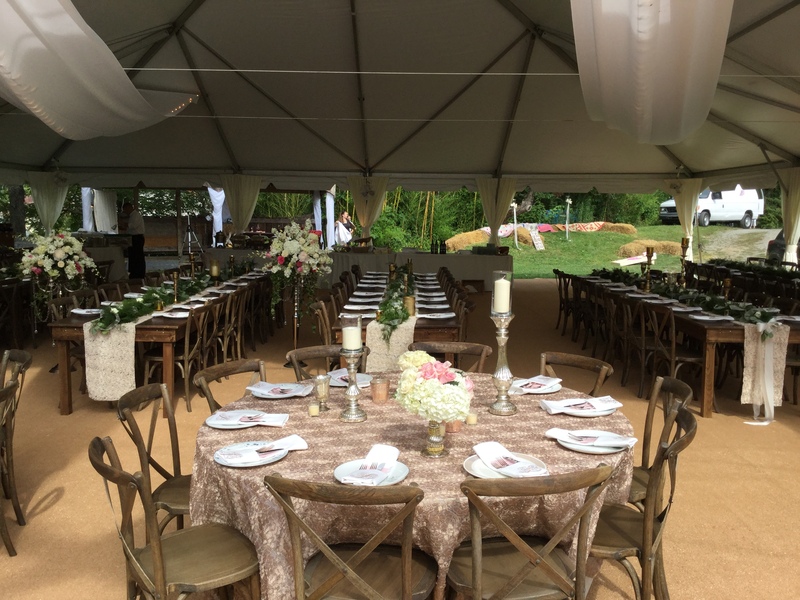 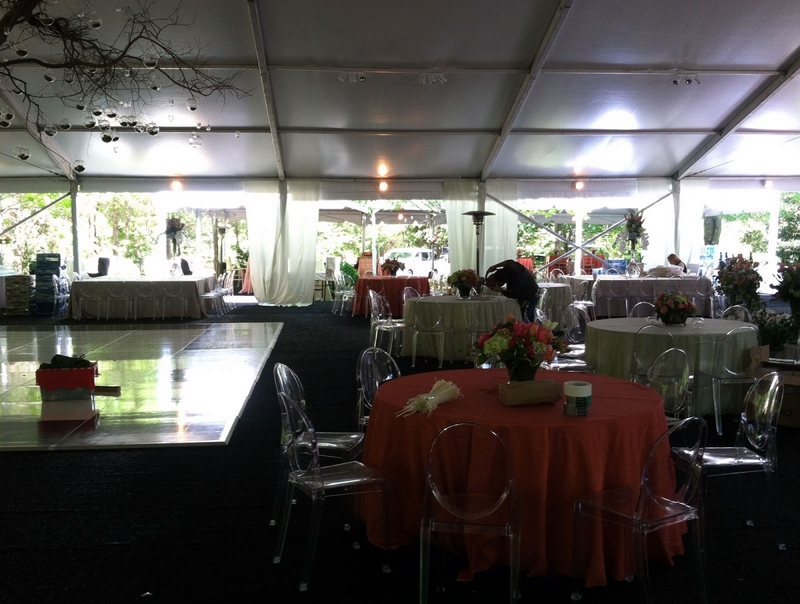 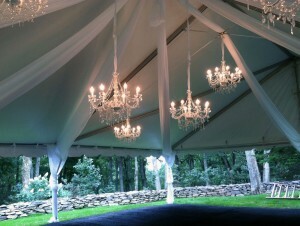 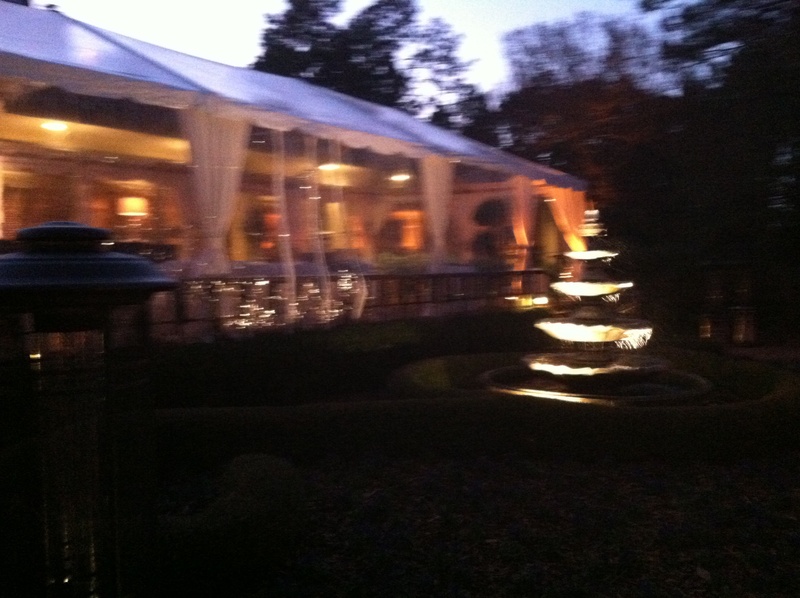 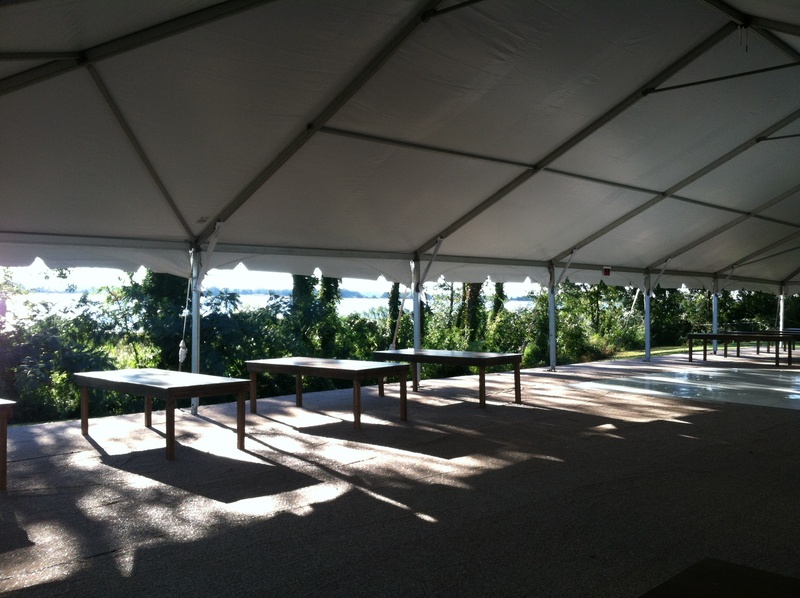 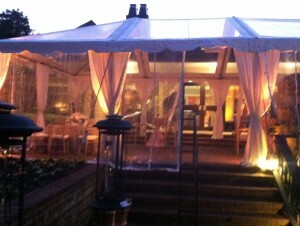 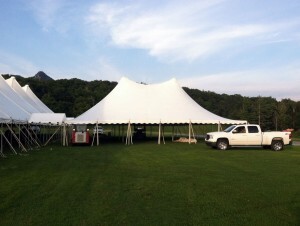 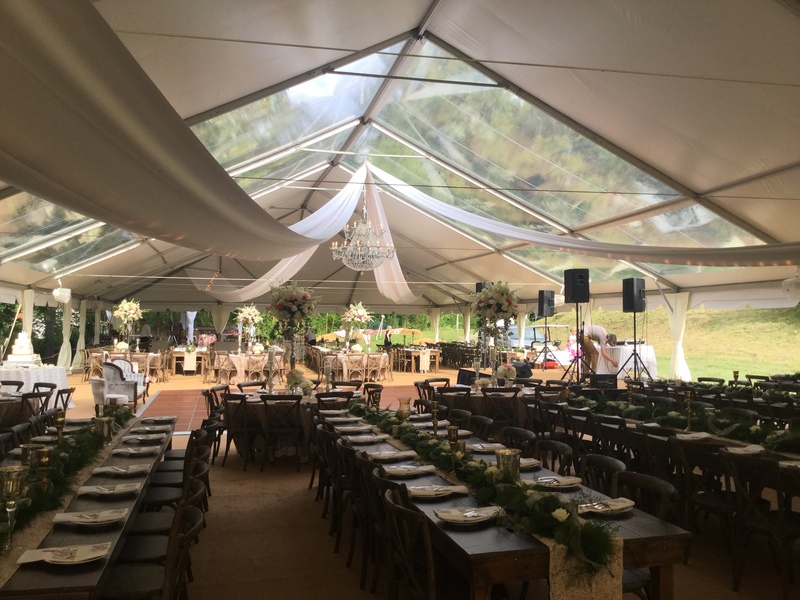 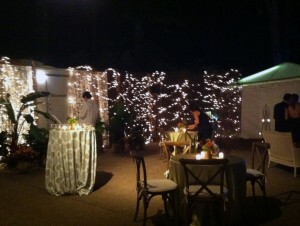 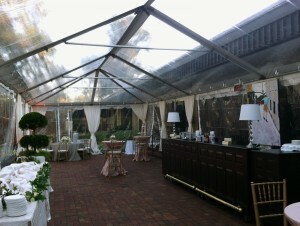 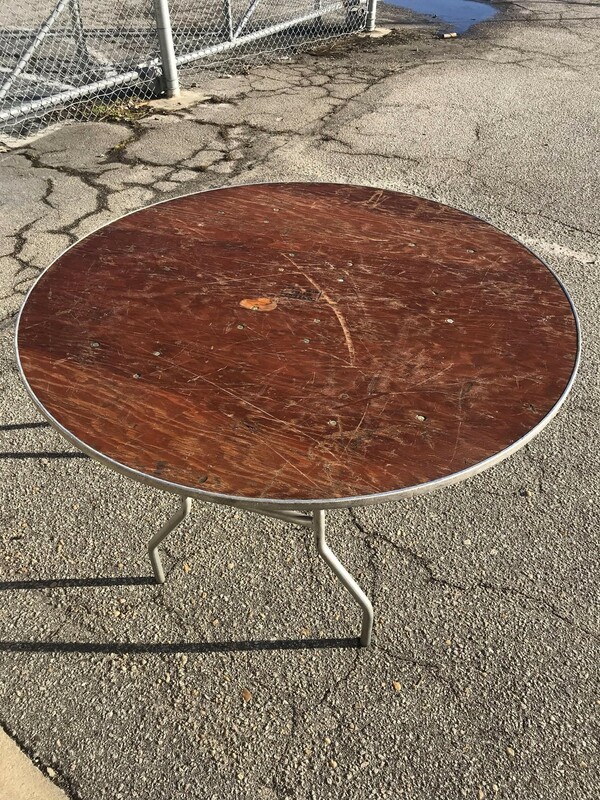 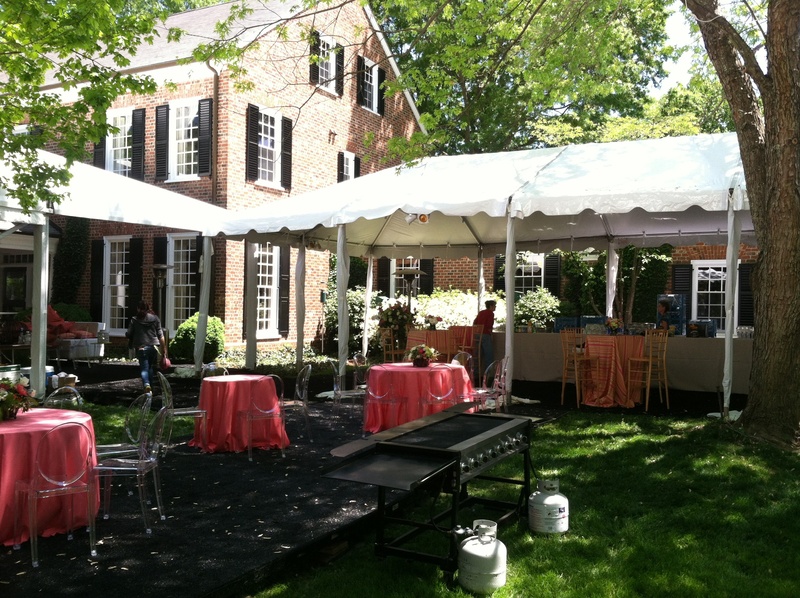 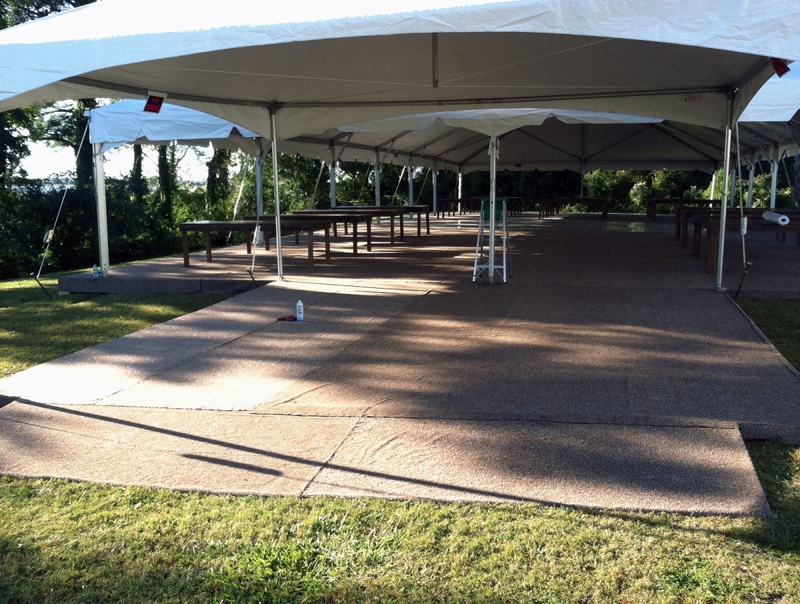 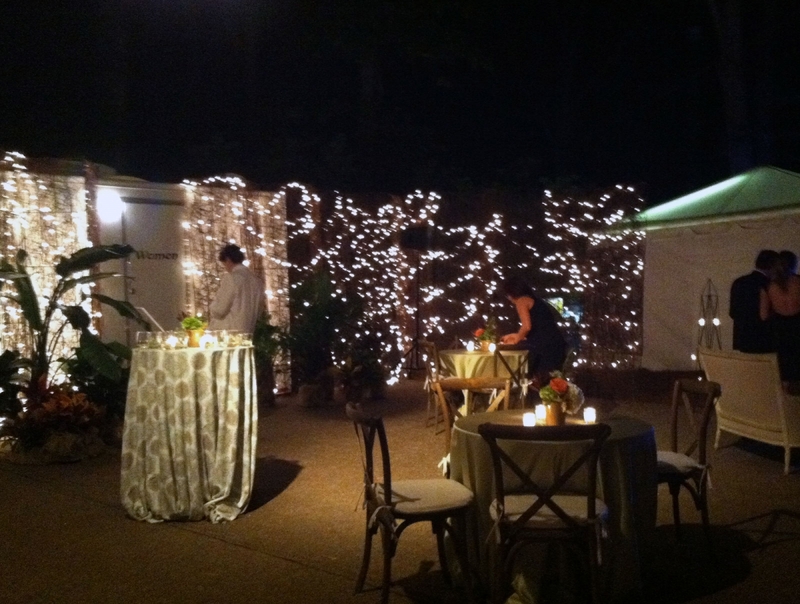 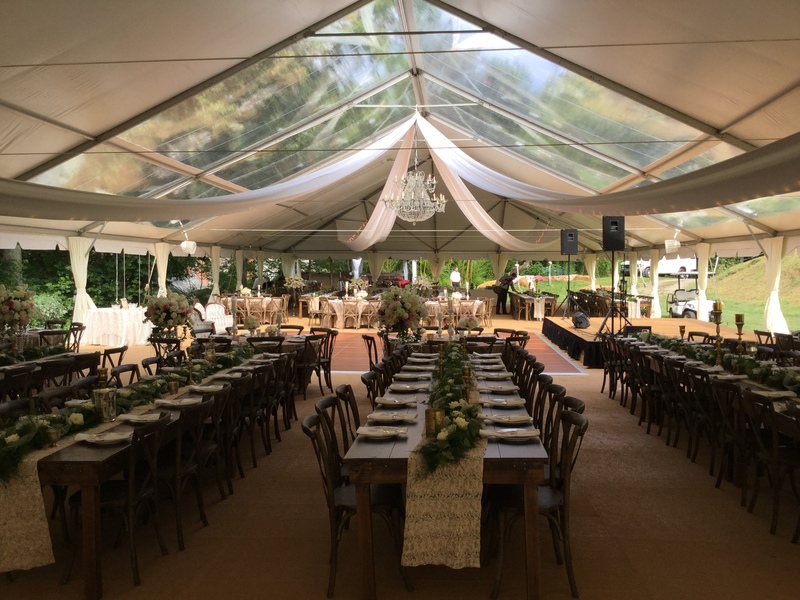 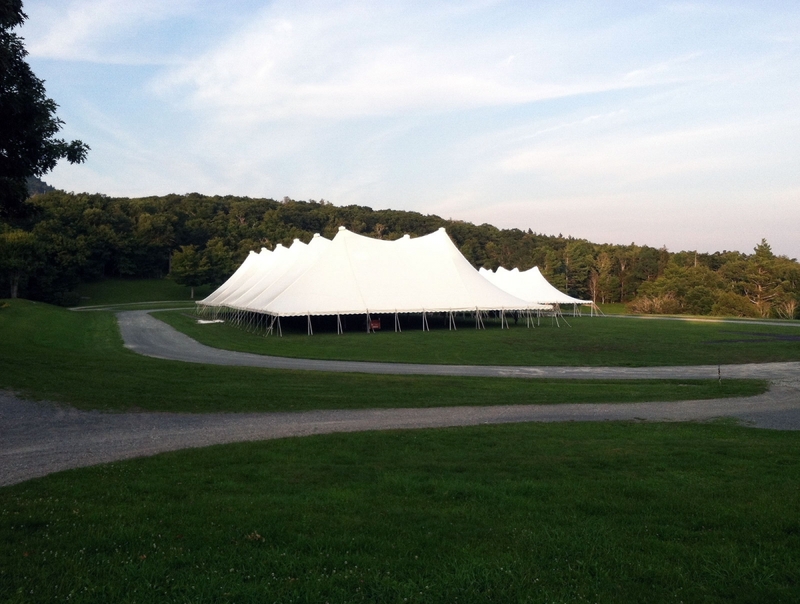 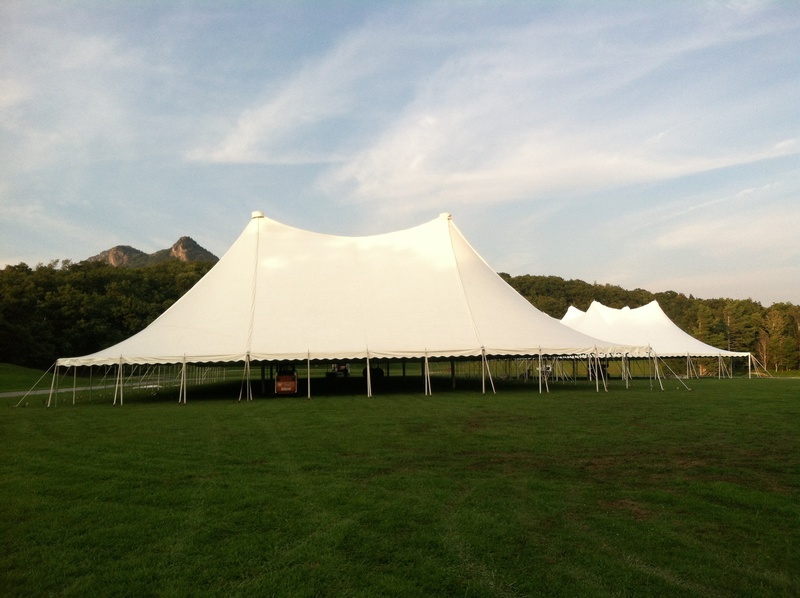 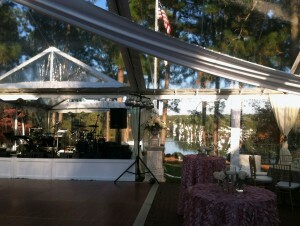 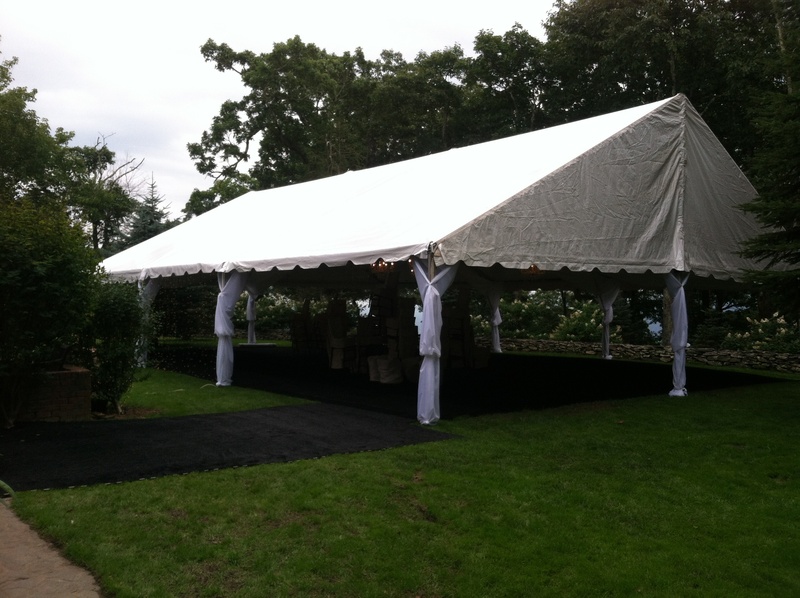 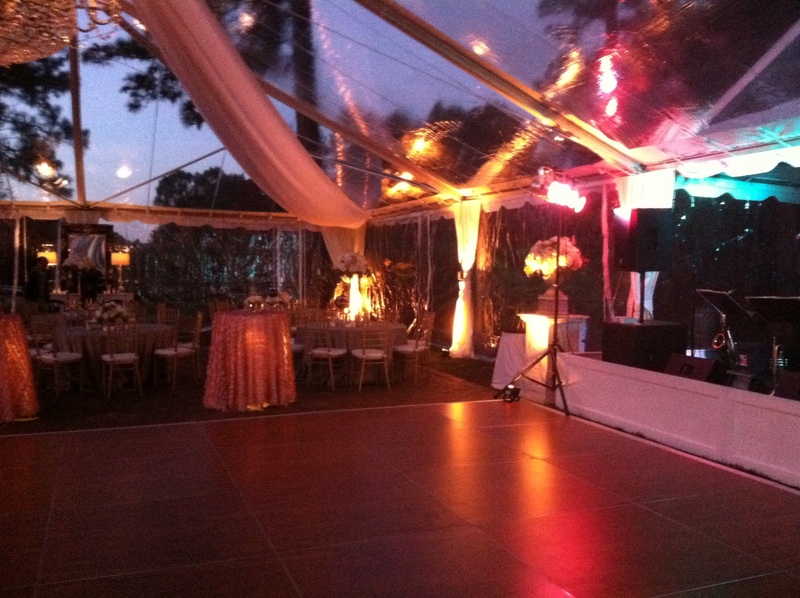 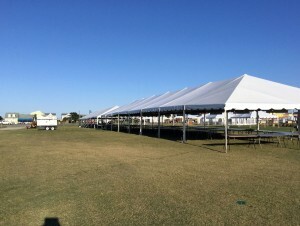 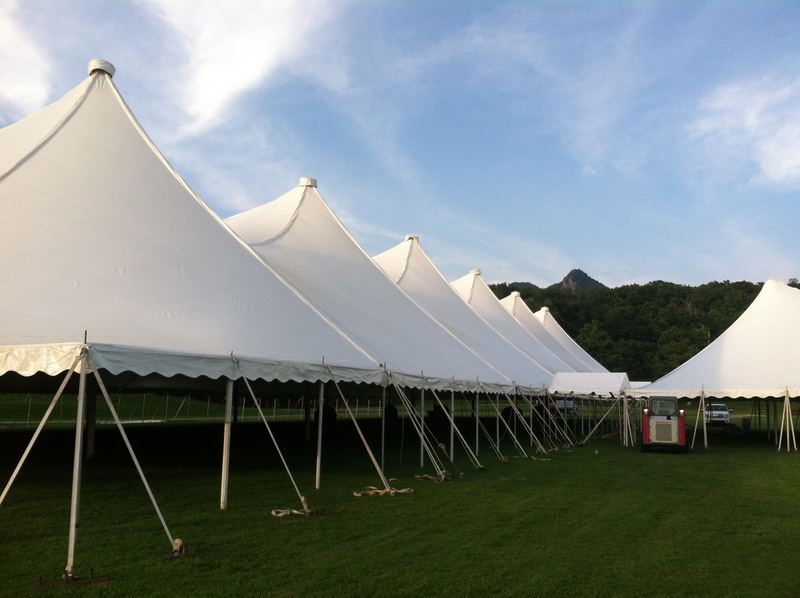 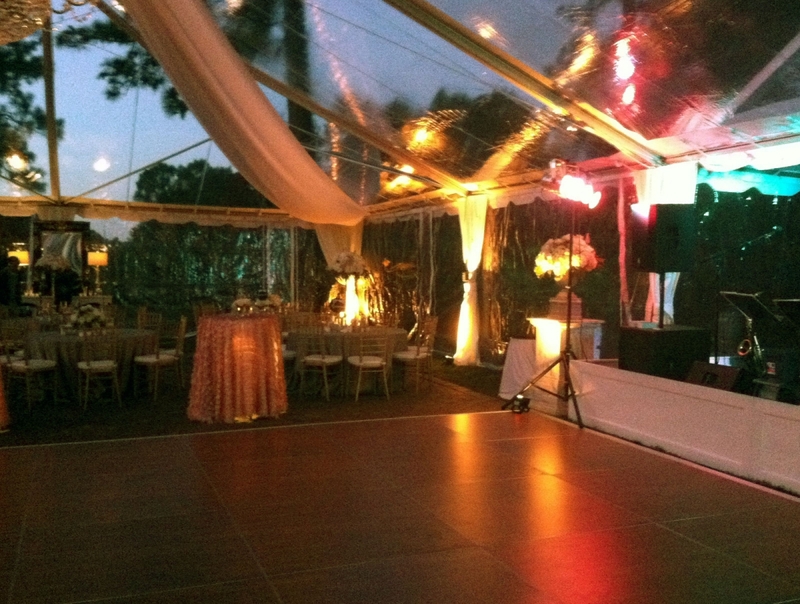 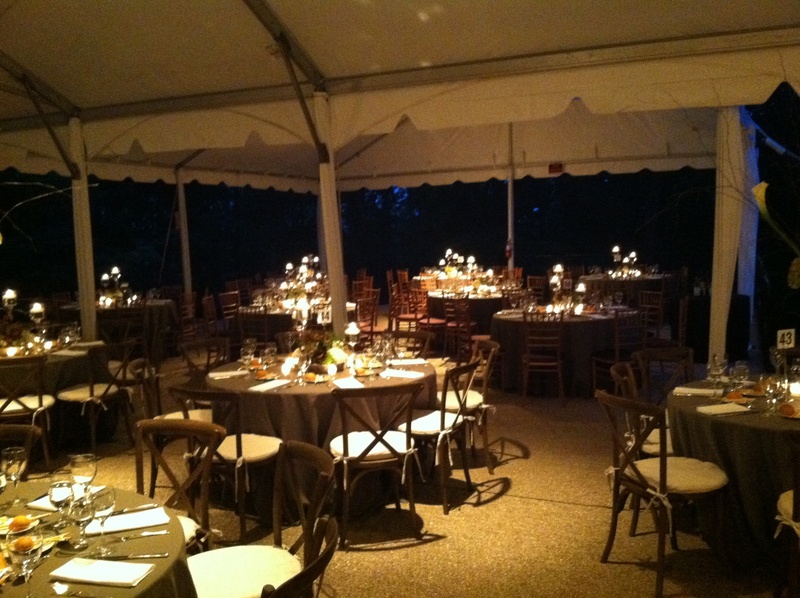 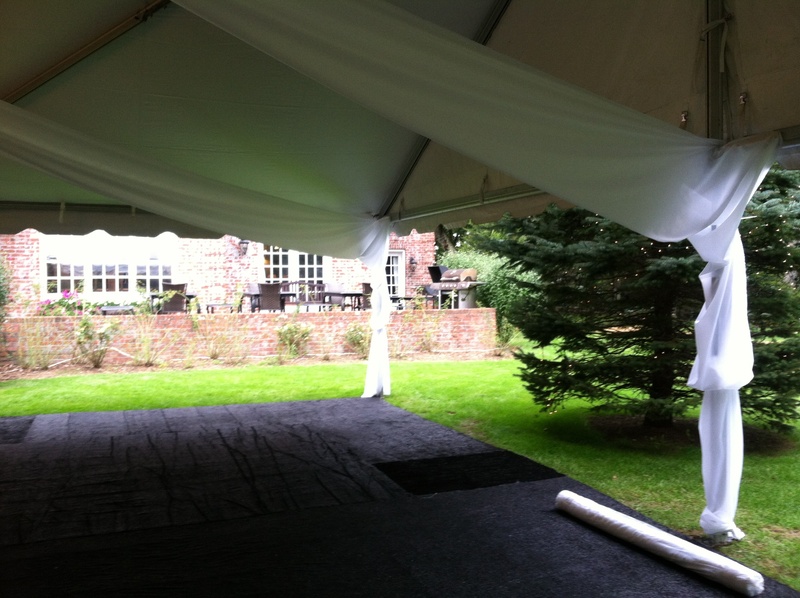 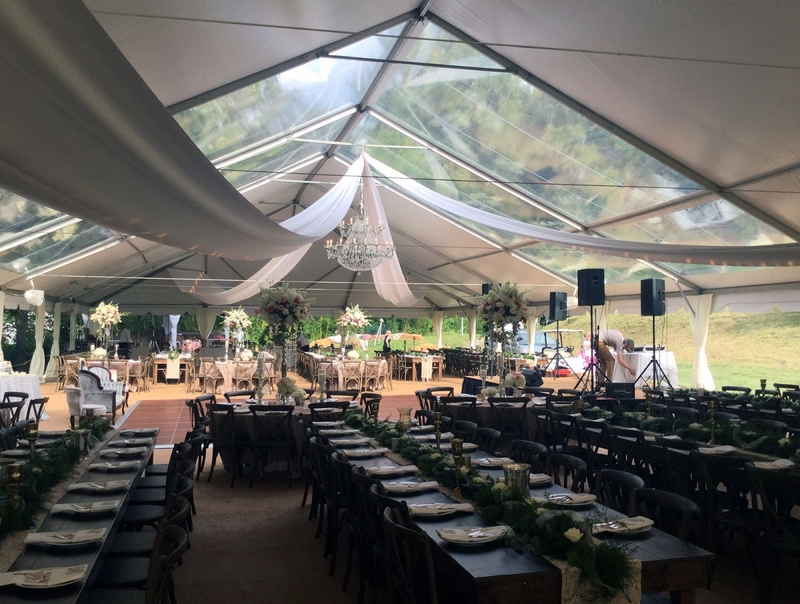 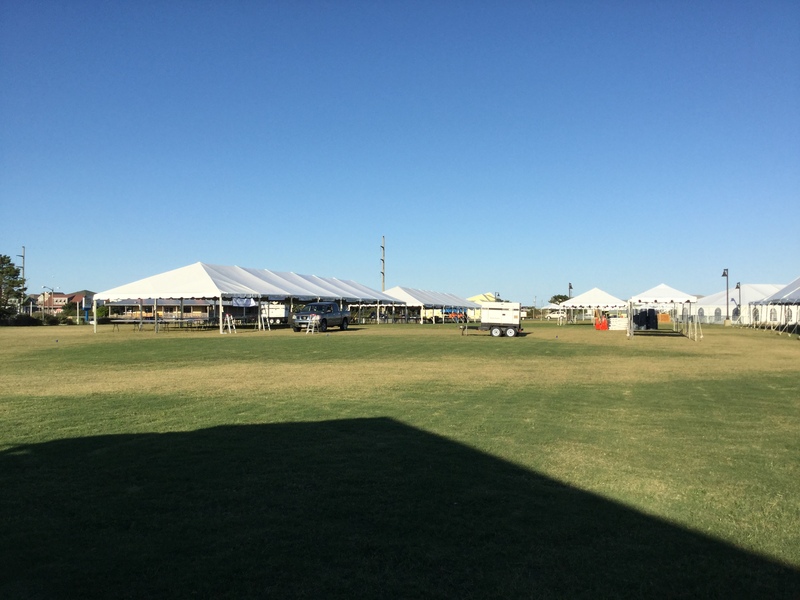 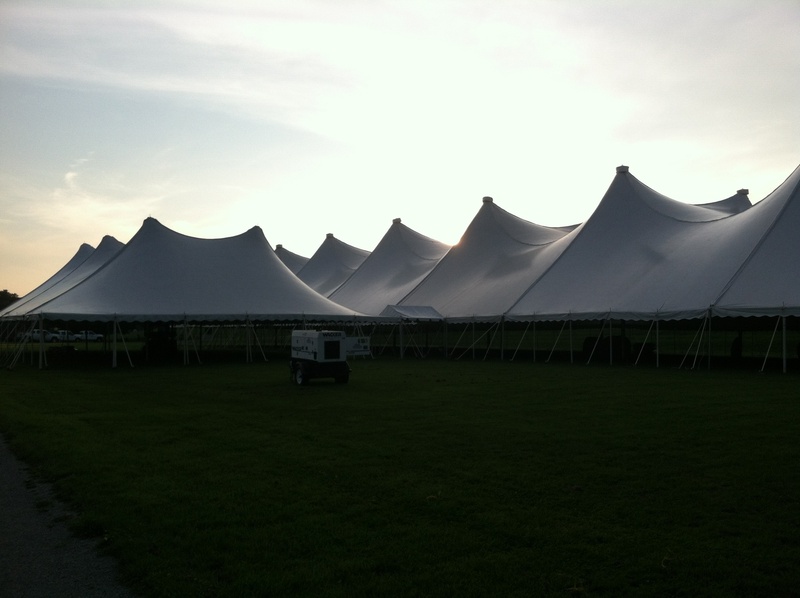 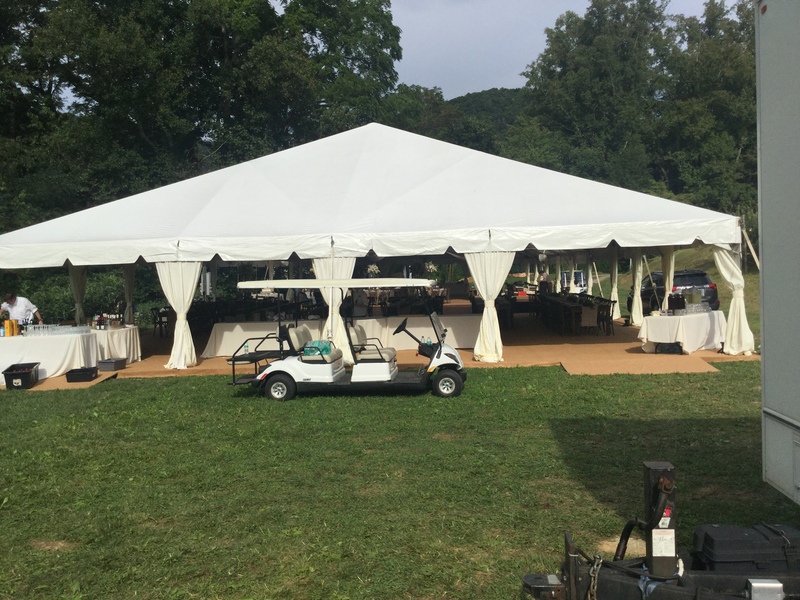 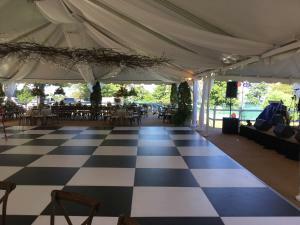 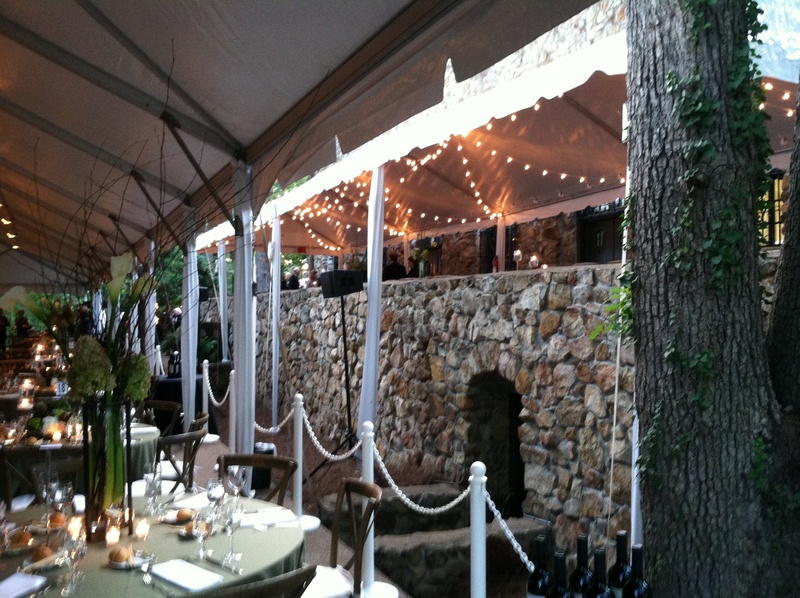 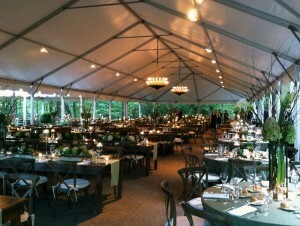 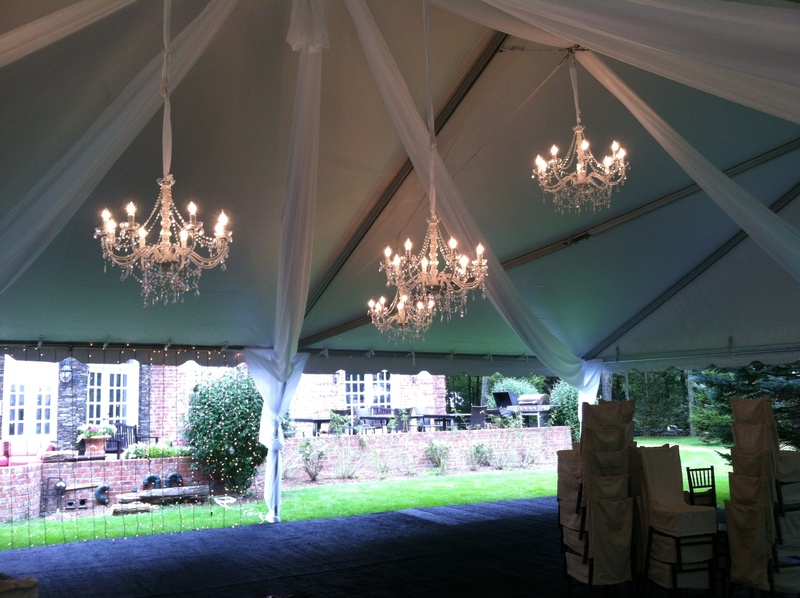 We provide a wide variety of event rentals including tents, chairs, tables, dishes, linens, and event management. 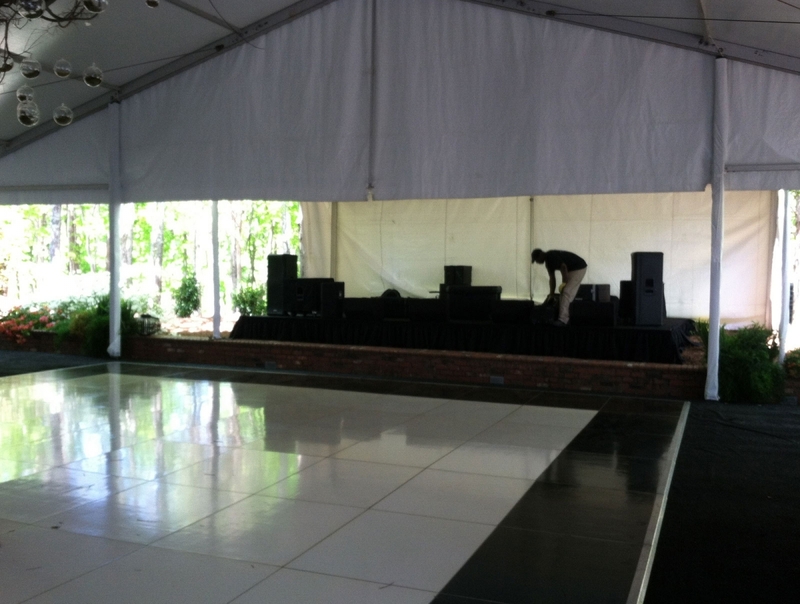 We service the Raleigh, Wilson, & Greenville, NC areas. 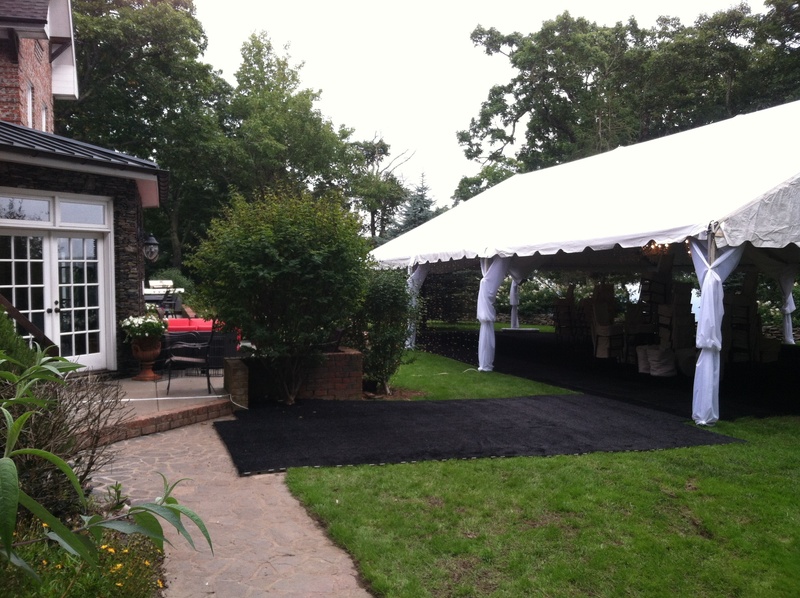 Check out our gallery below to see the past work we've completed! 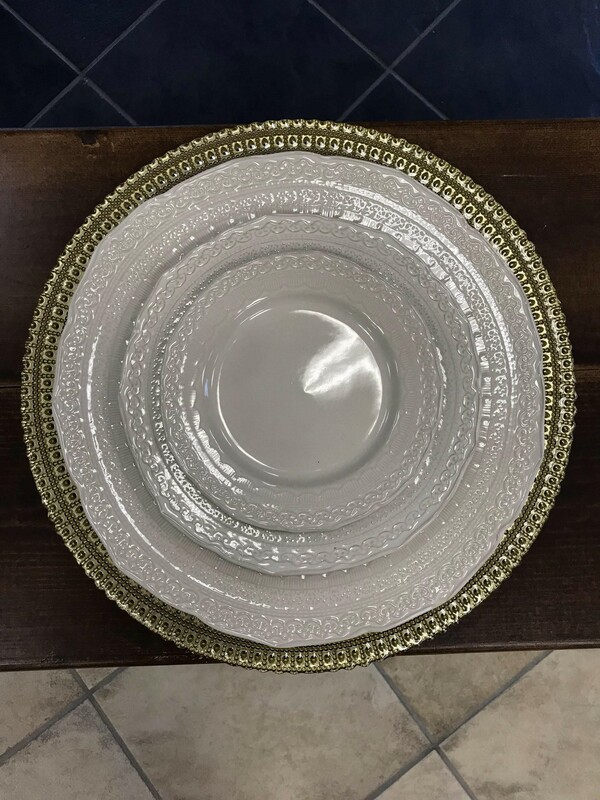 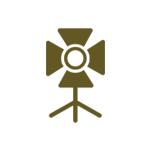 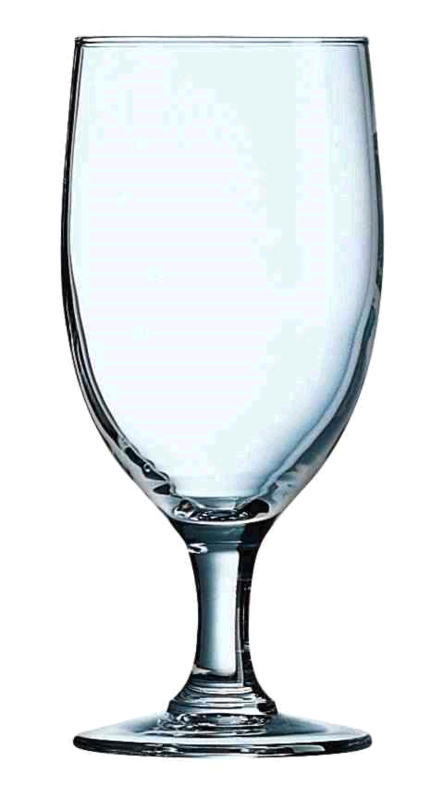 Gold Rimmed Wine Glass 13.5 OZ. 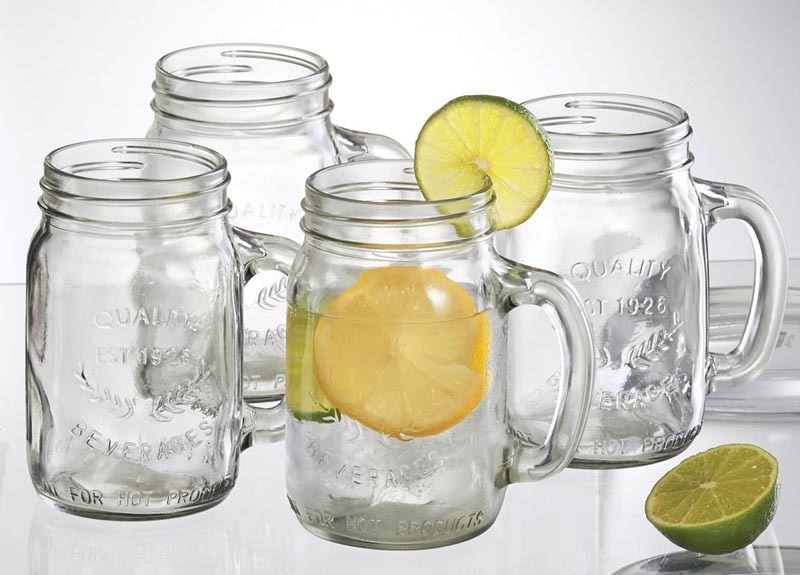 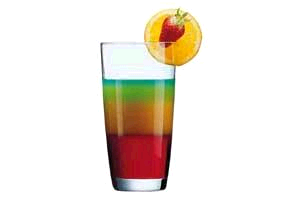 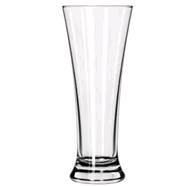 Old Fashion Rock Glass 10.5 OZ. 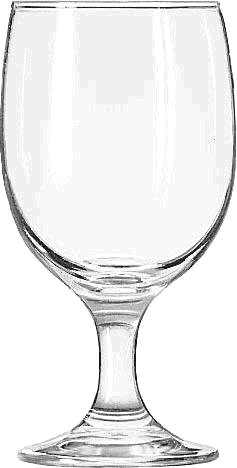 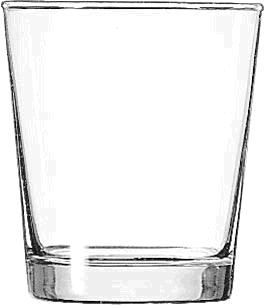 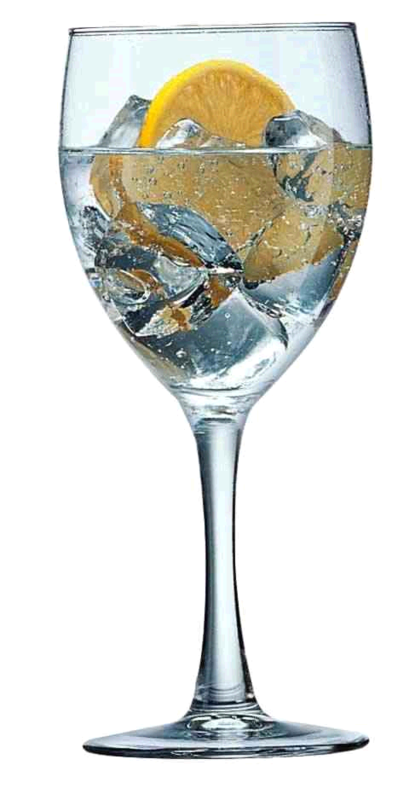 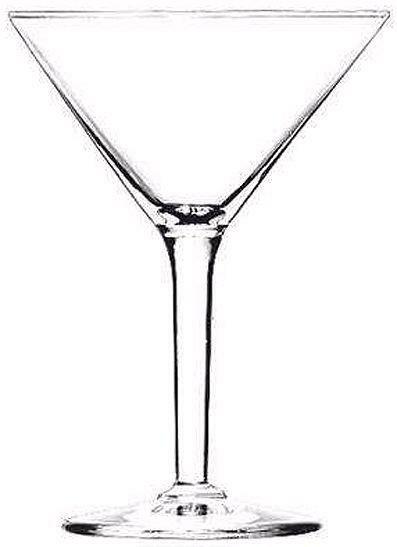 Savoie Wine Glass 15 3/4 OZ. 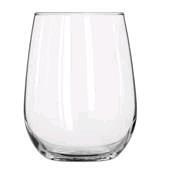 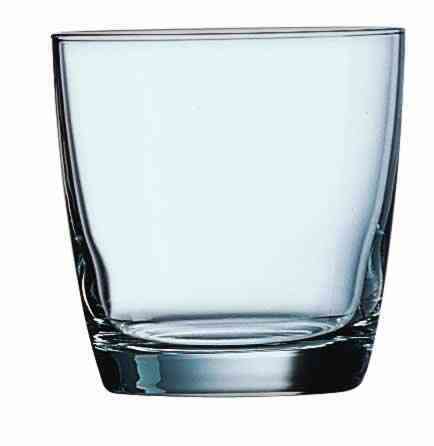 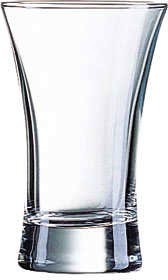 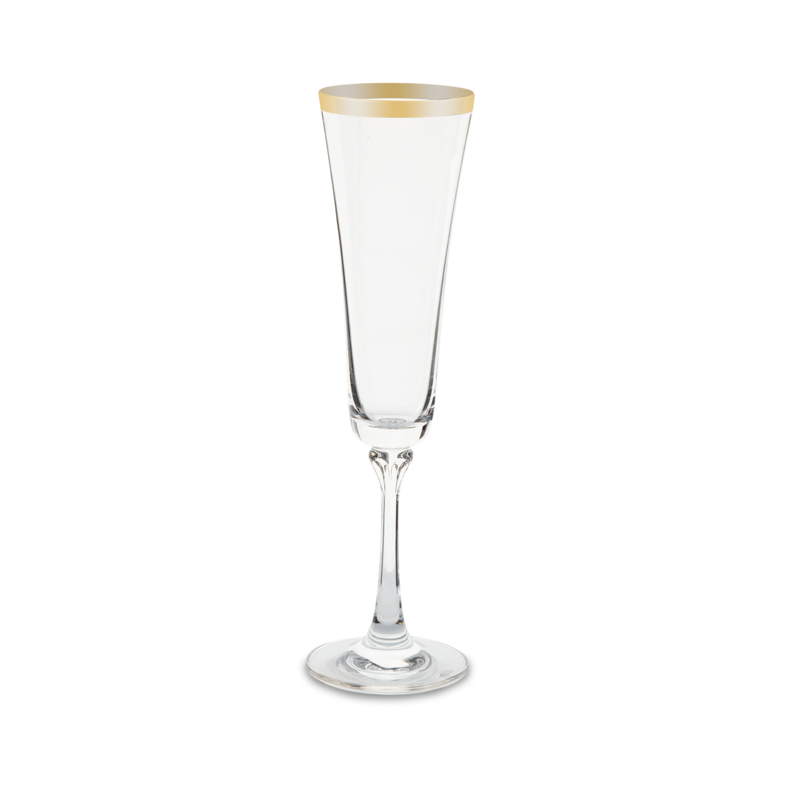 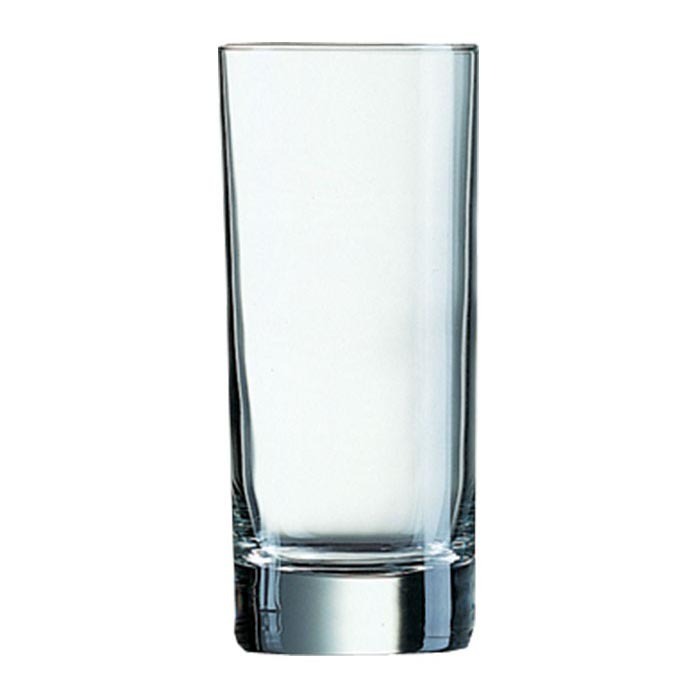 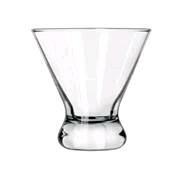 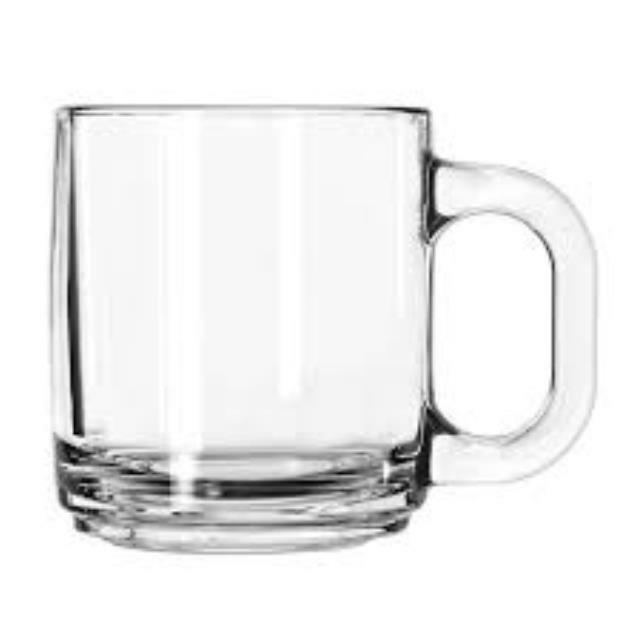 Savoie Wine Glass 12 OZ.